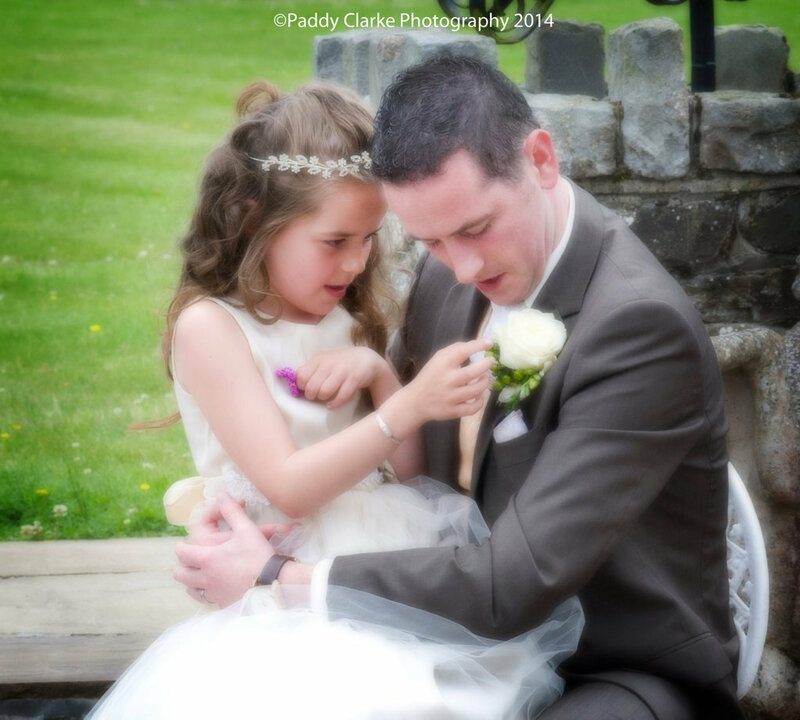 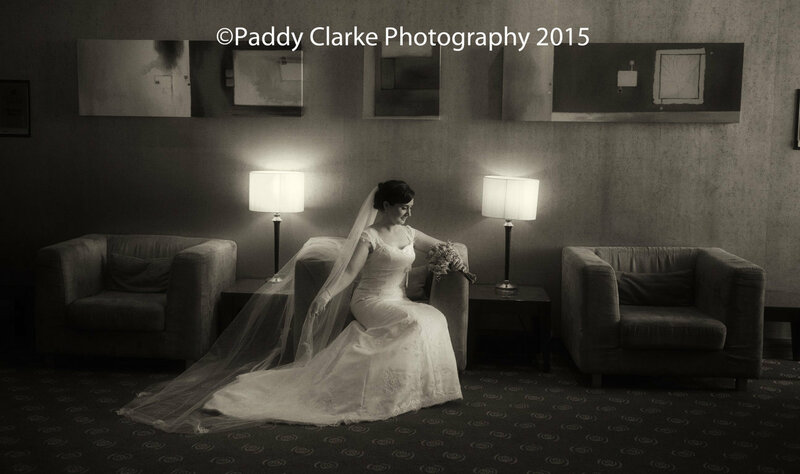 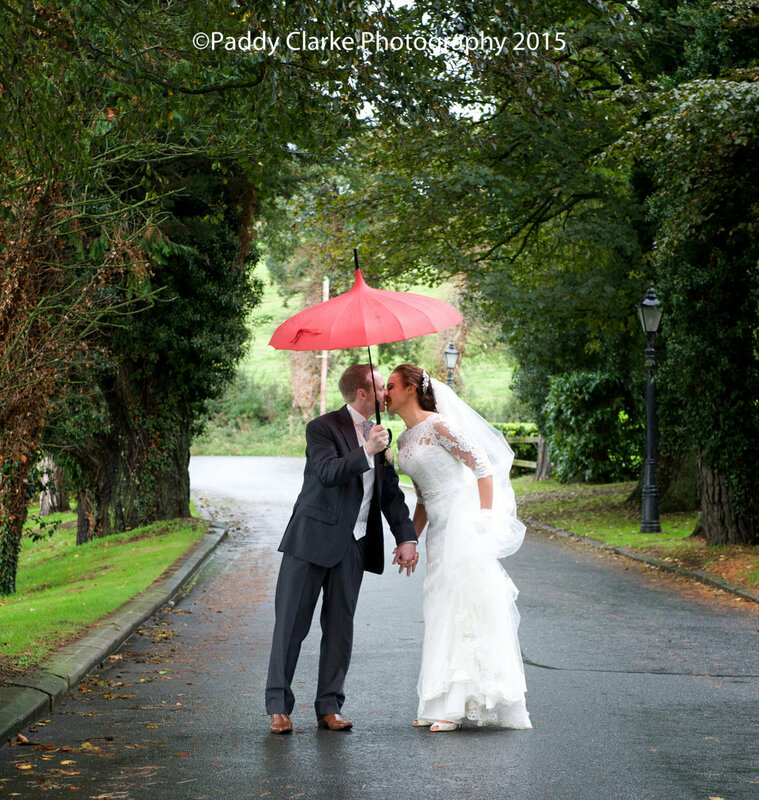 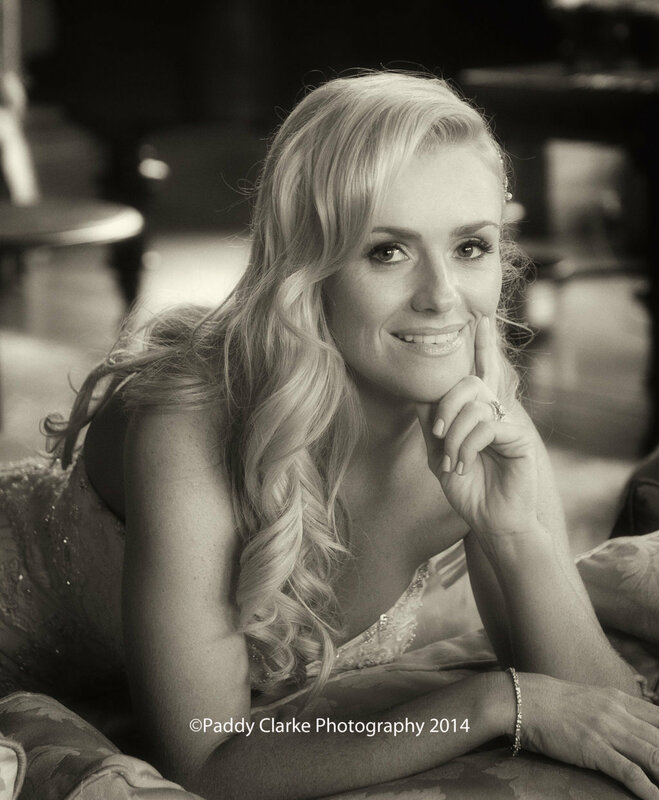 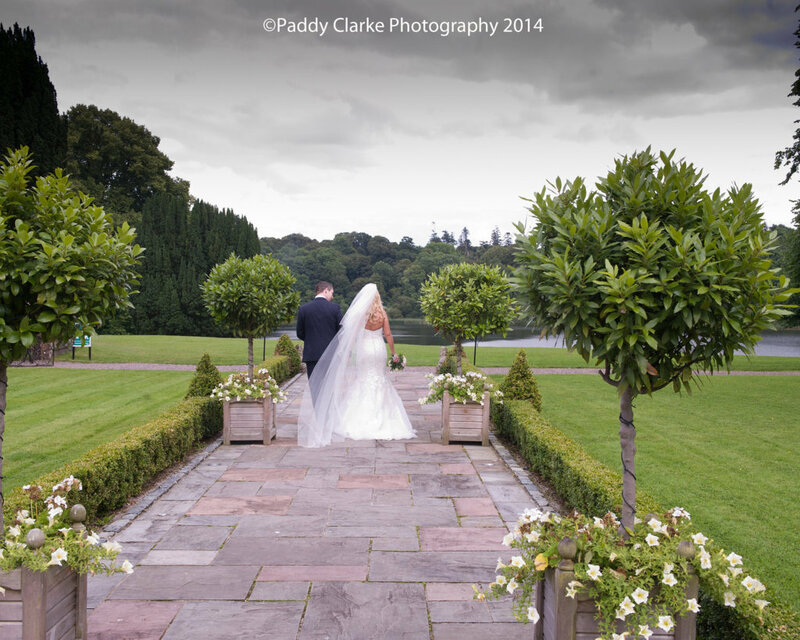 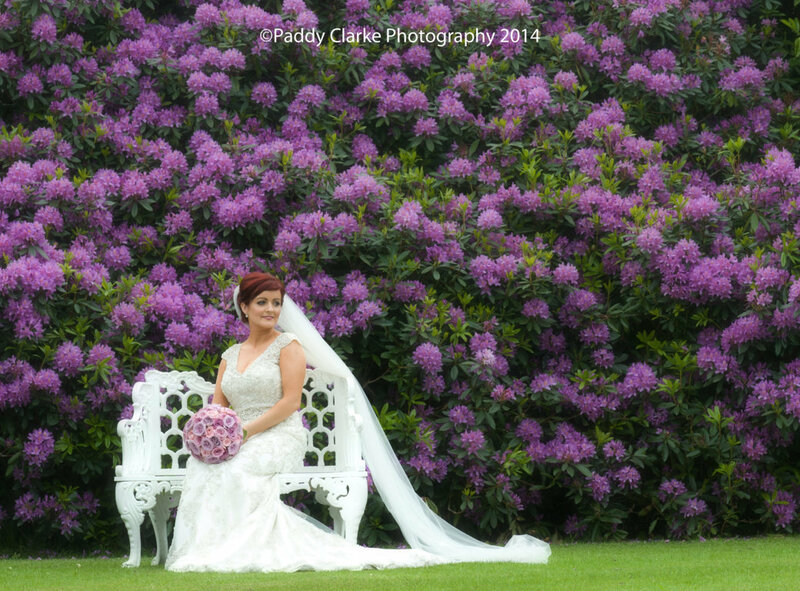 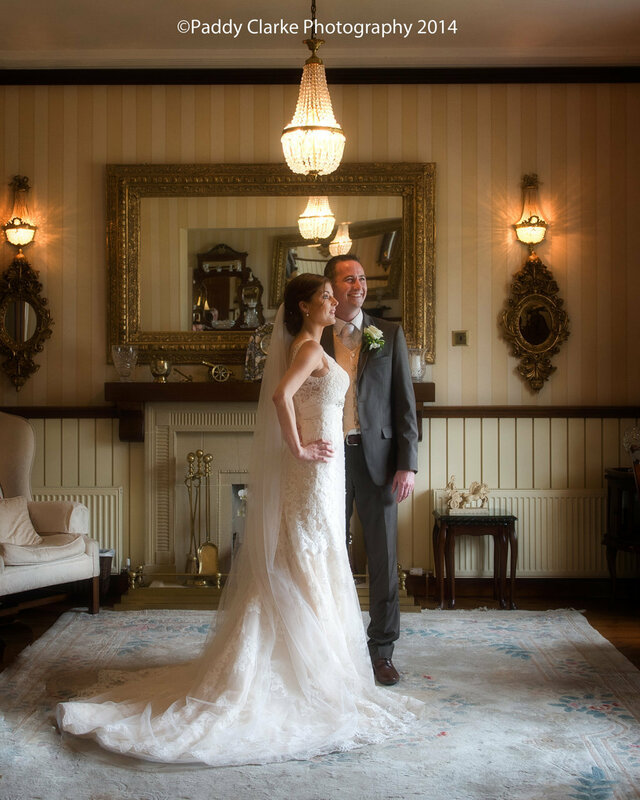 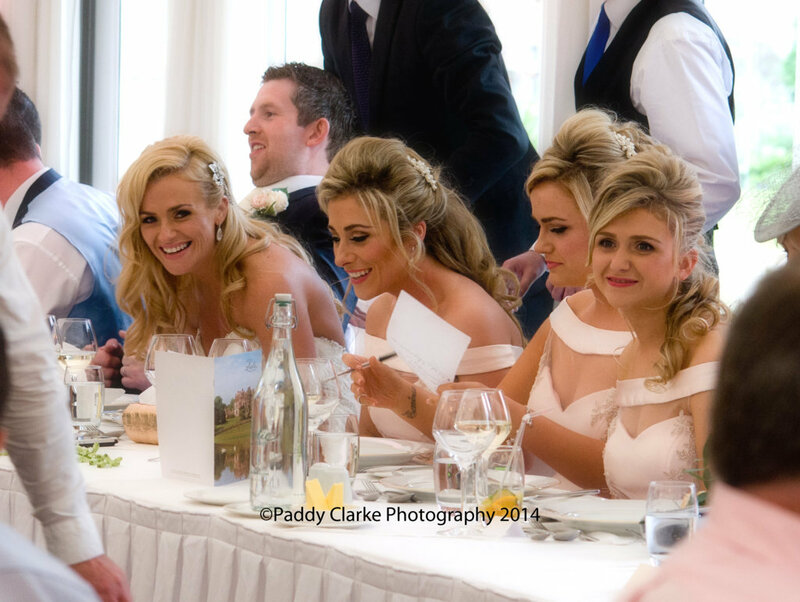 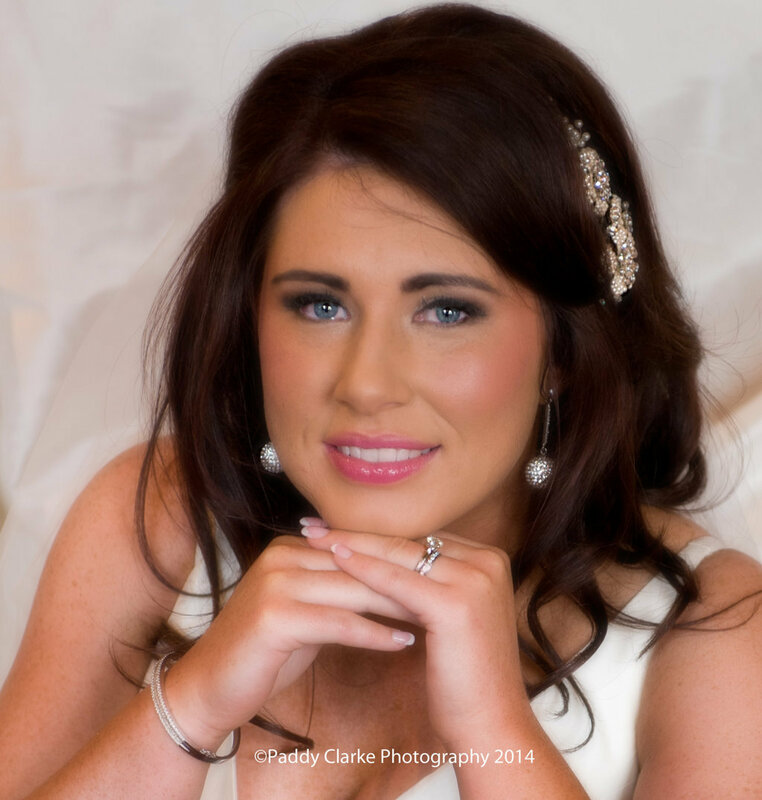 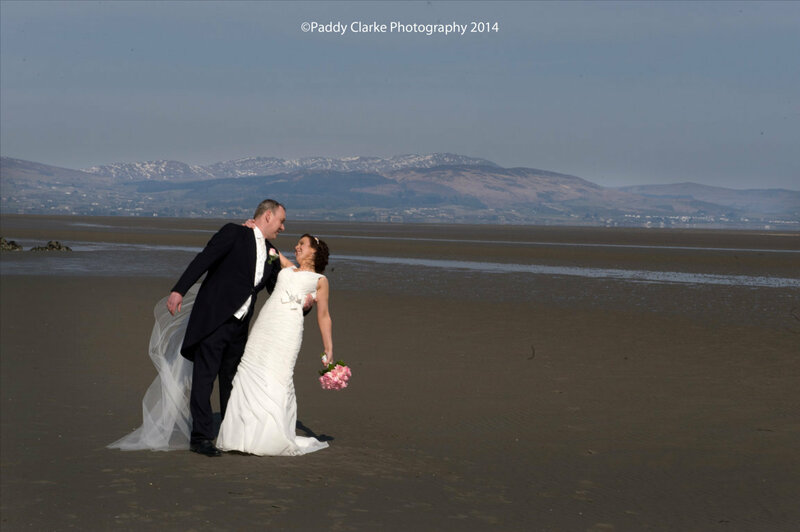 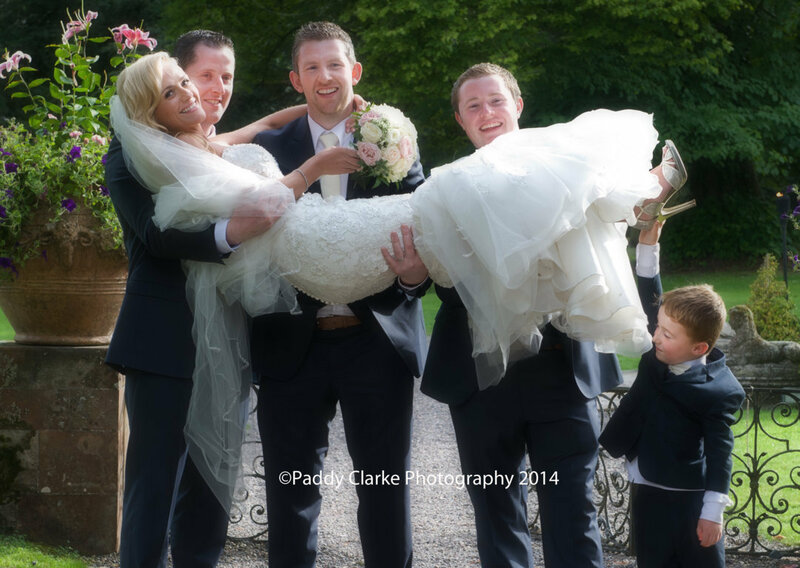 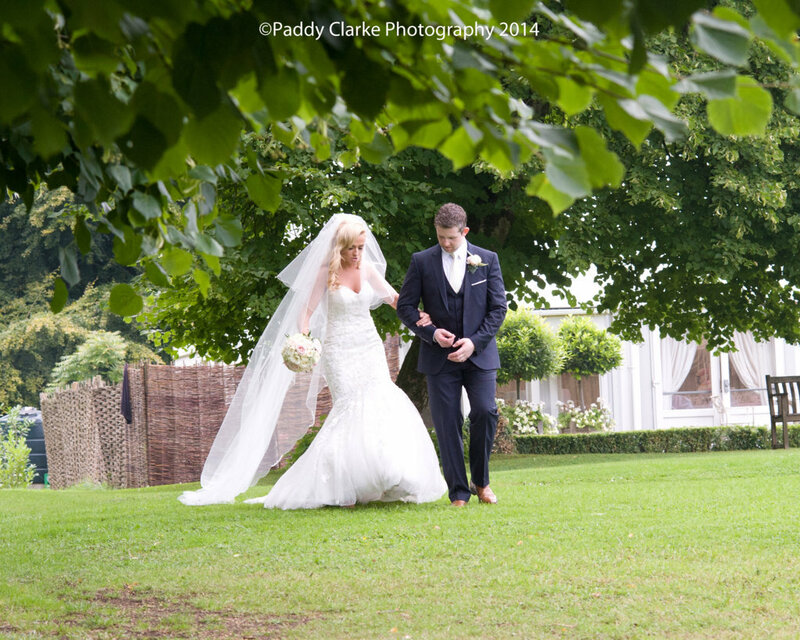 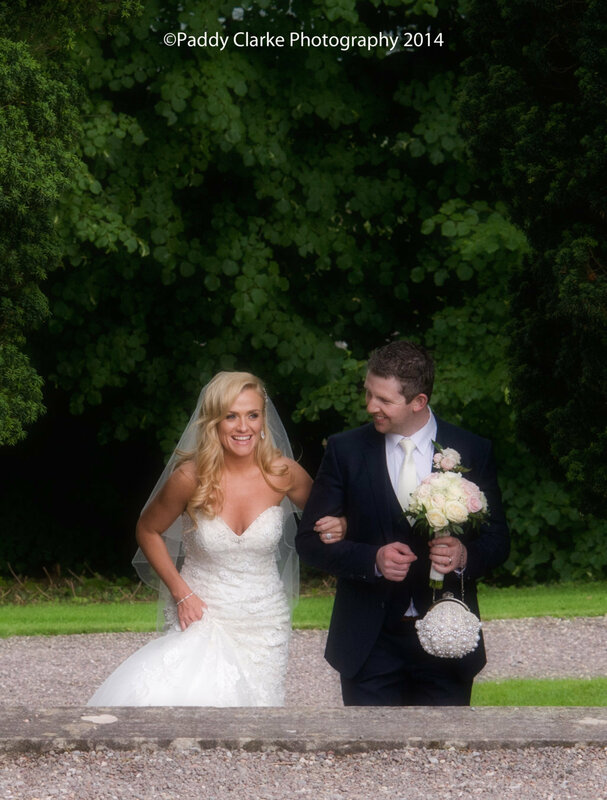 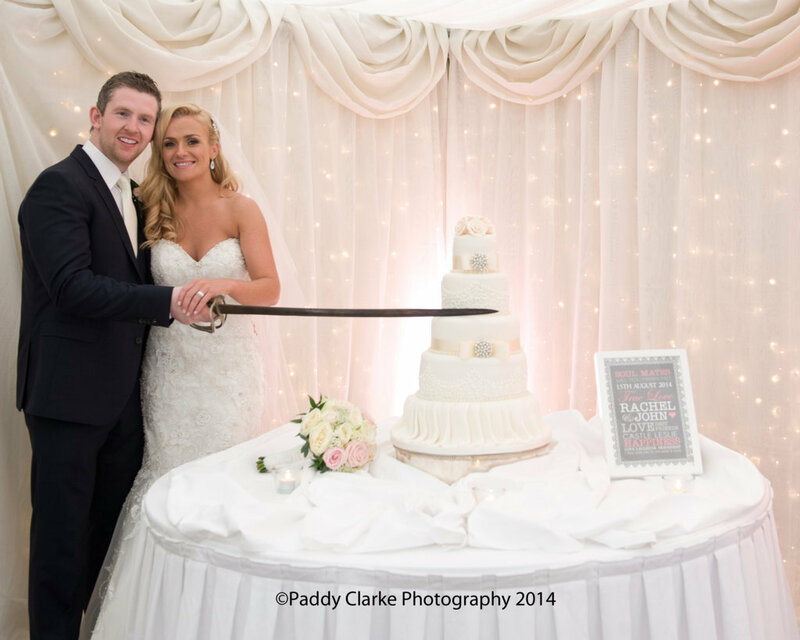 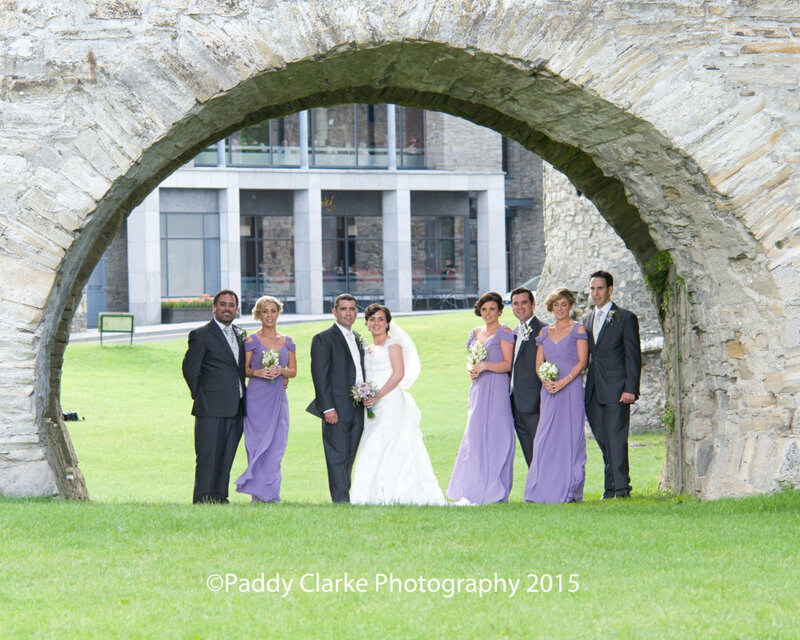 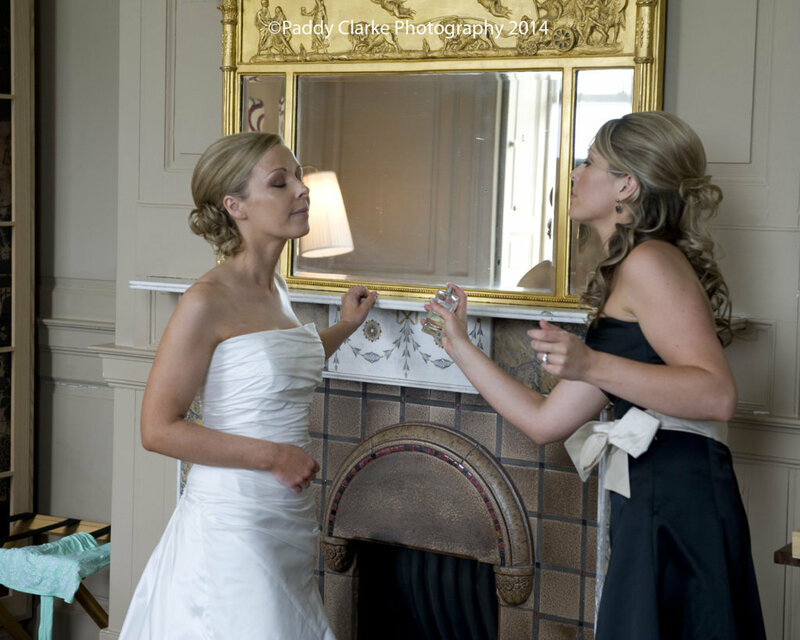 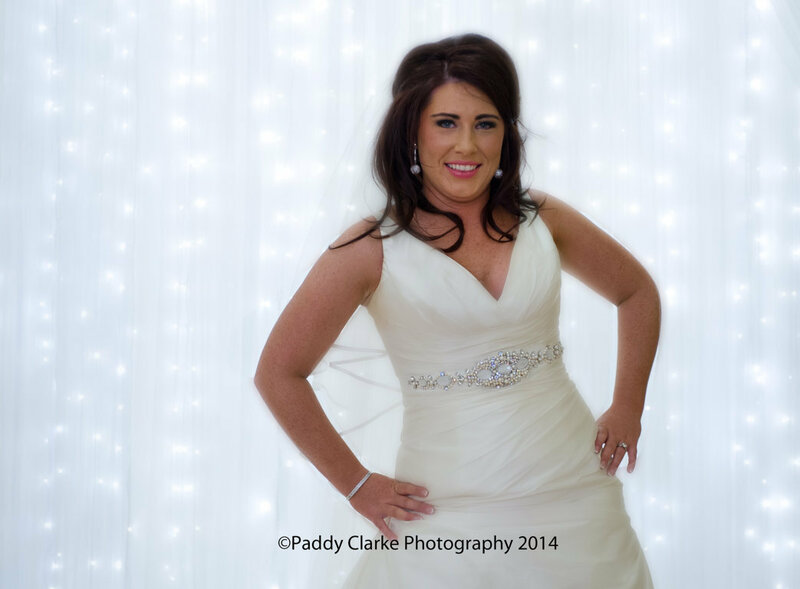 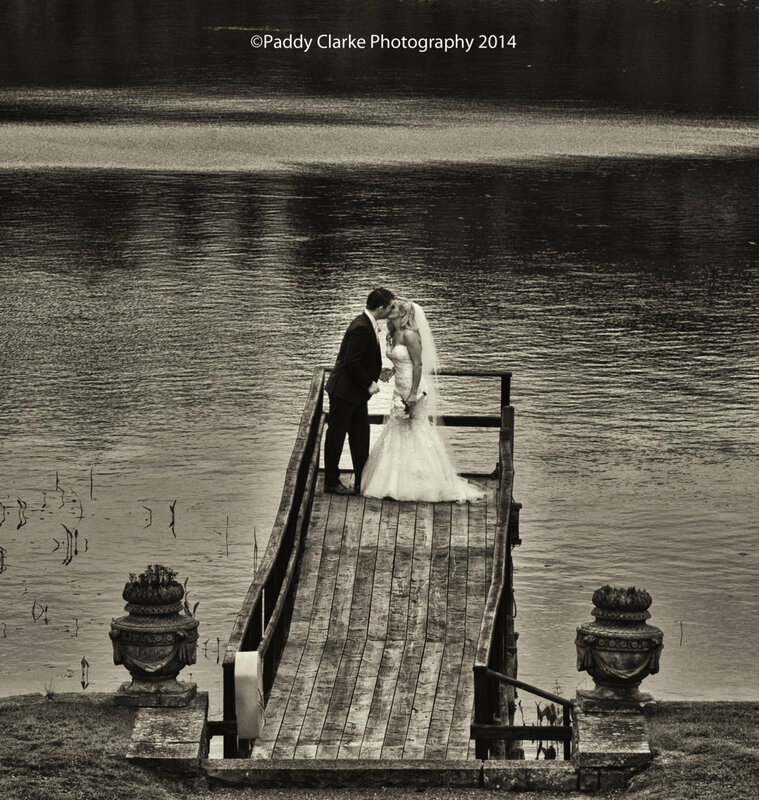 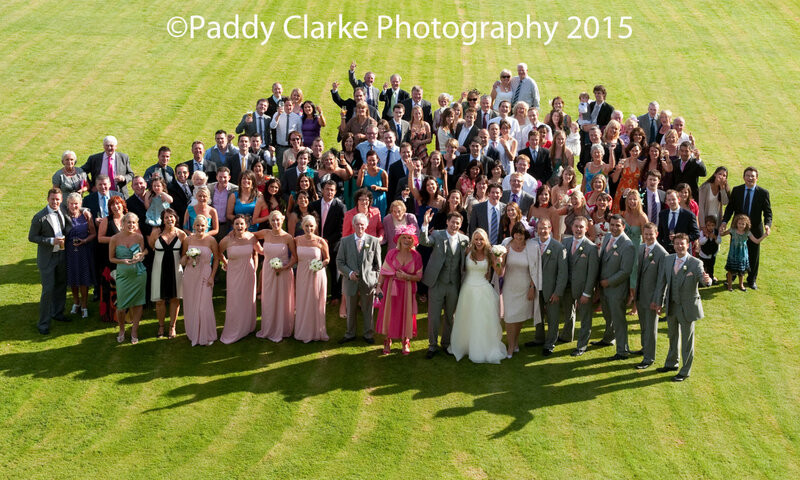 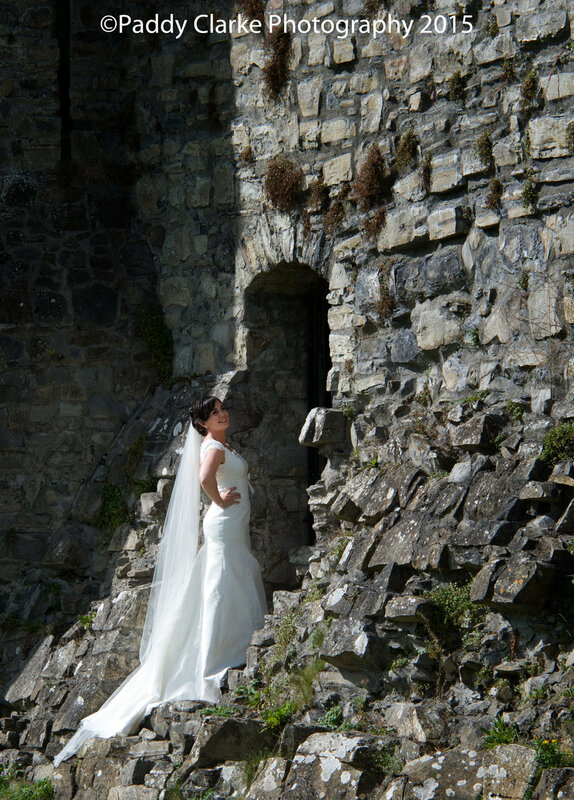 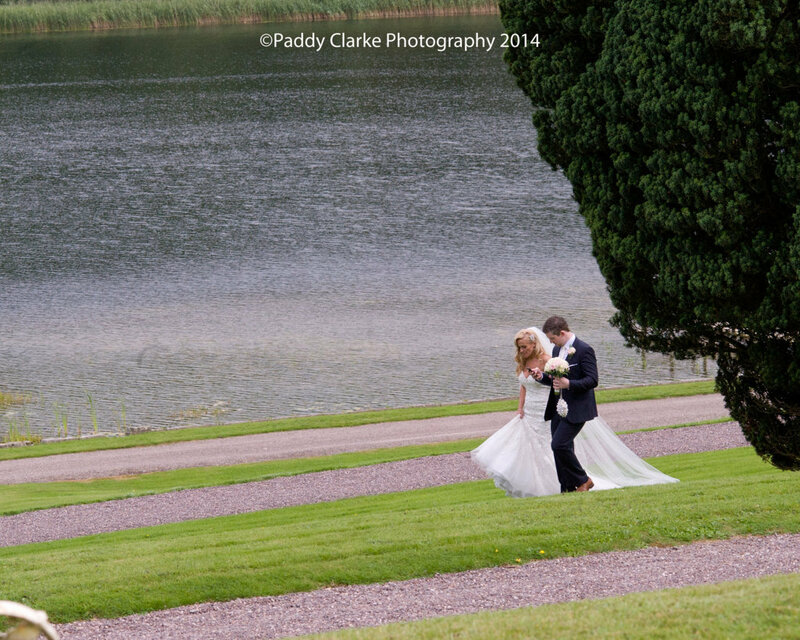 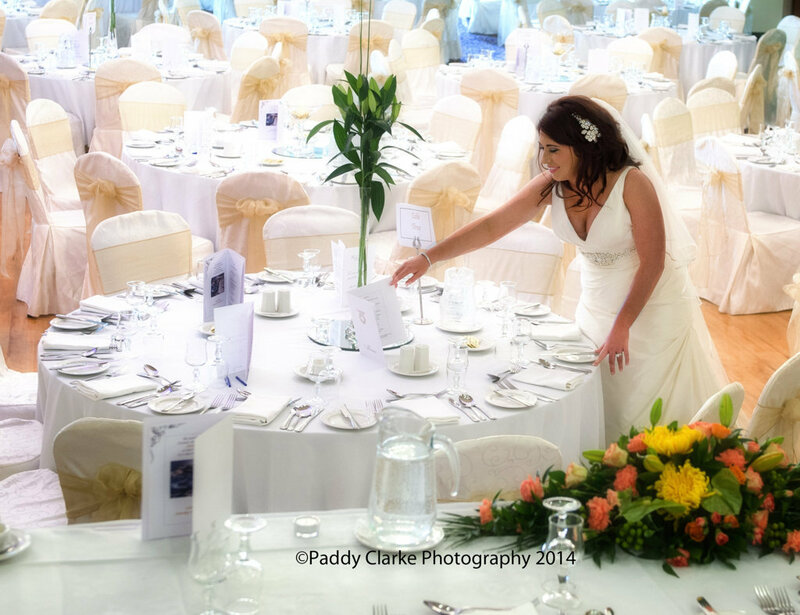 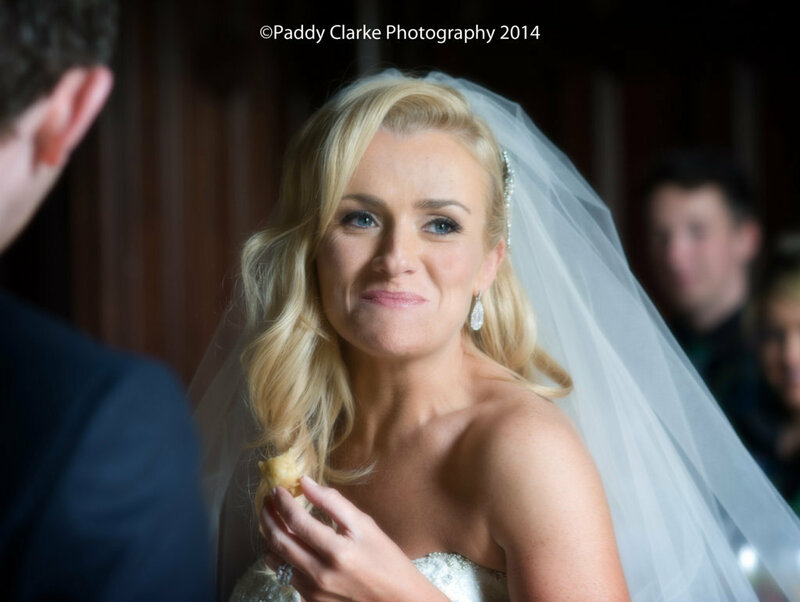 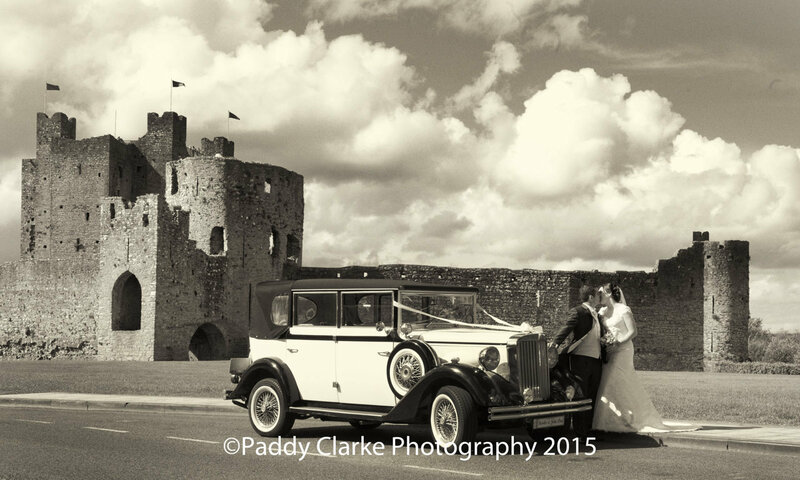 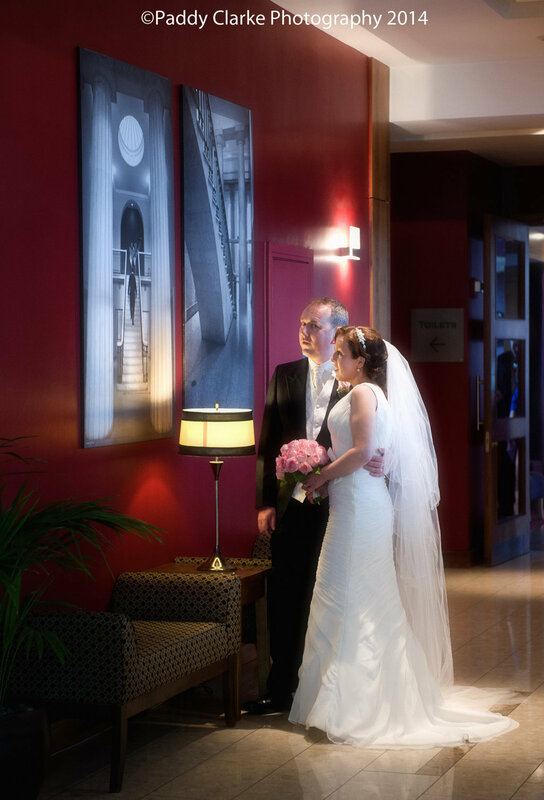 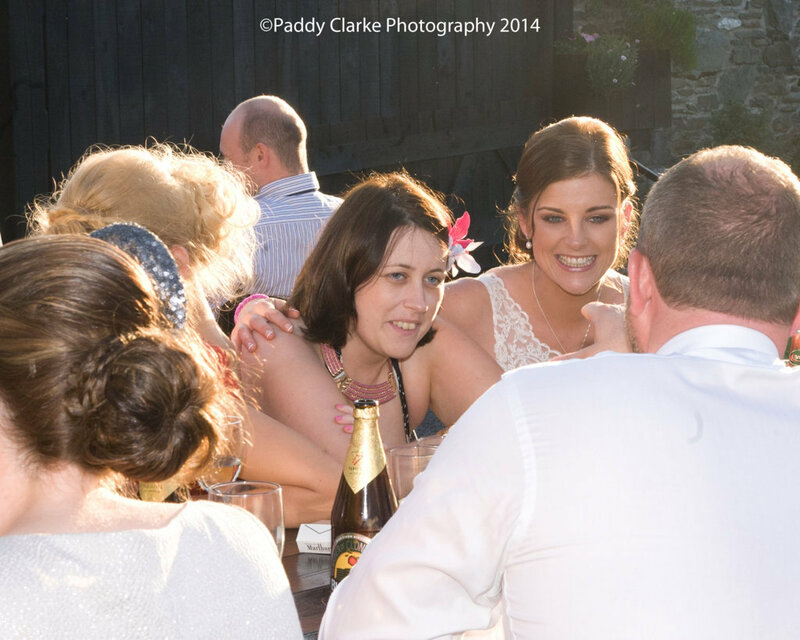 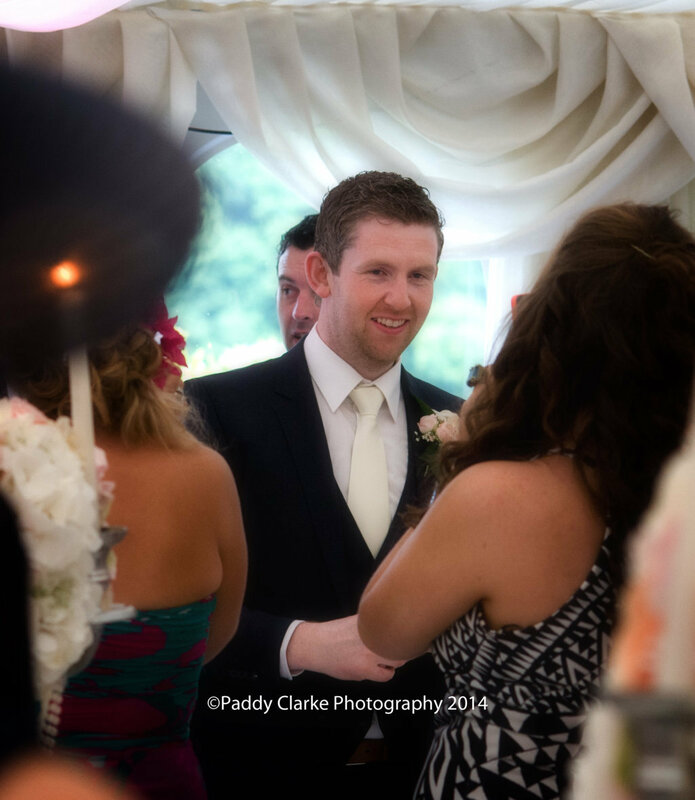 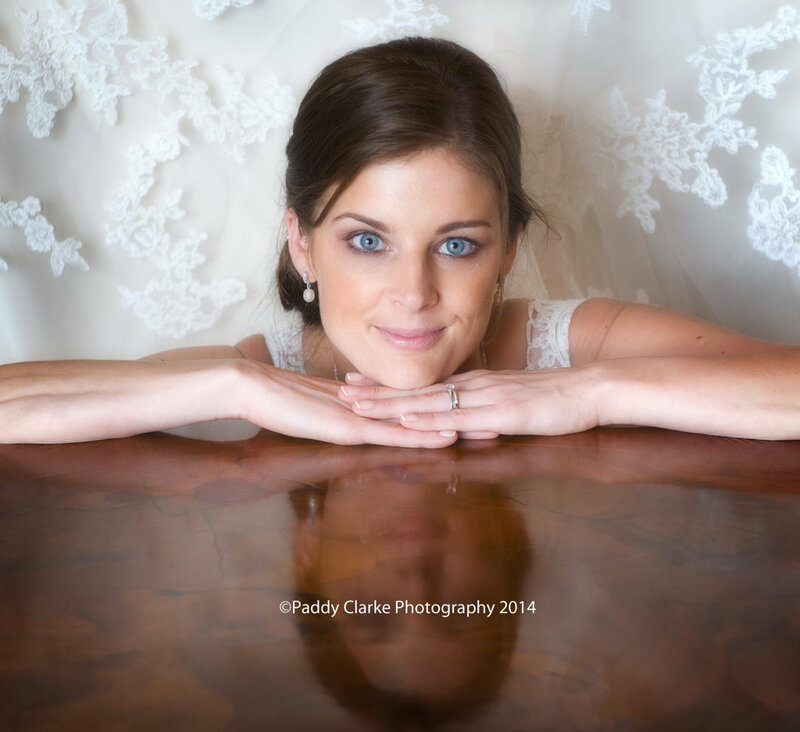 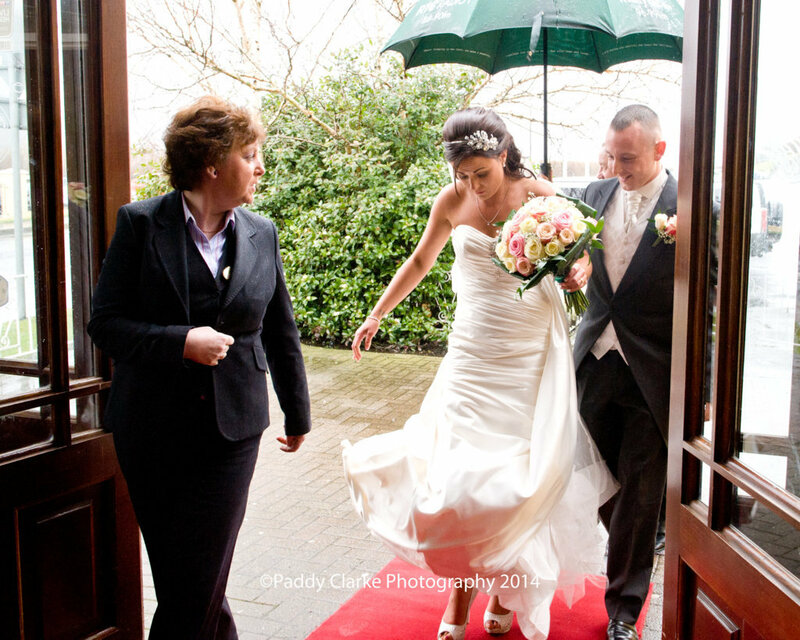 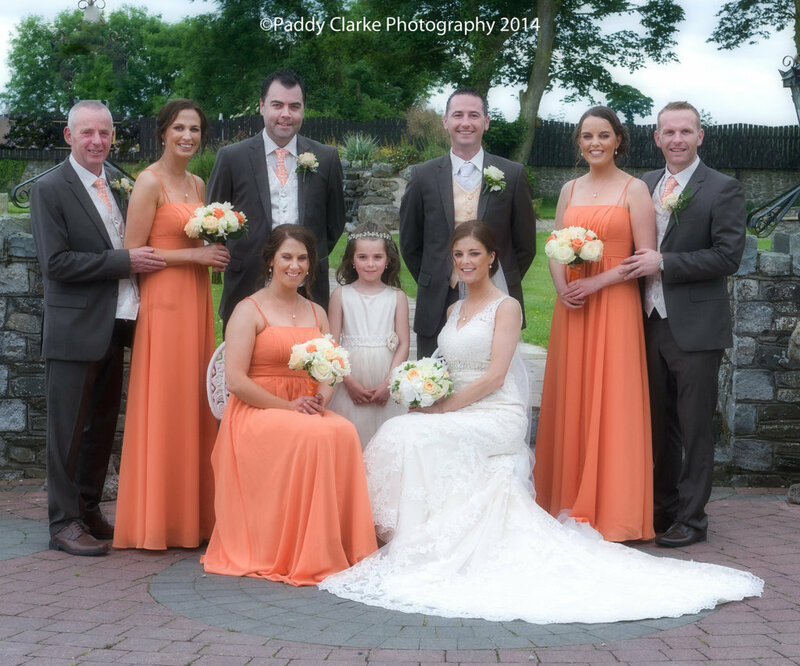 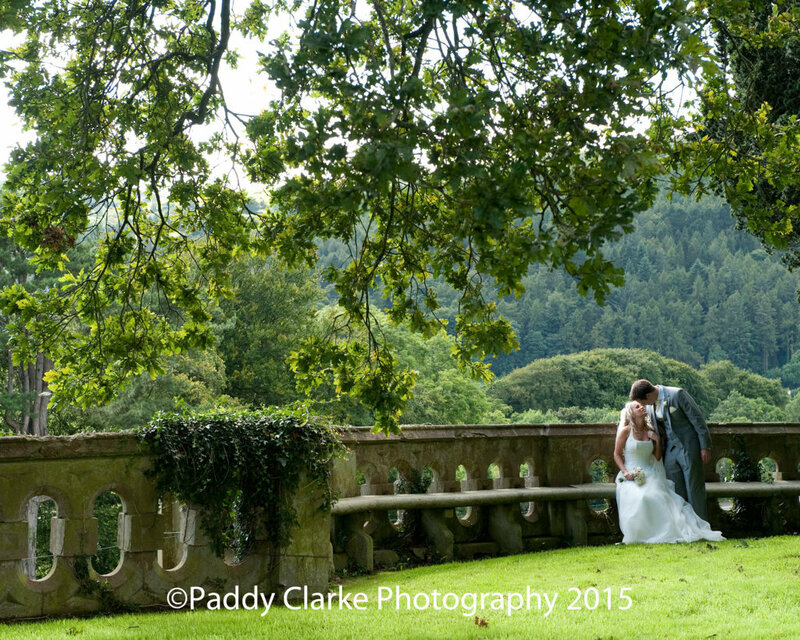 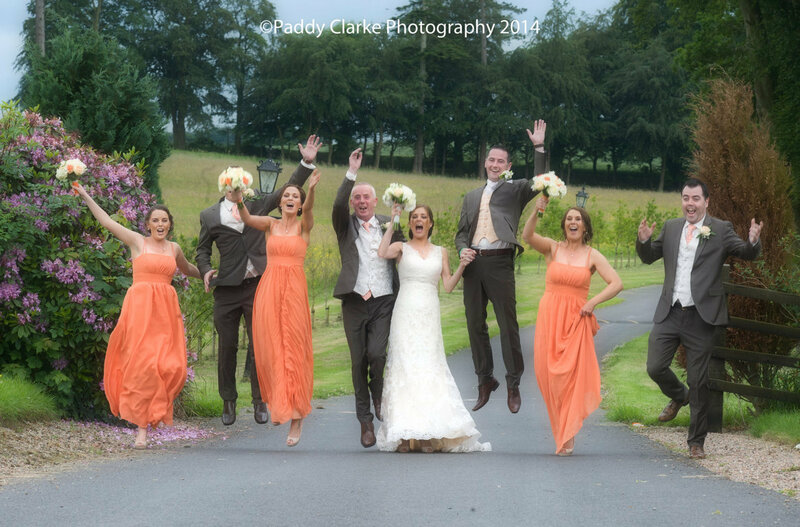 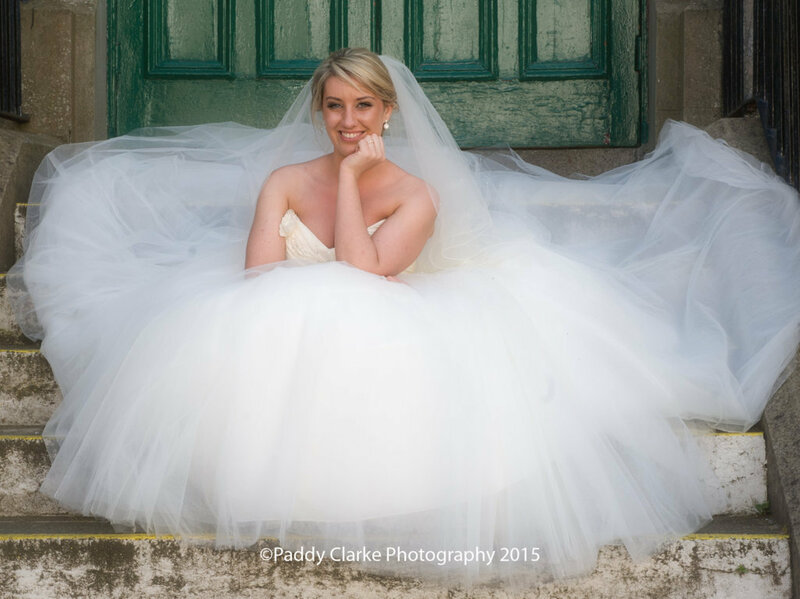 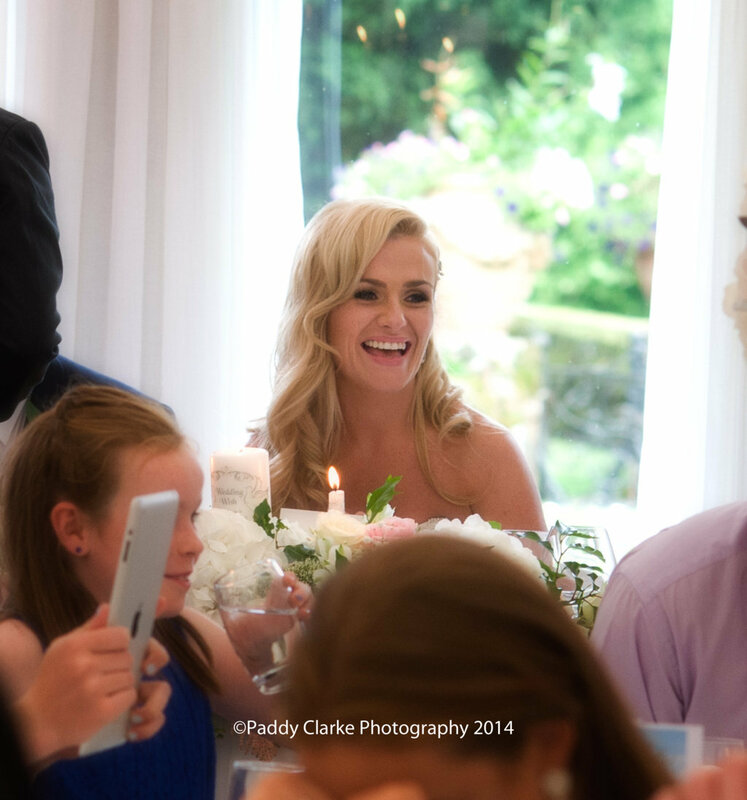 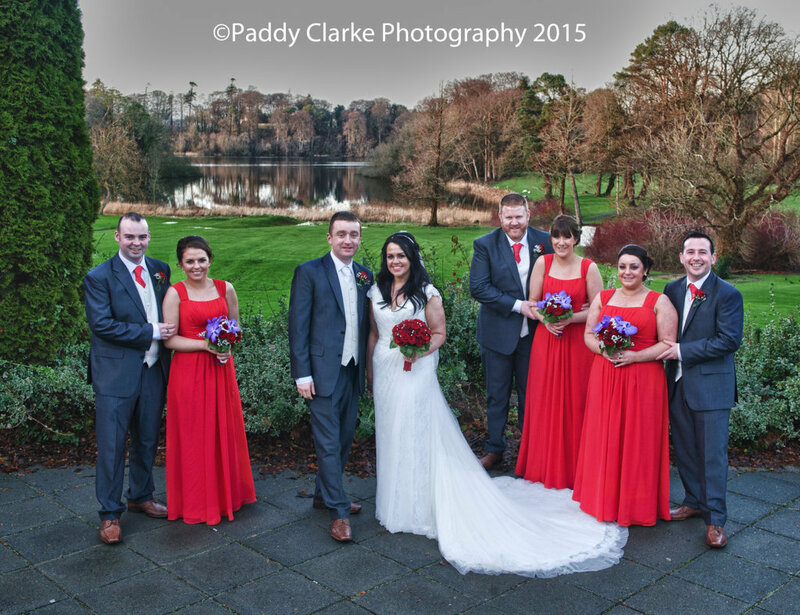 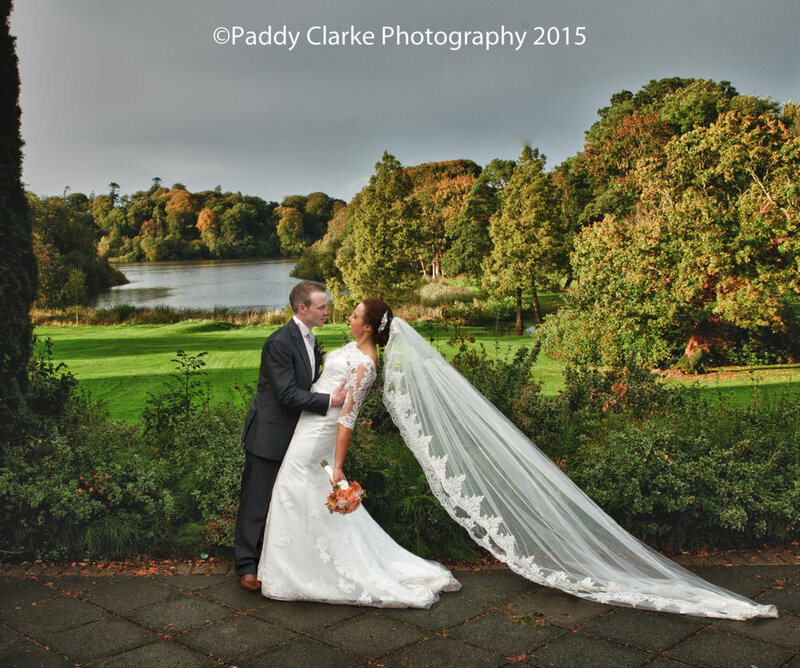 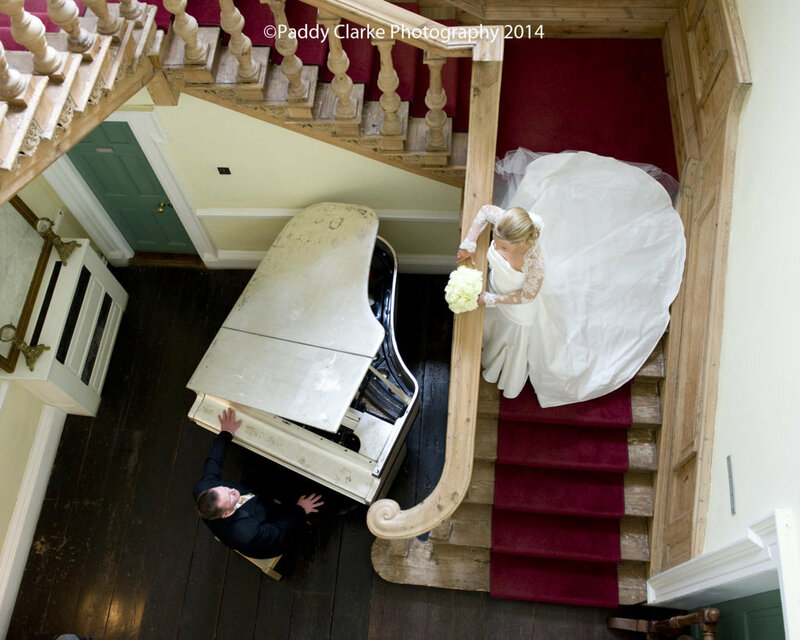 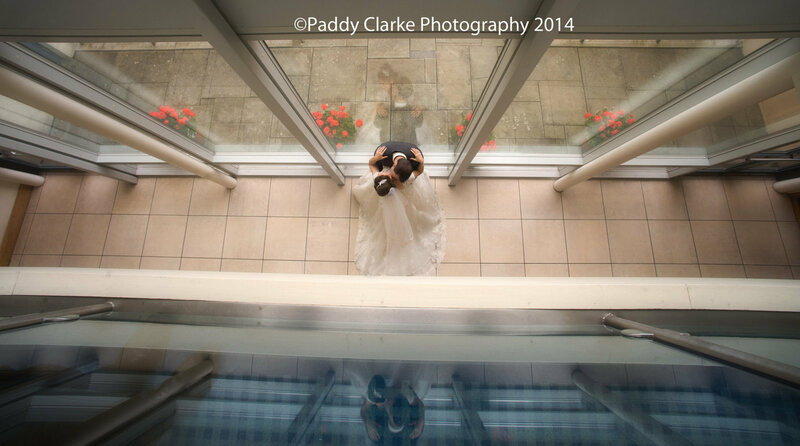 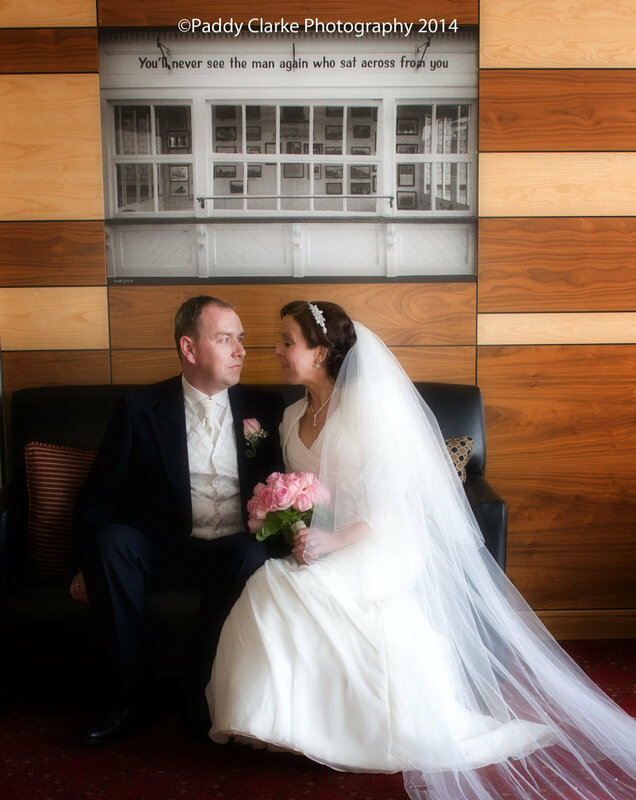 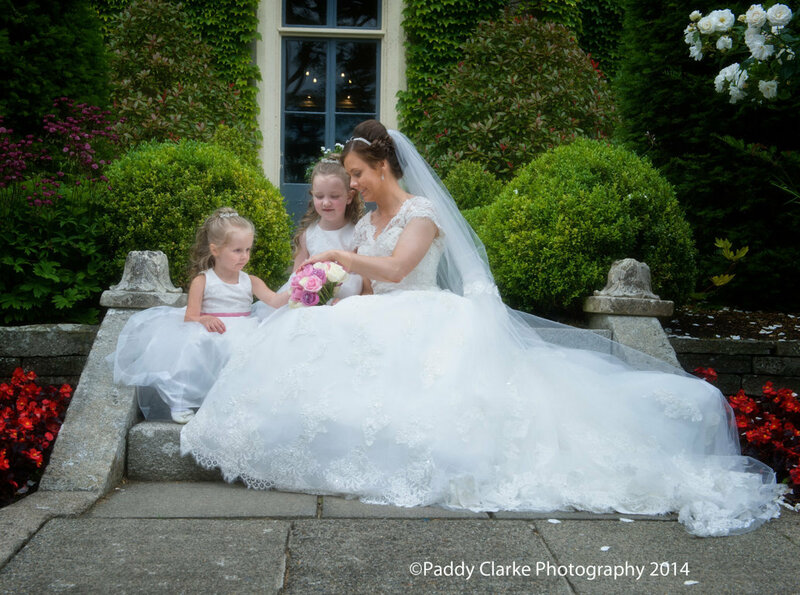 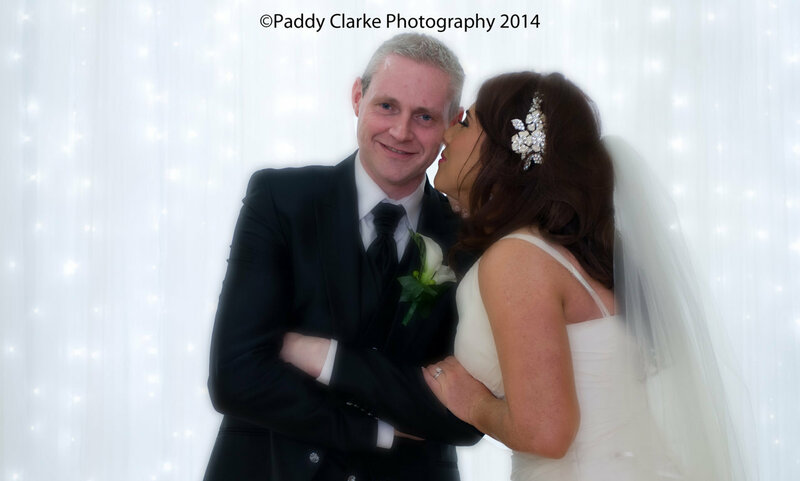 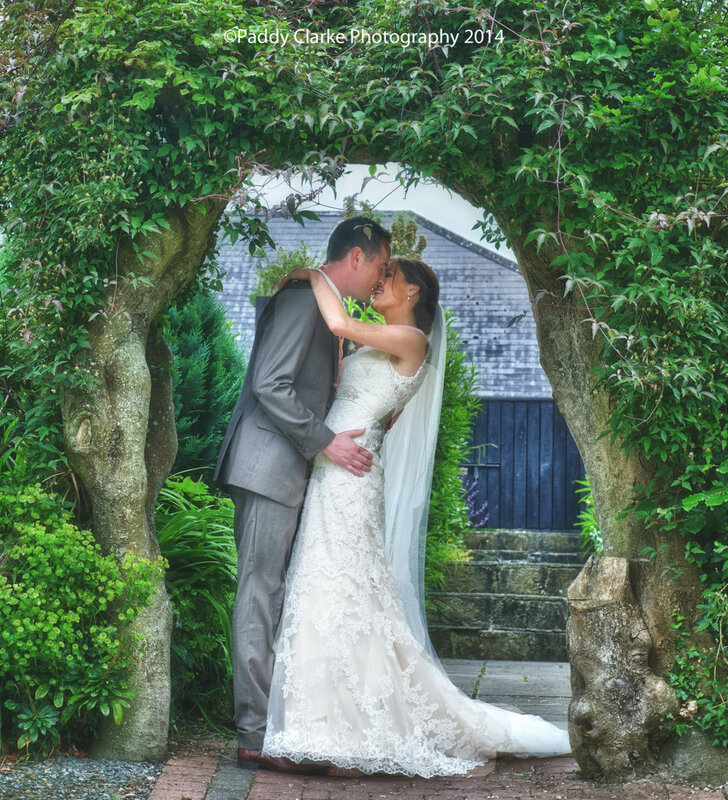 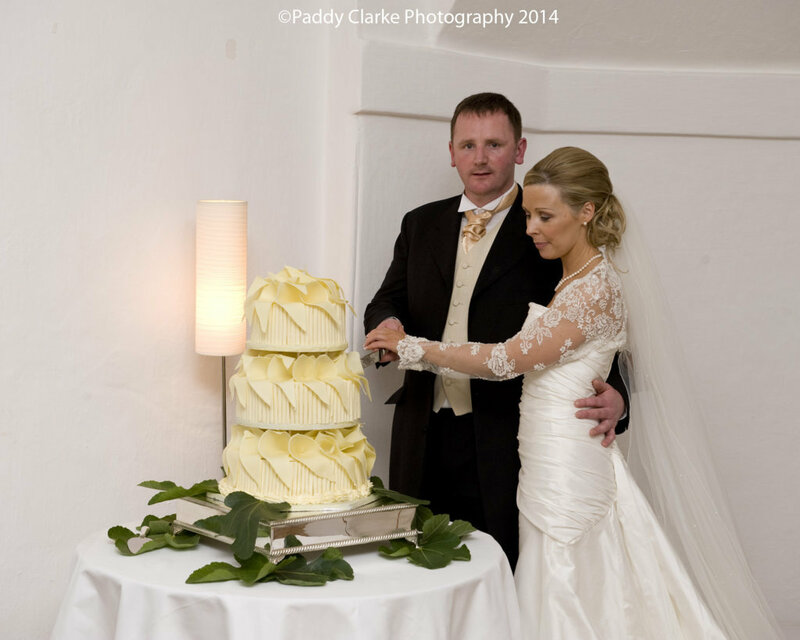 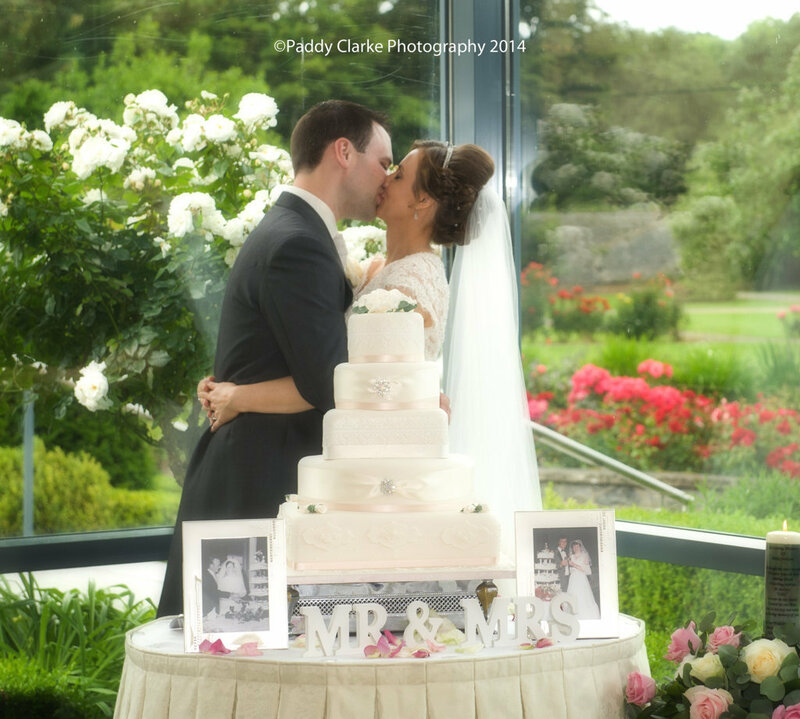 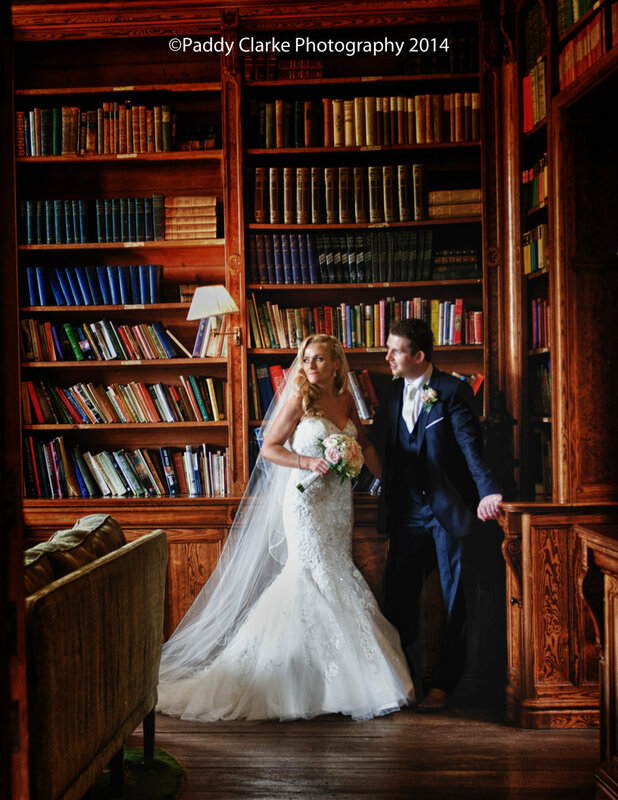 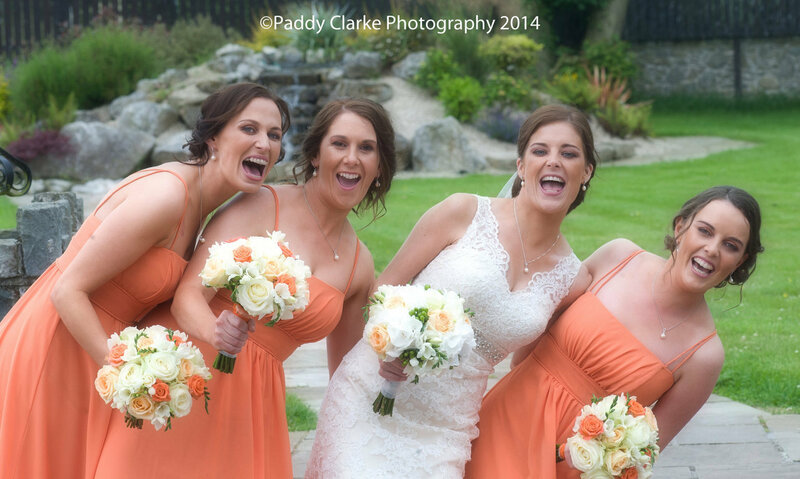 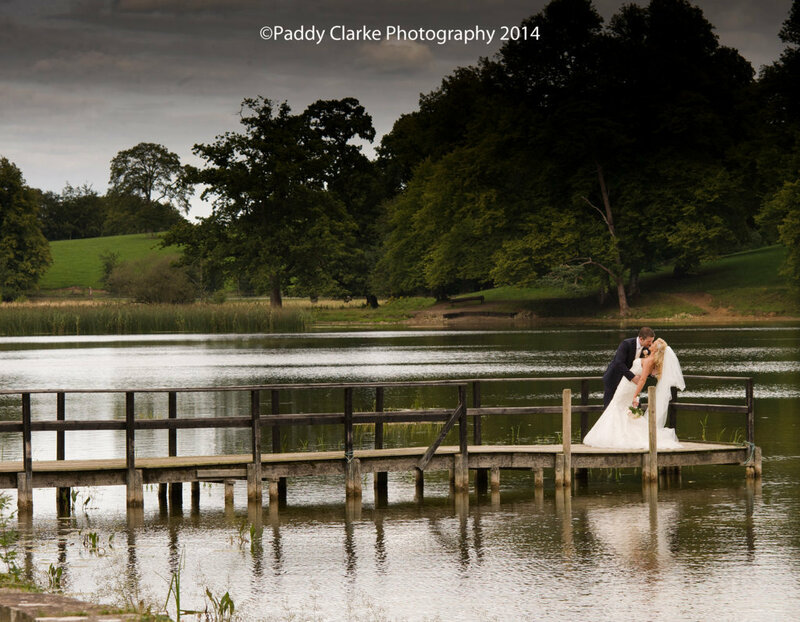 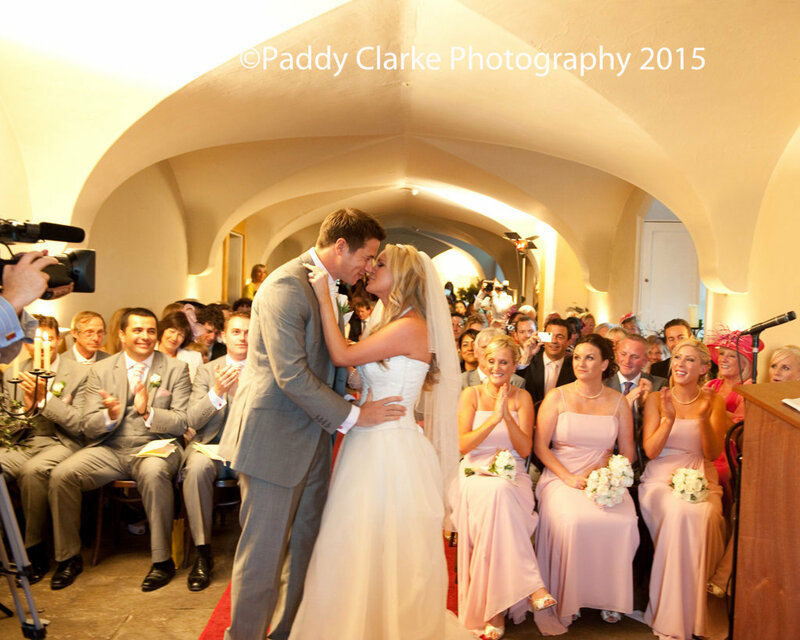 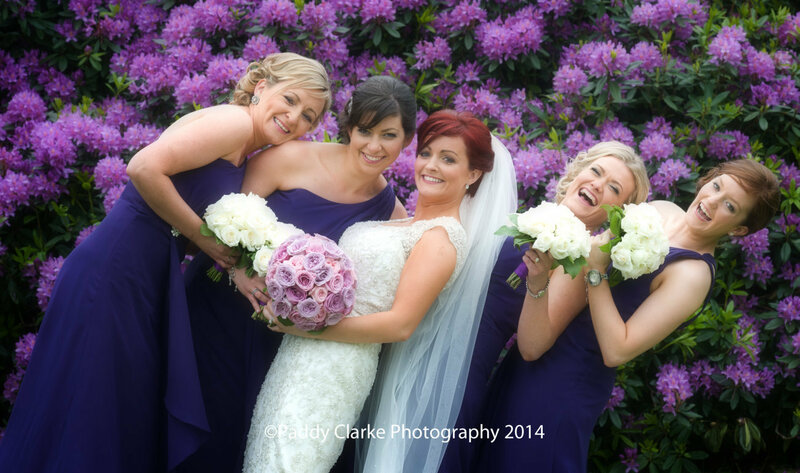 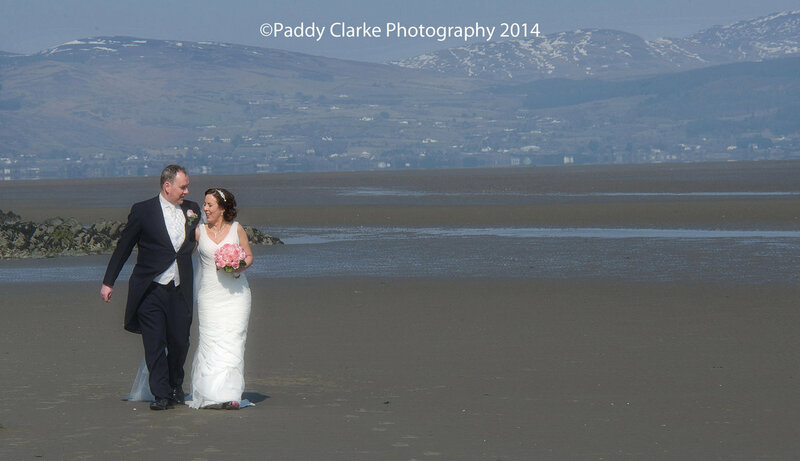 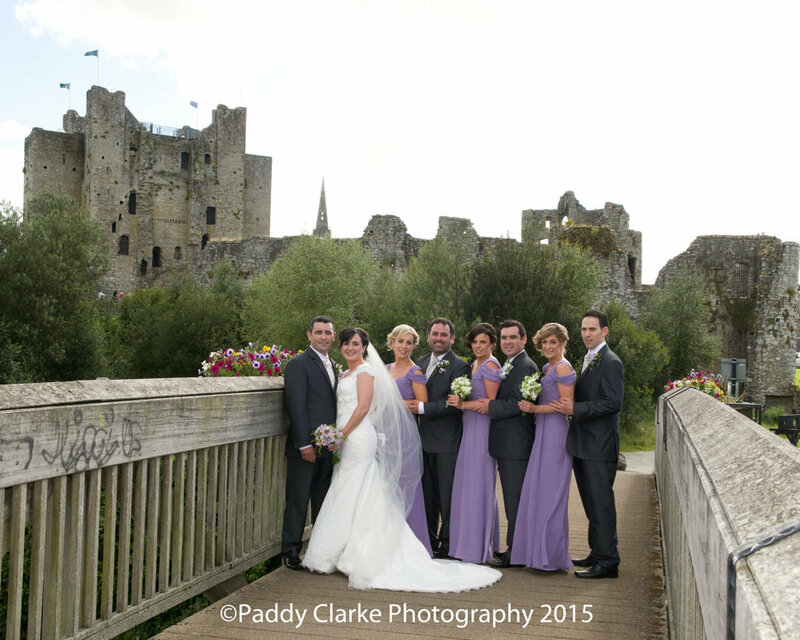 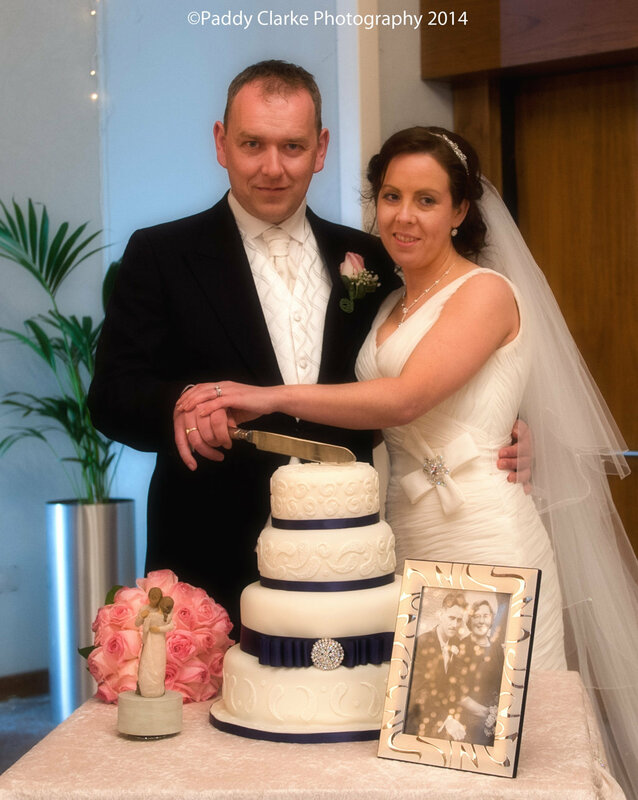 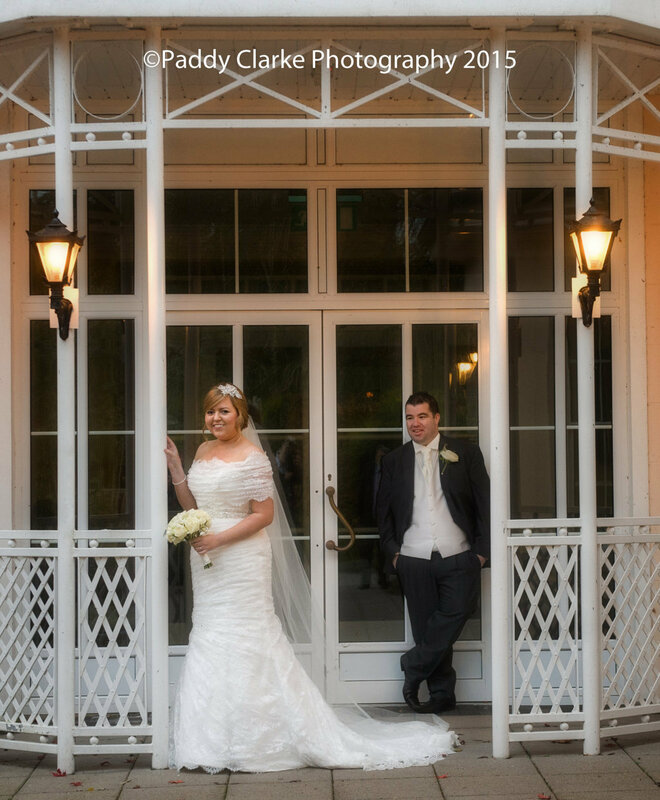 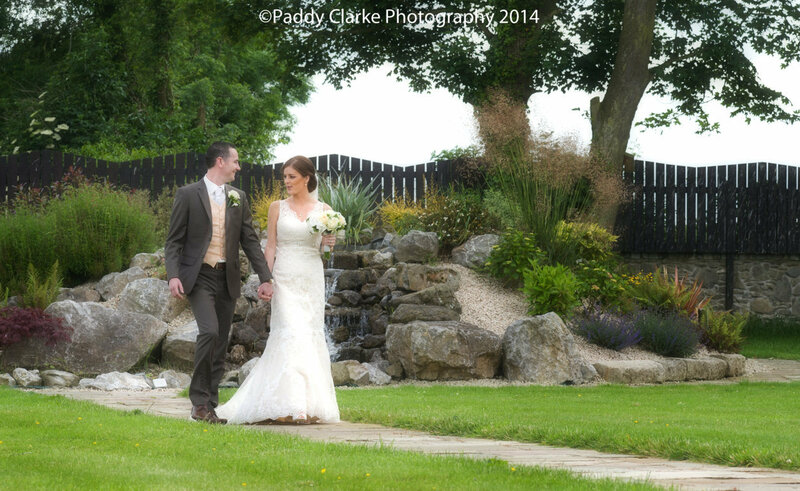 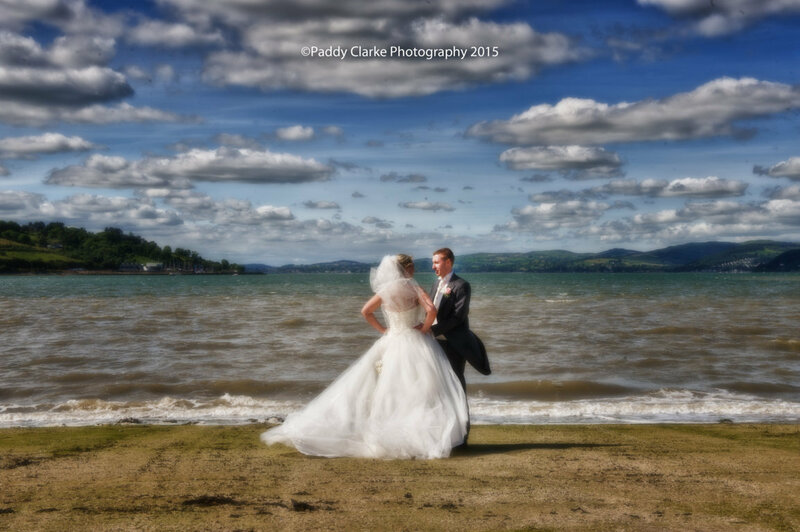 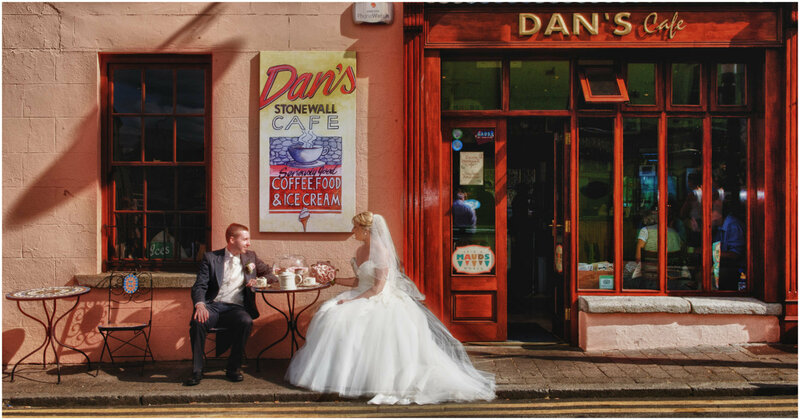 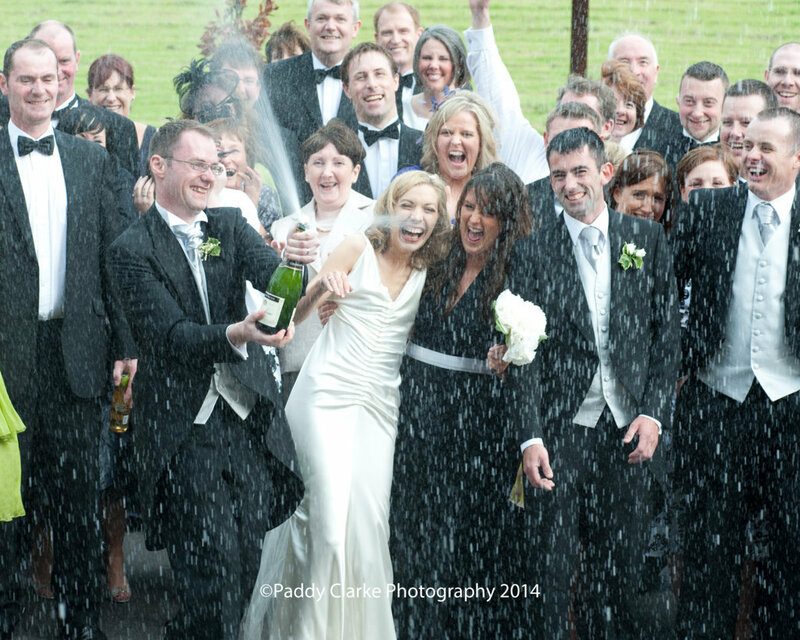 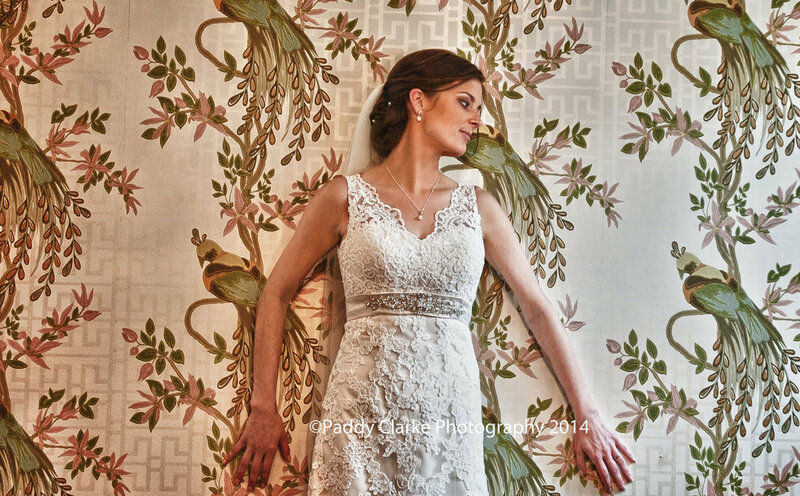 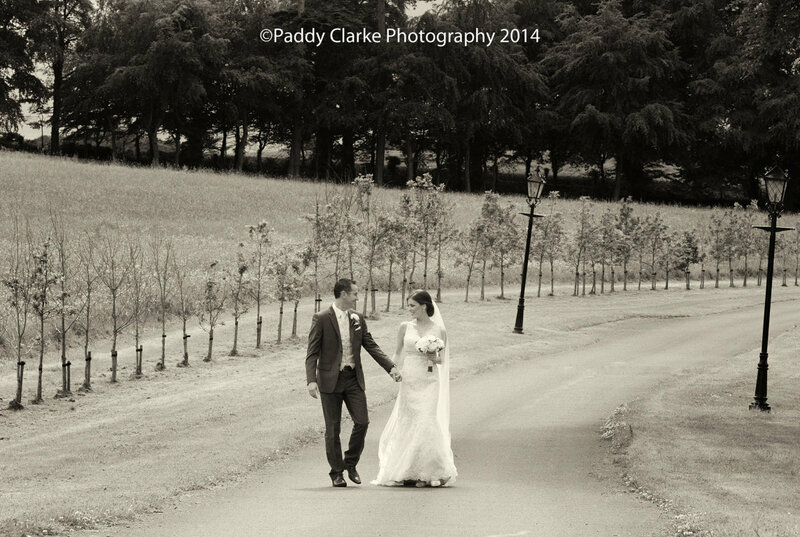 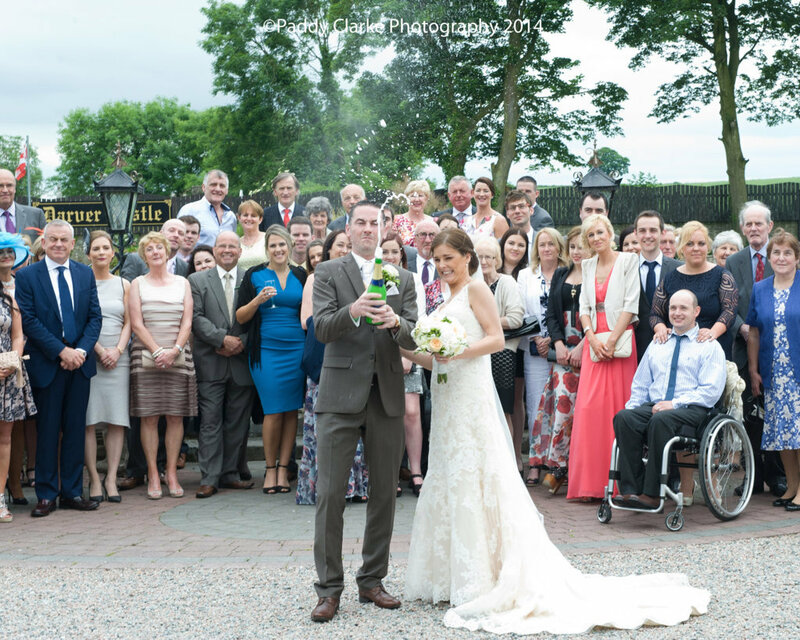 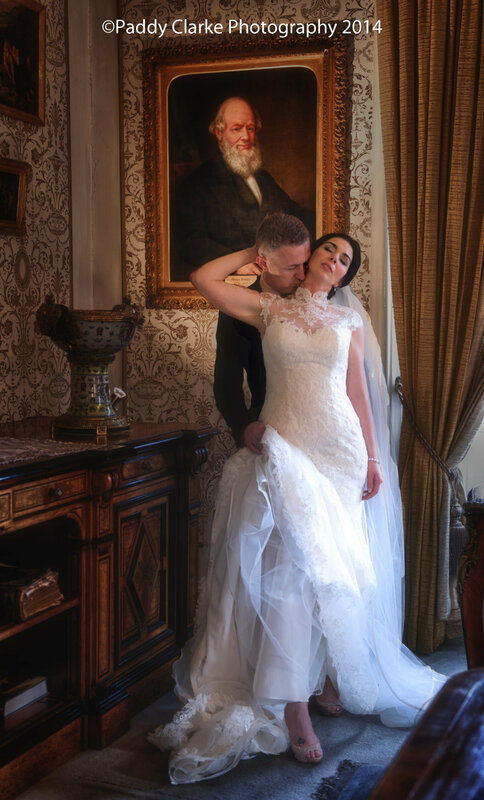 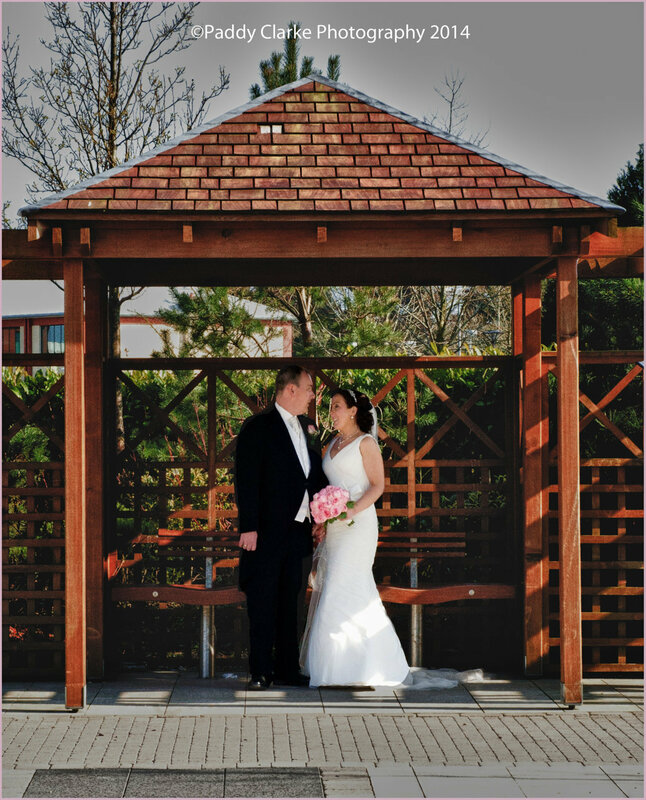 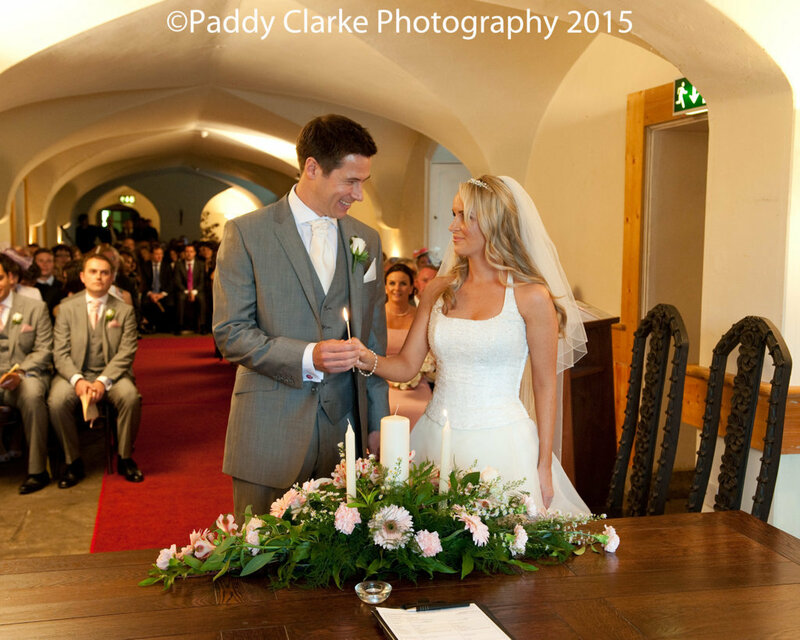 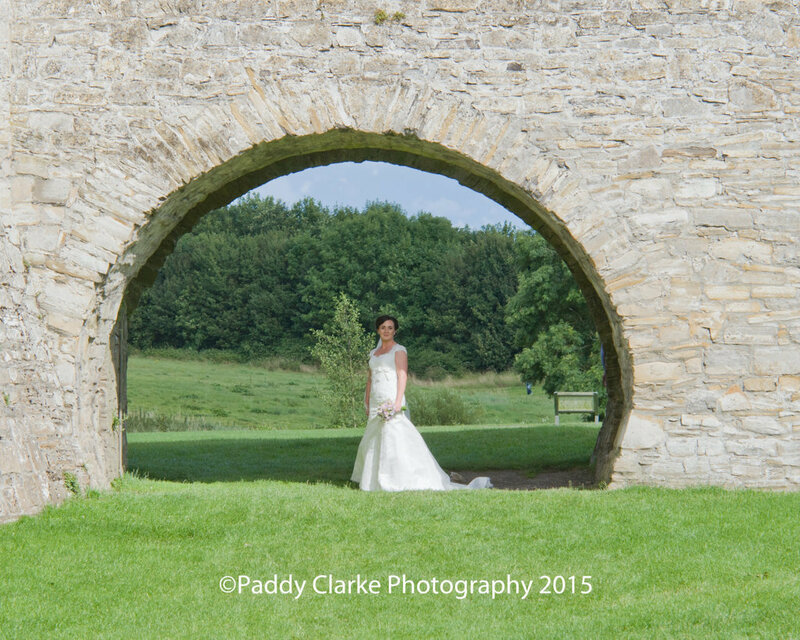 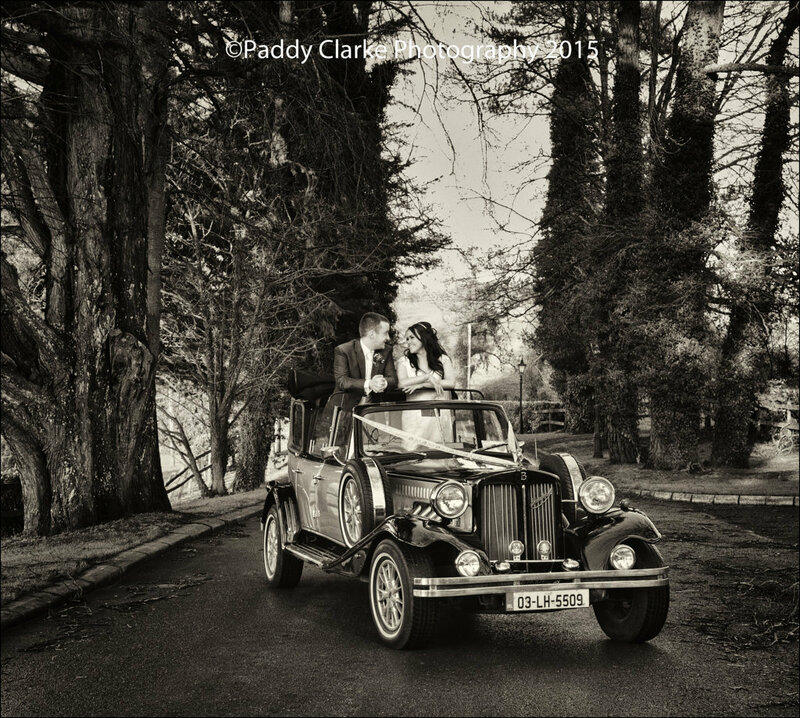 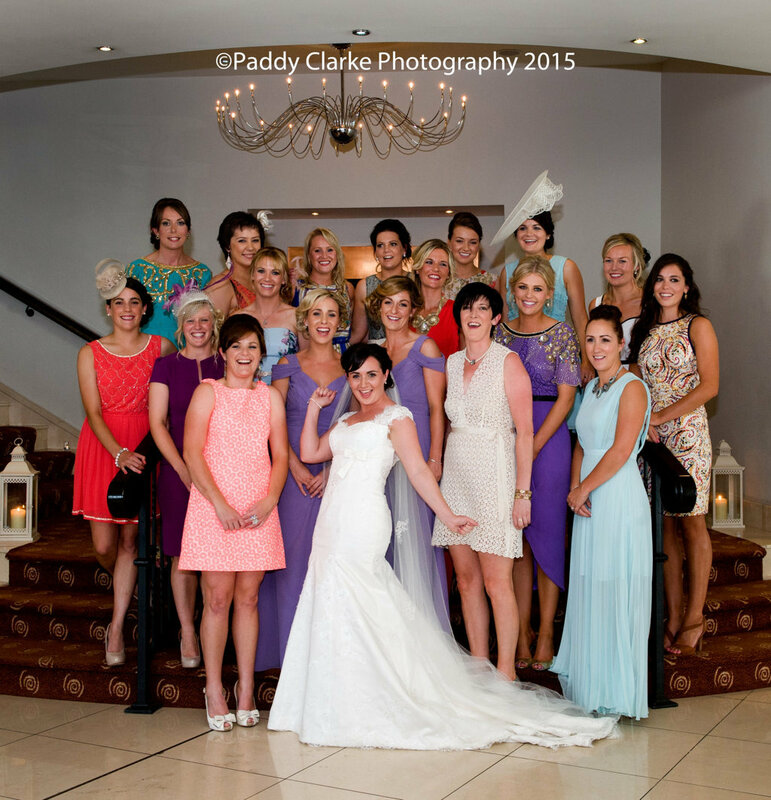 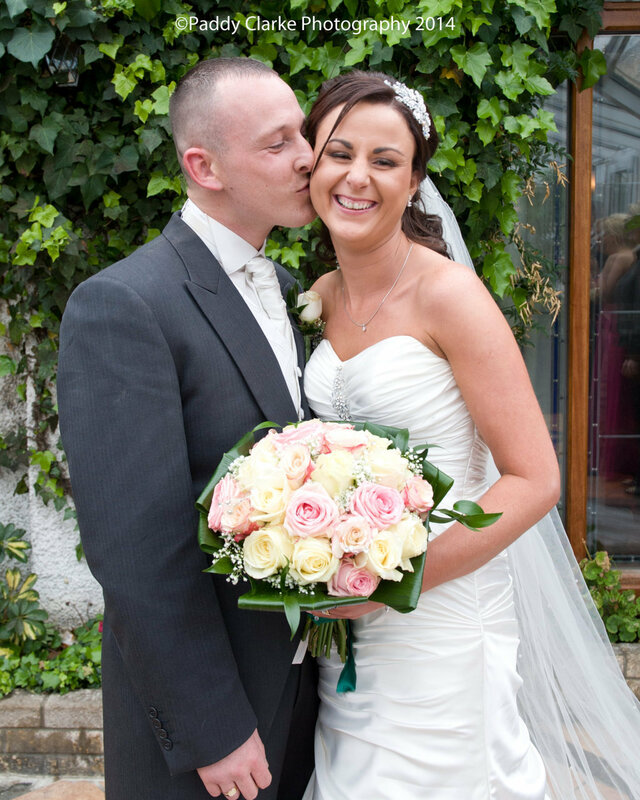 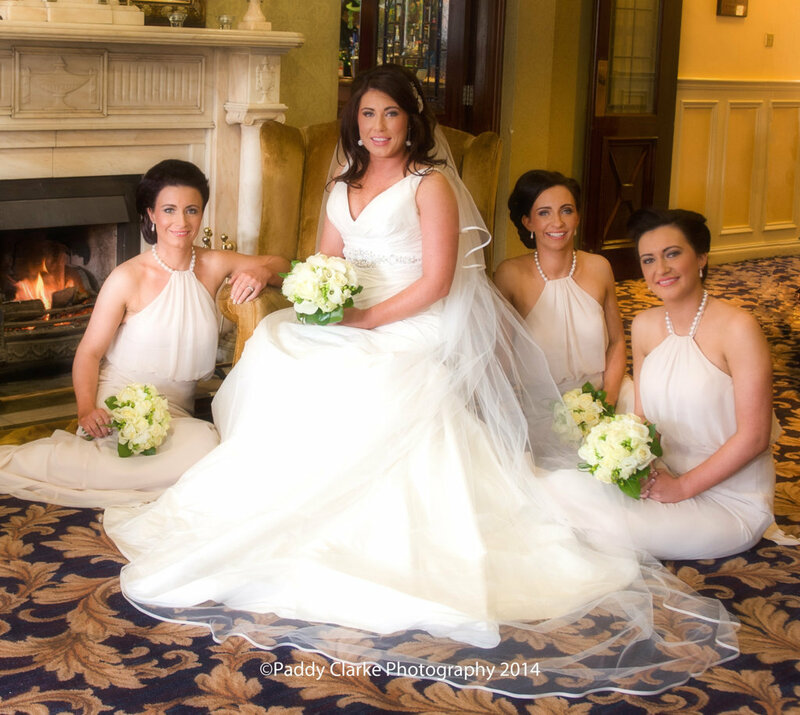 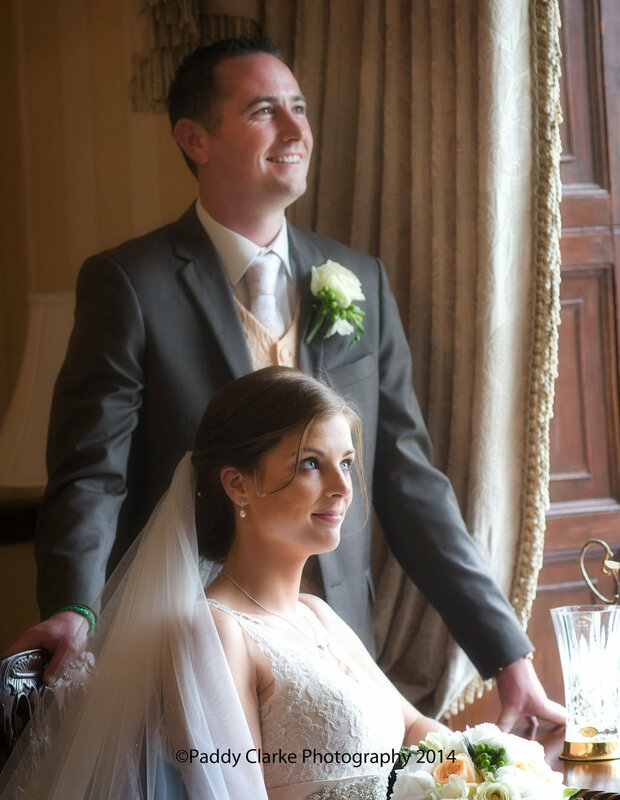 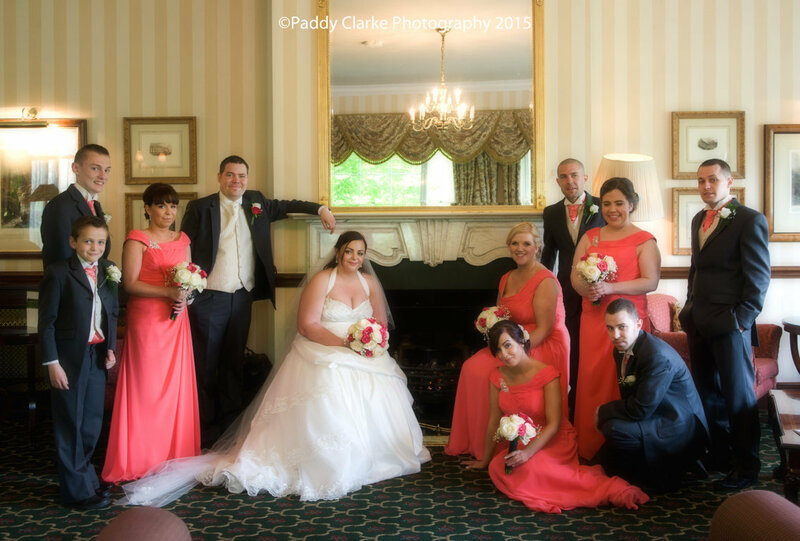 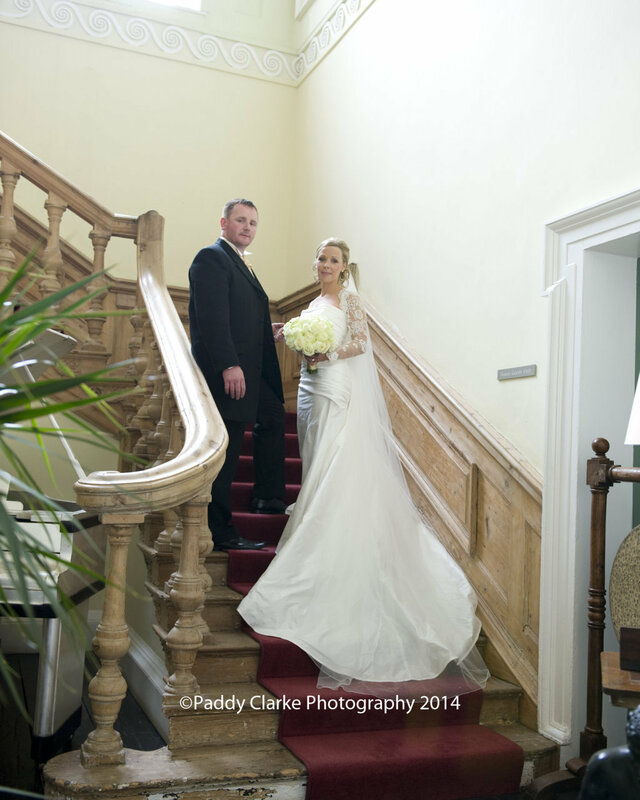 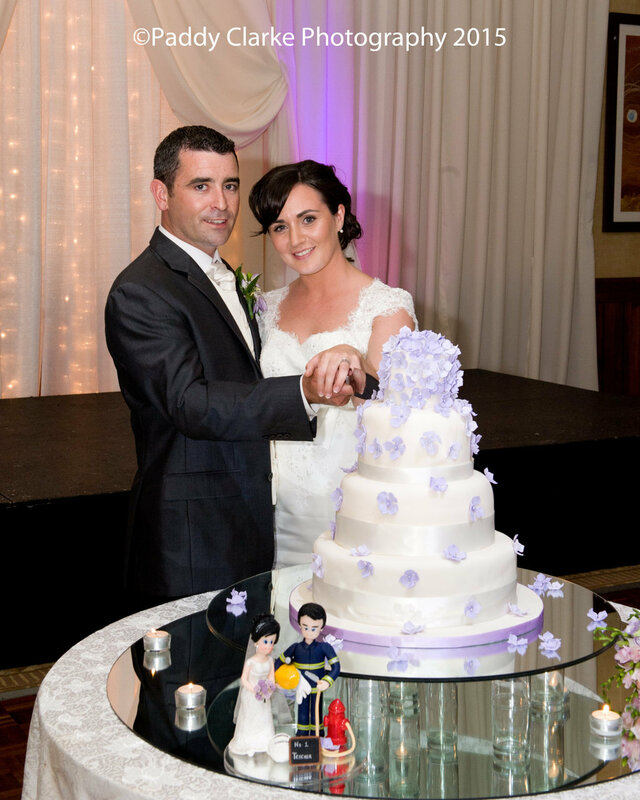 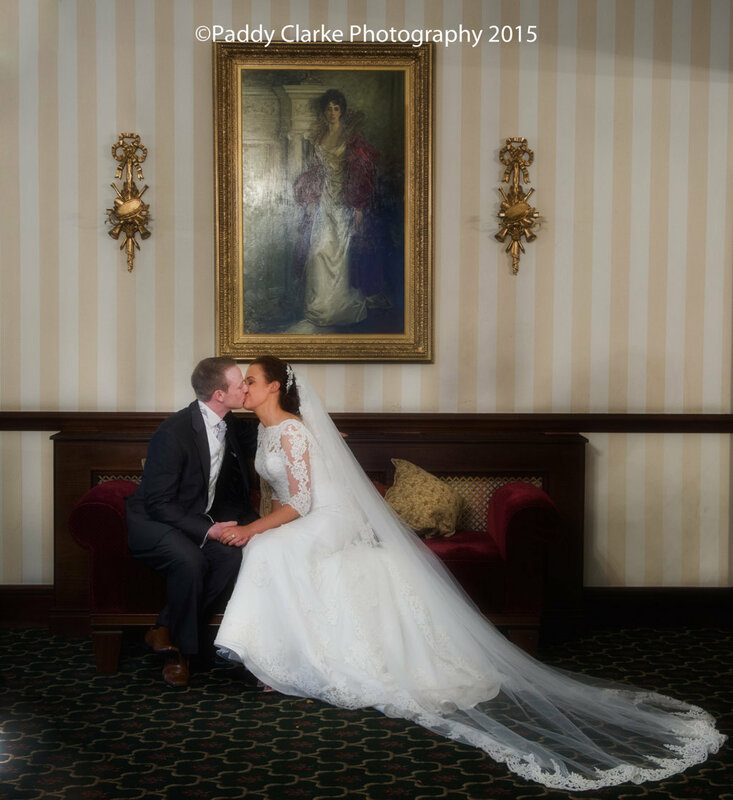 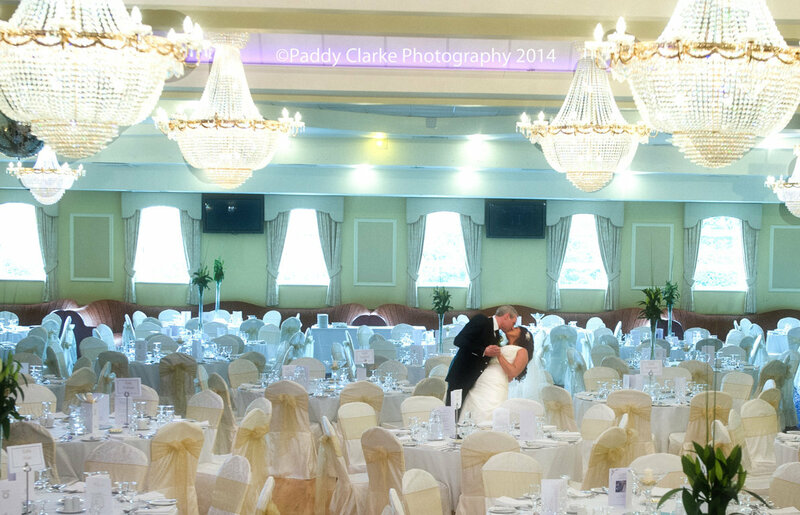 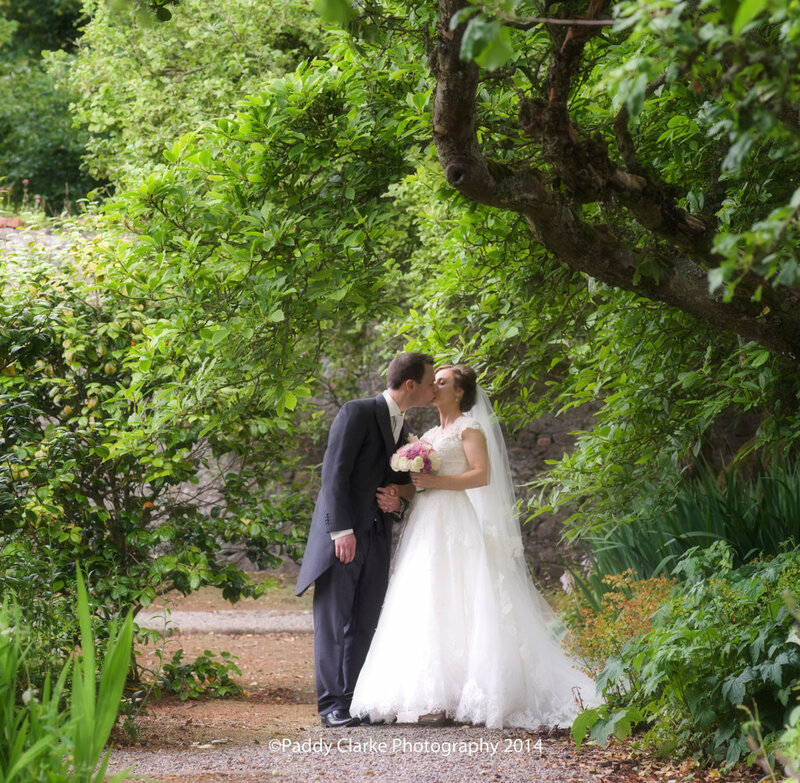 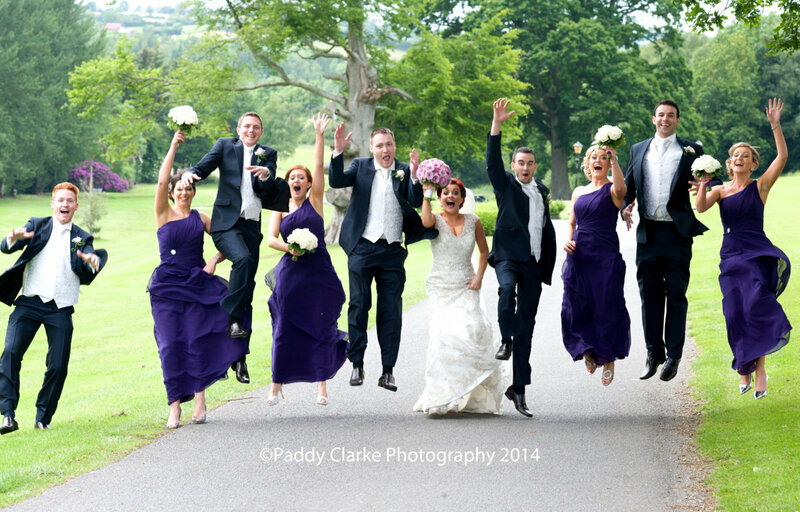 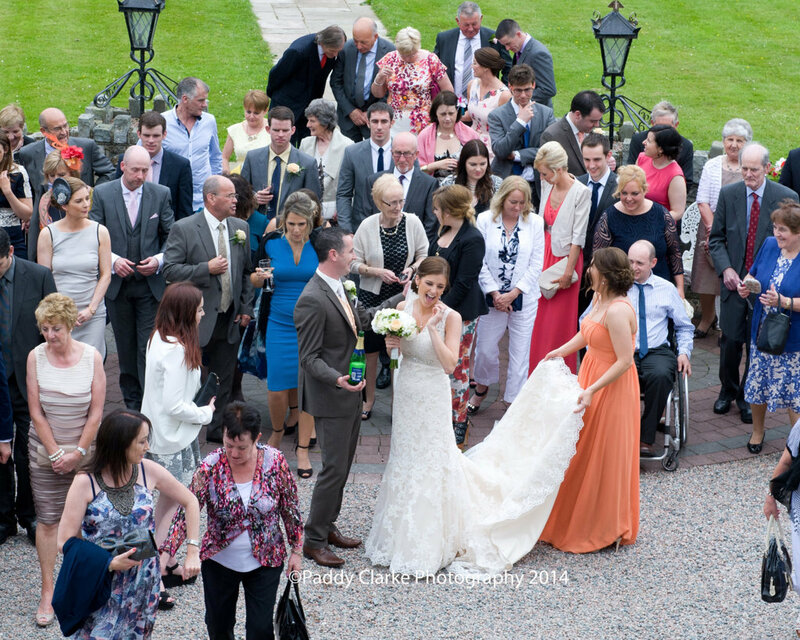 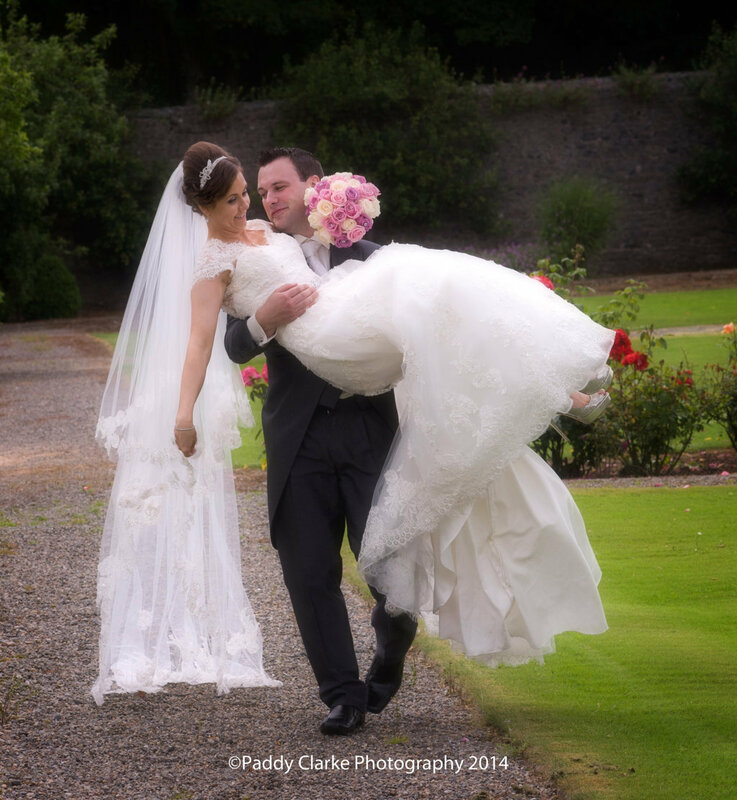 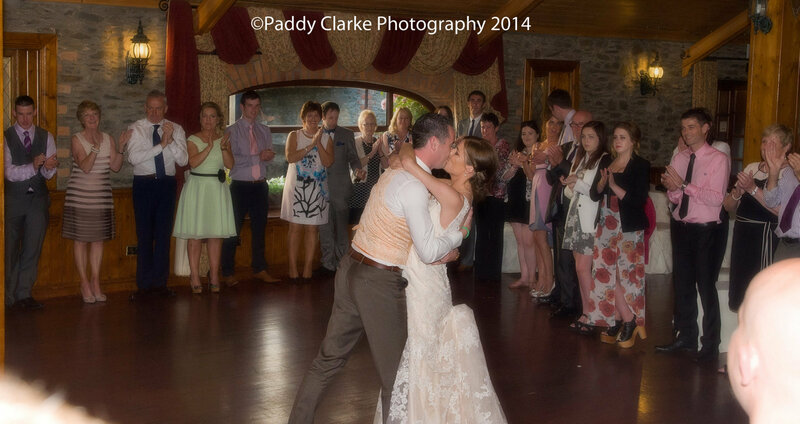 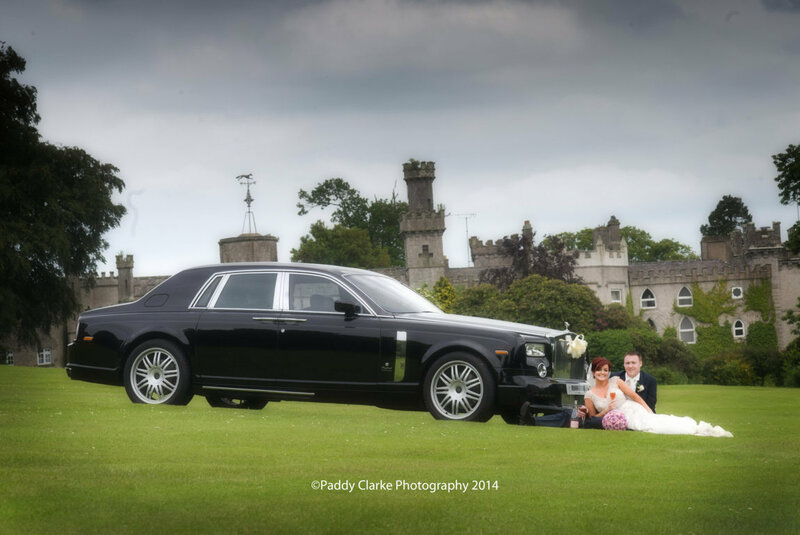 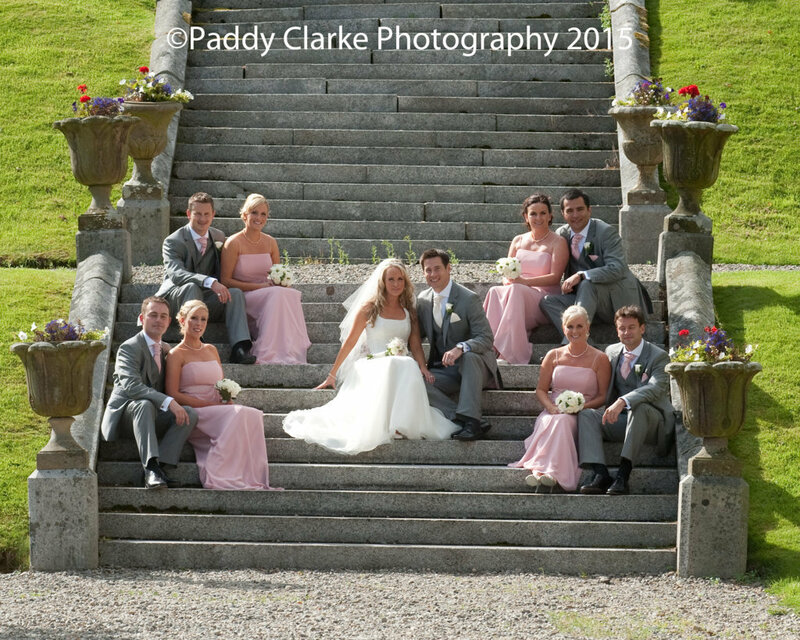 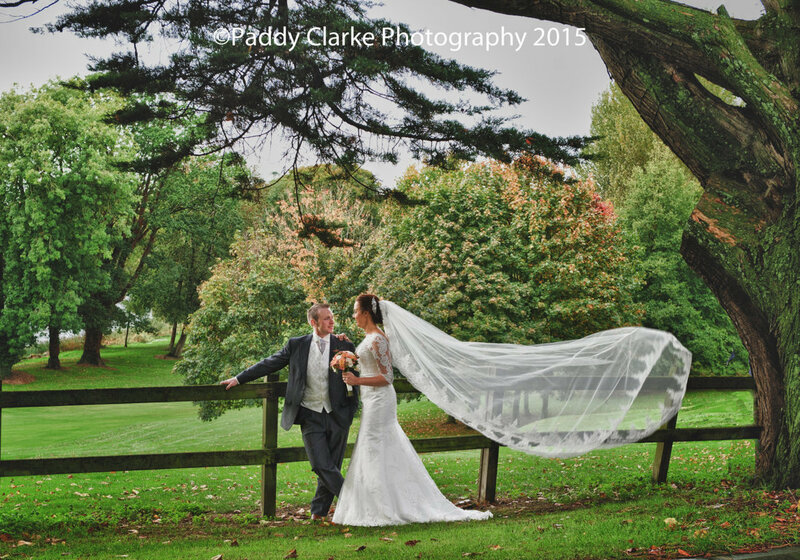 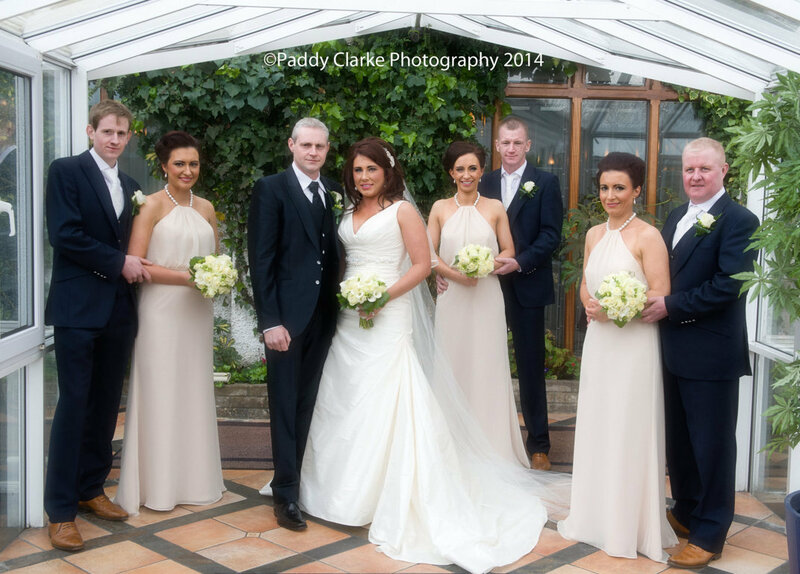 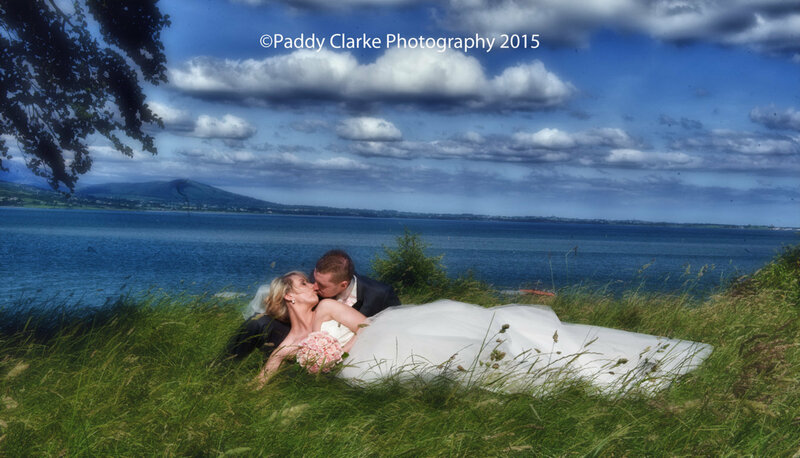 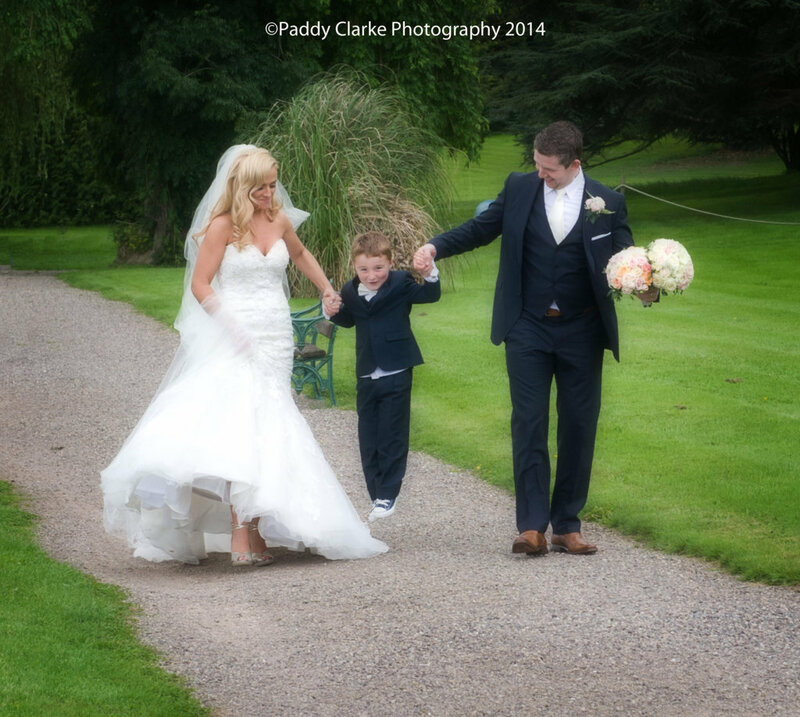 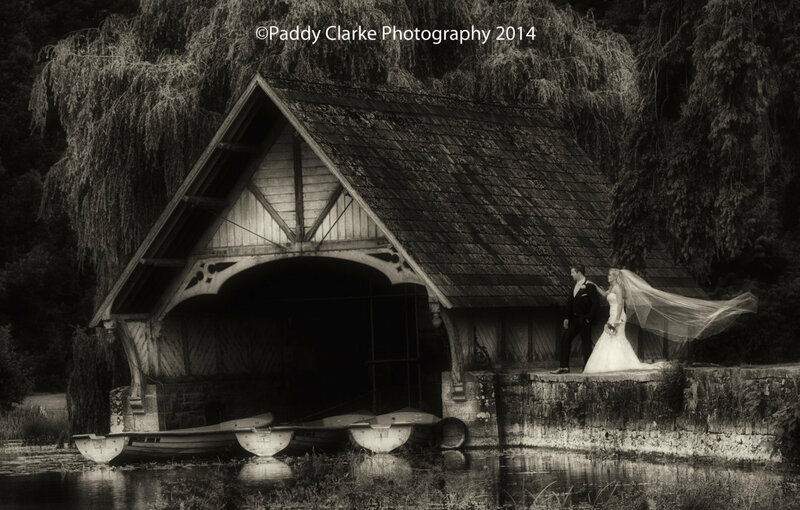 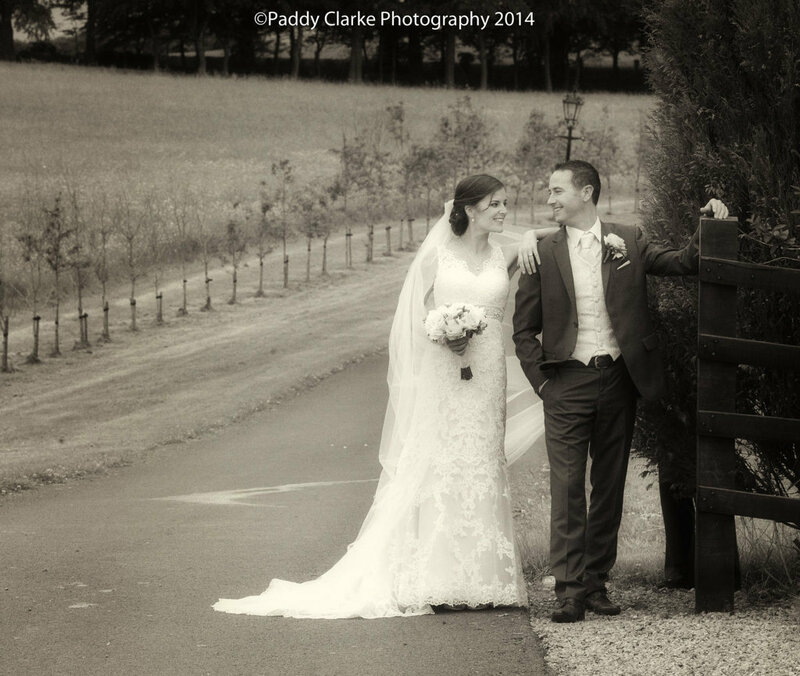 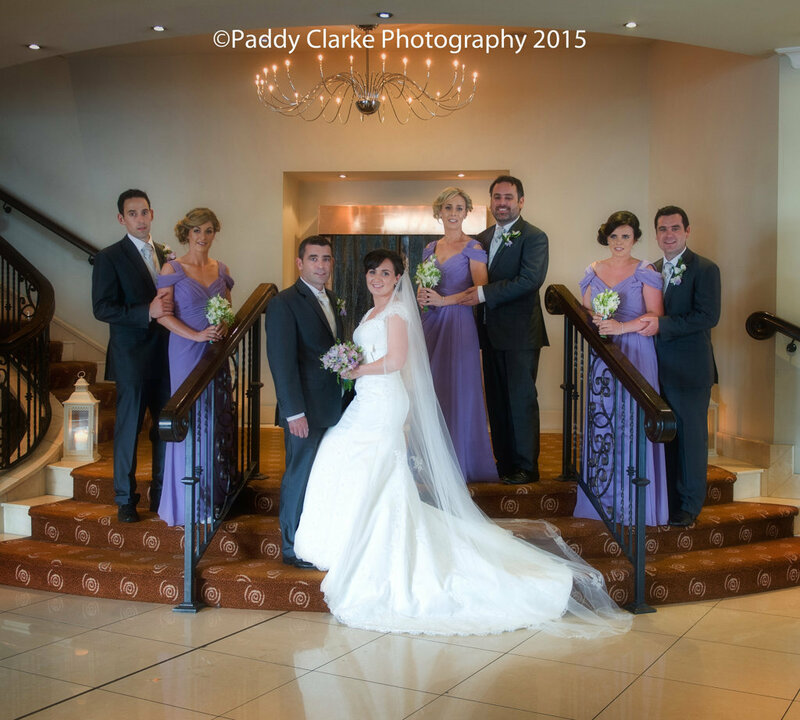 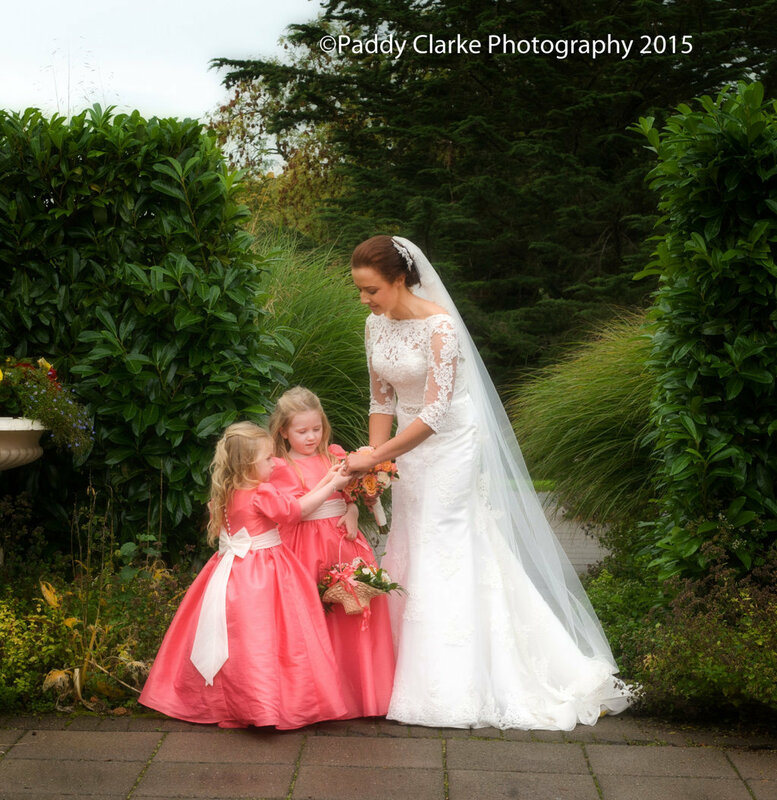 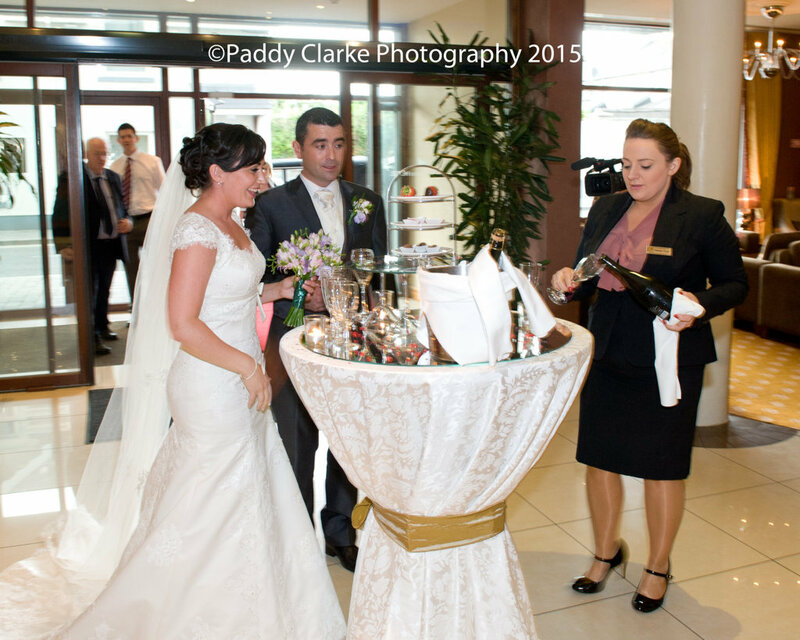 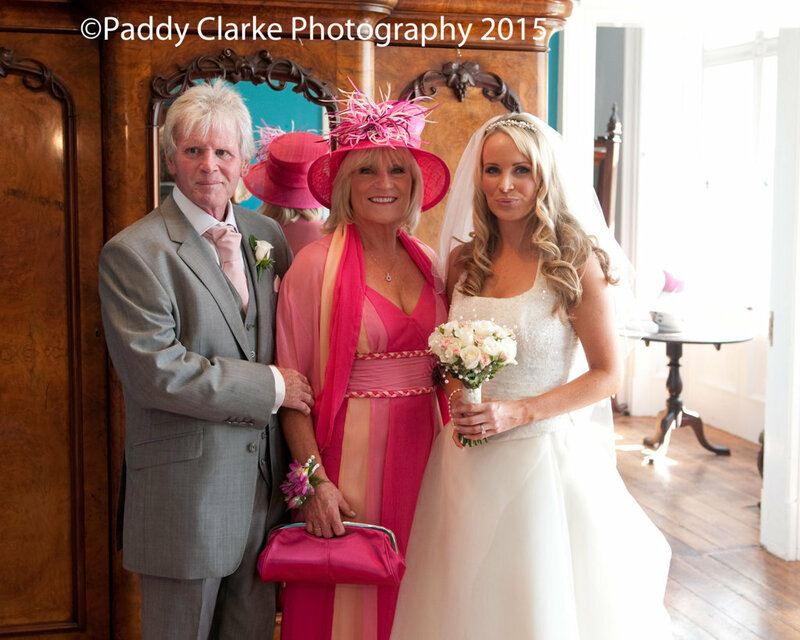 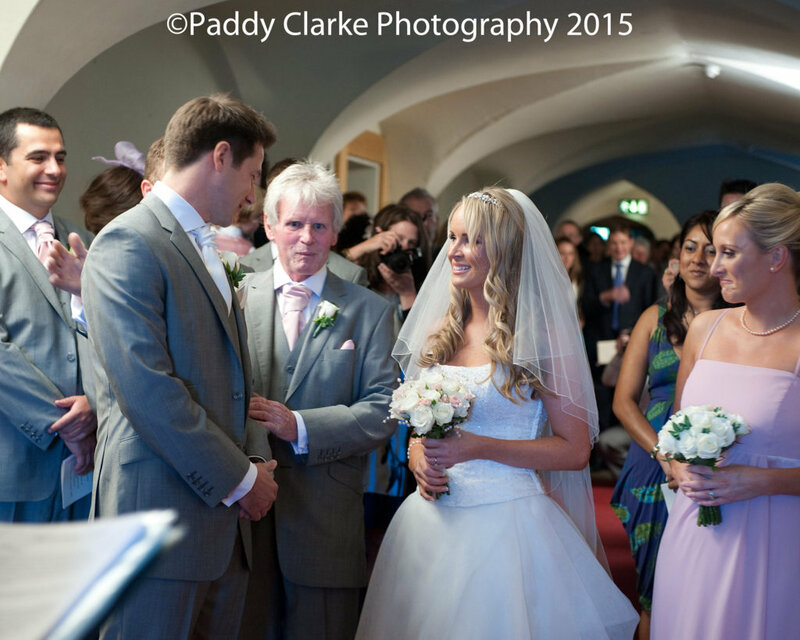 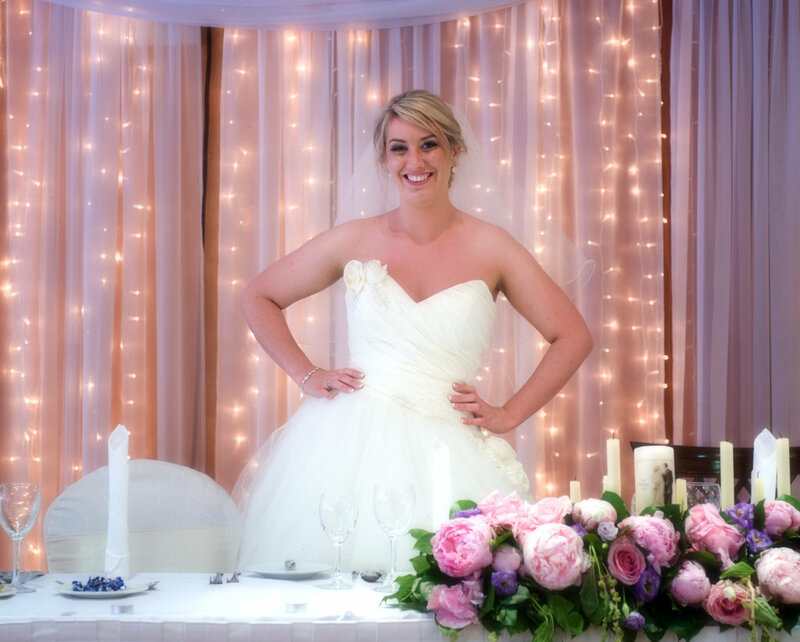 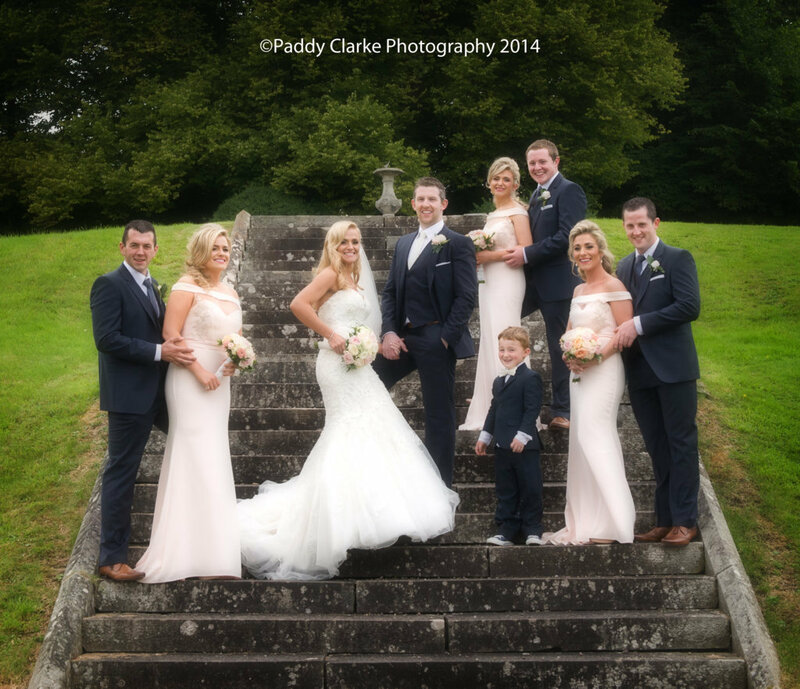 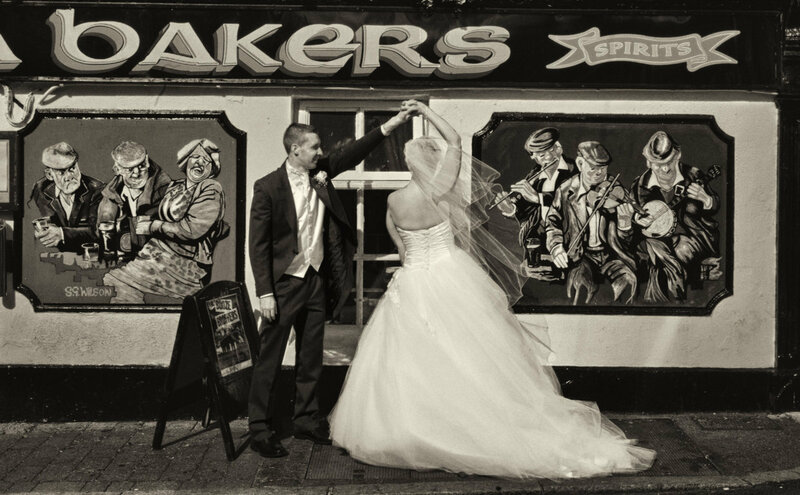 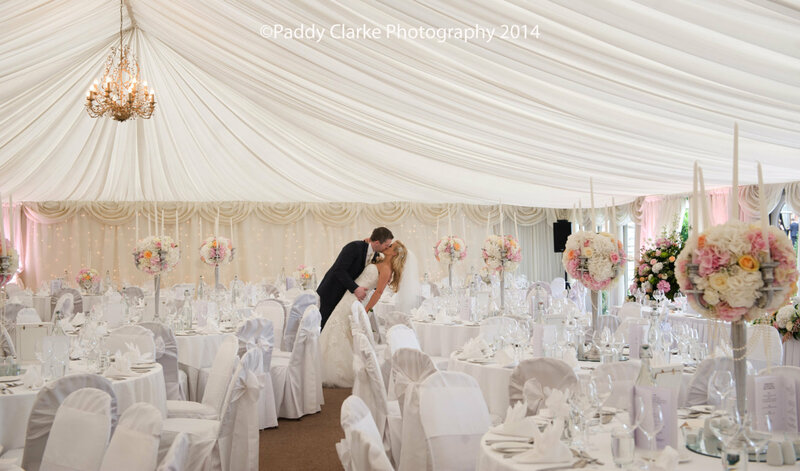 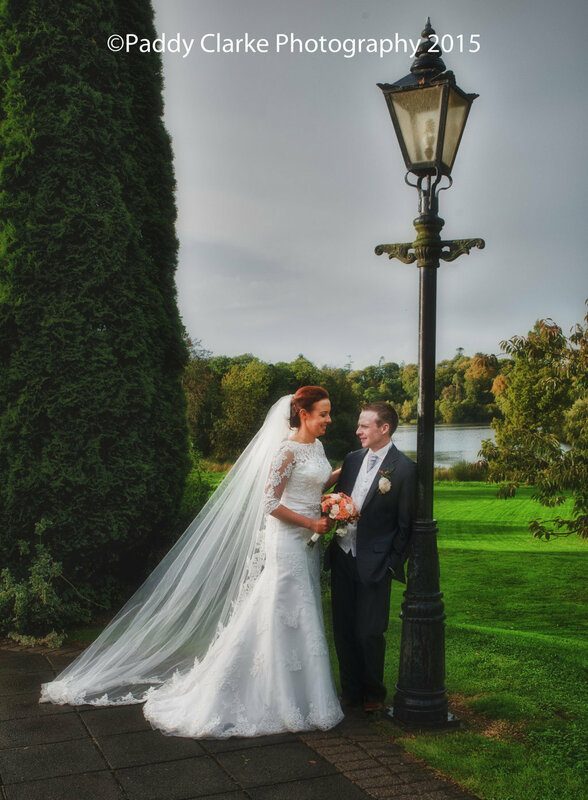 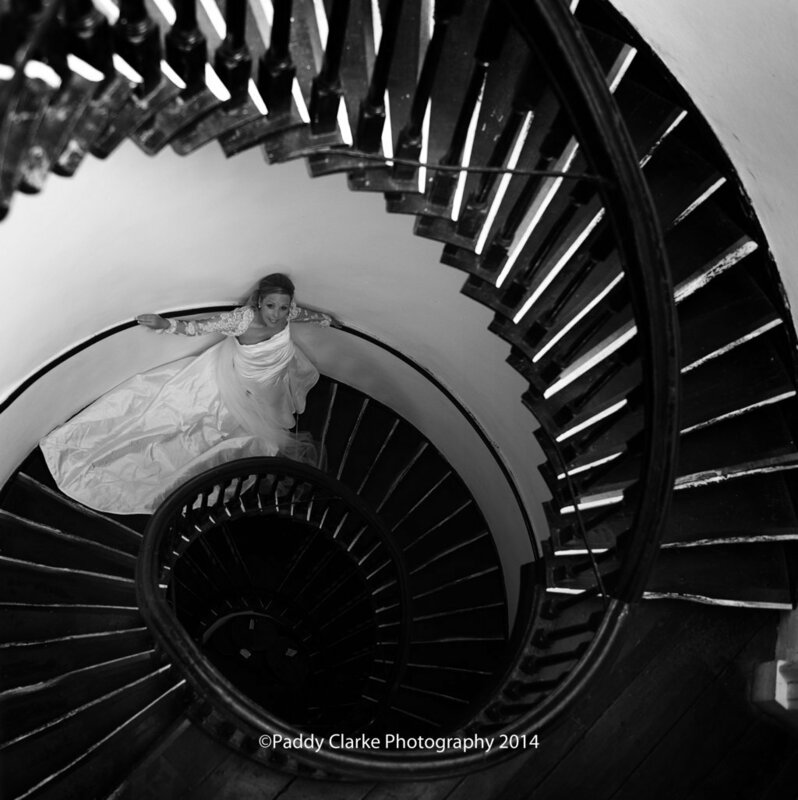 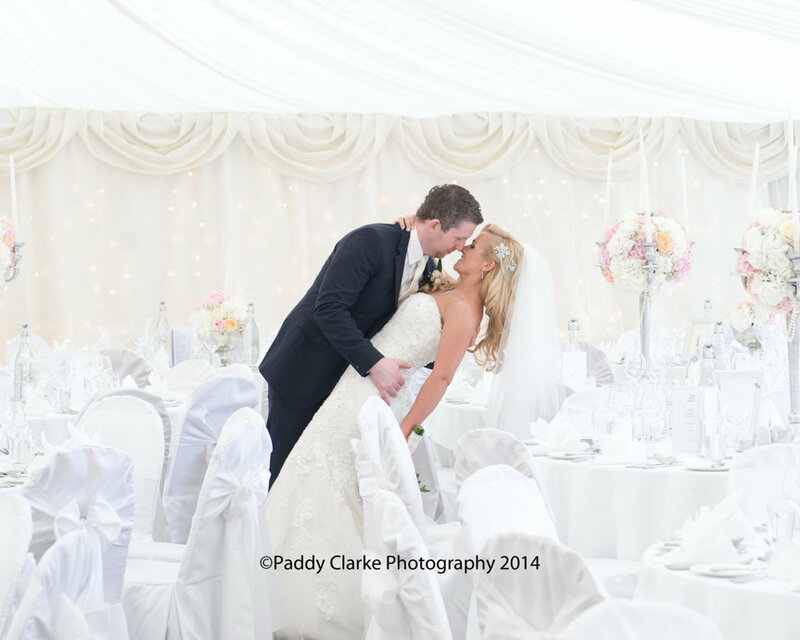 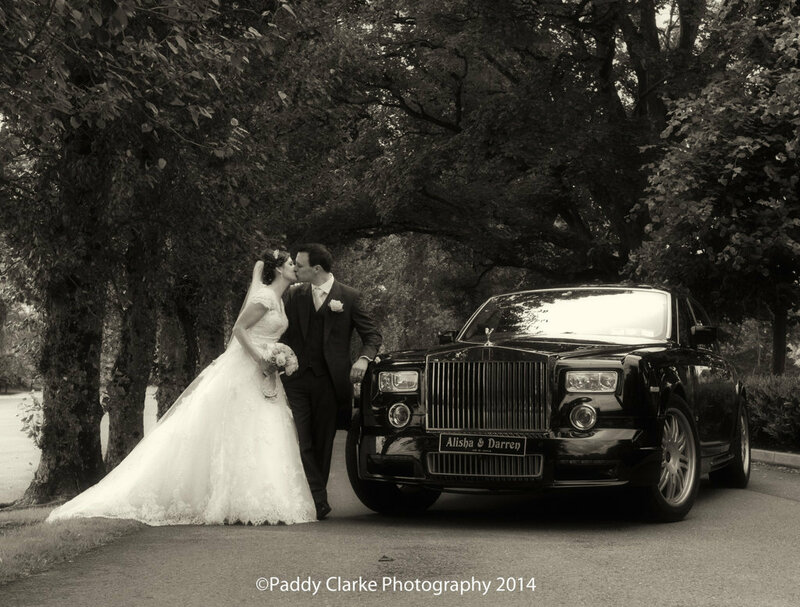 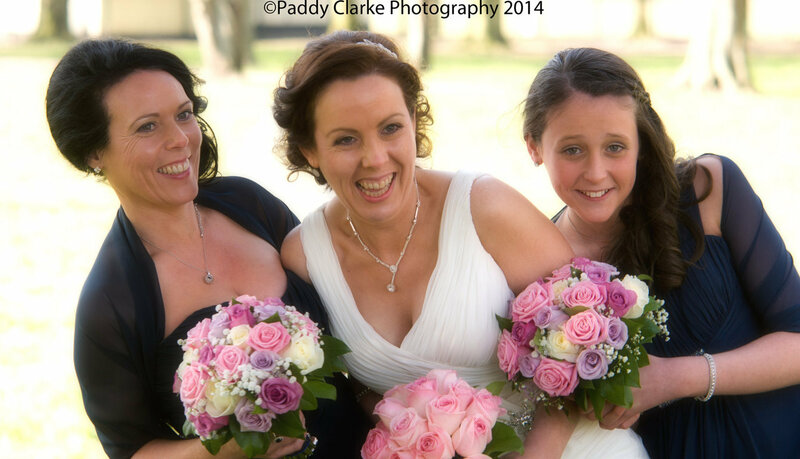 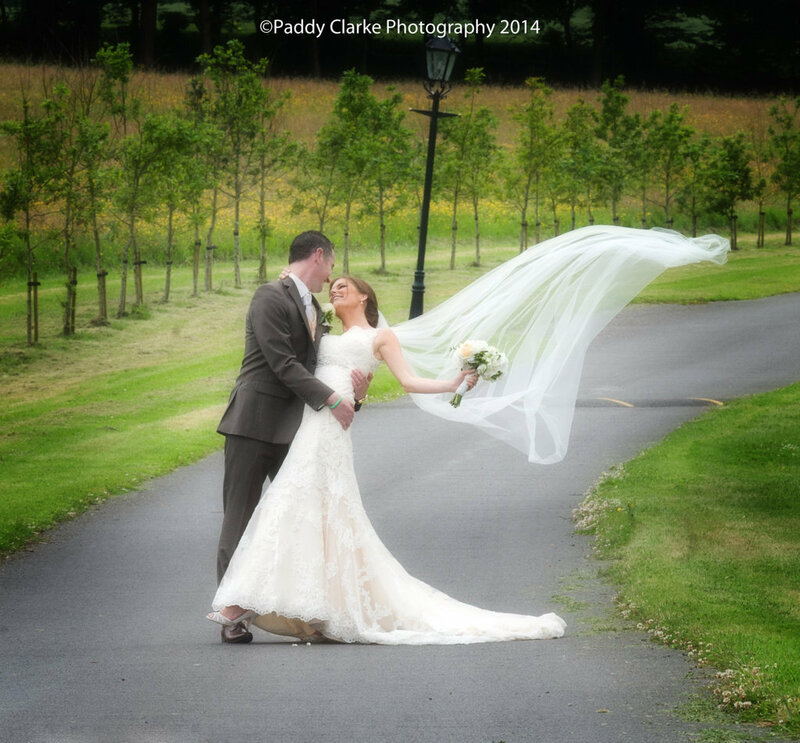 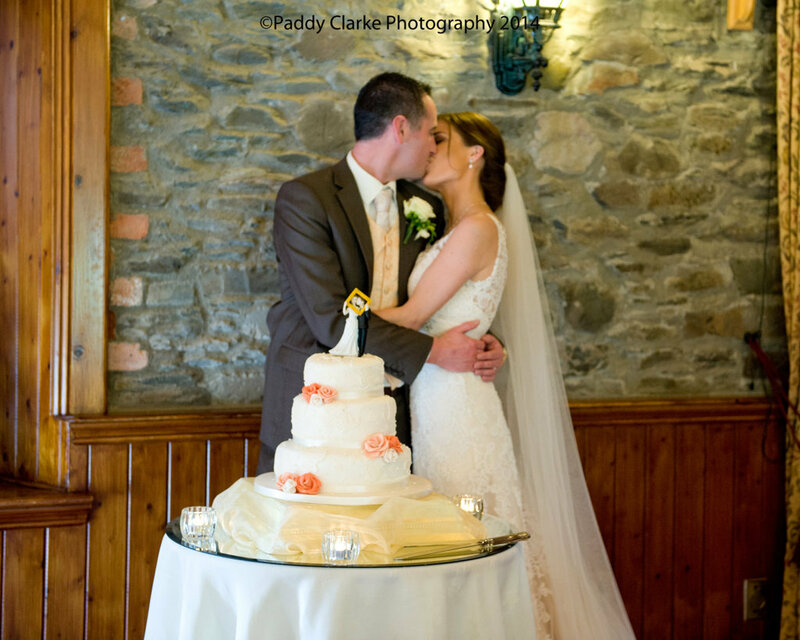 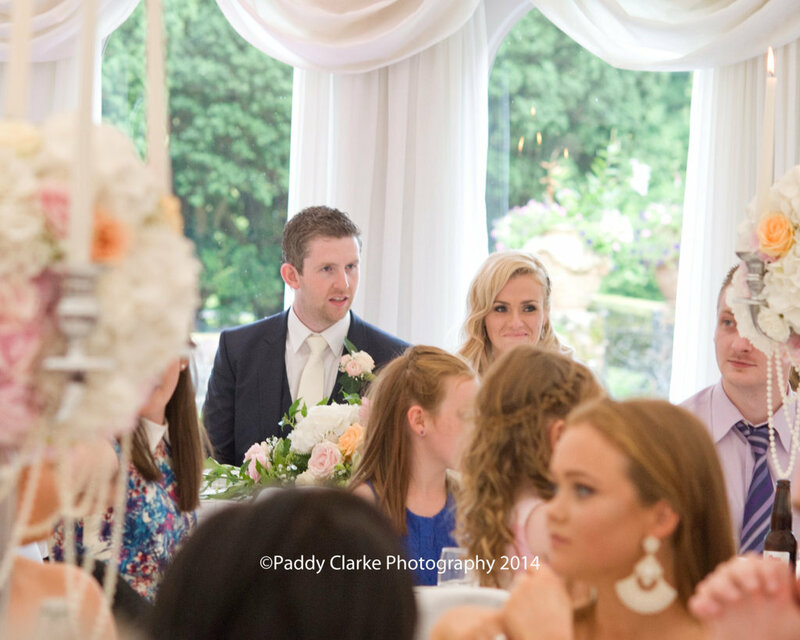 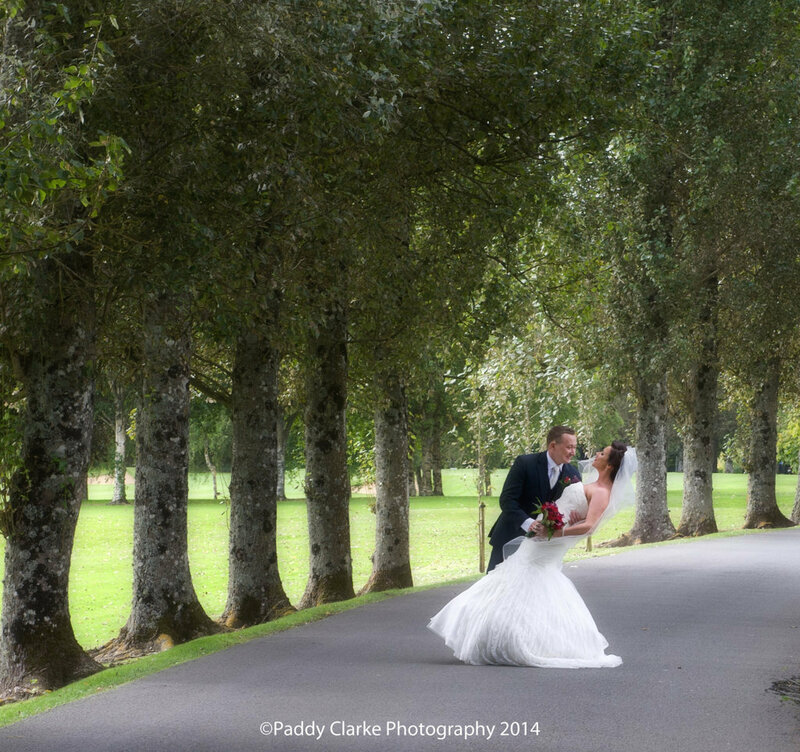 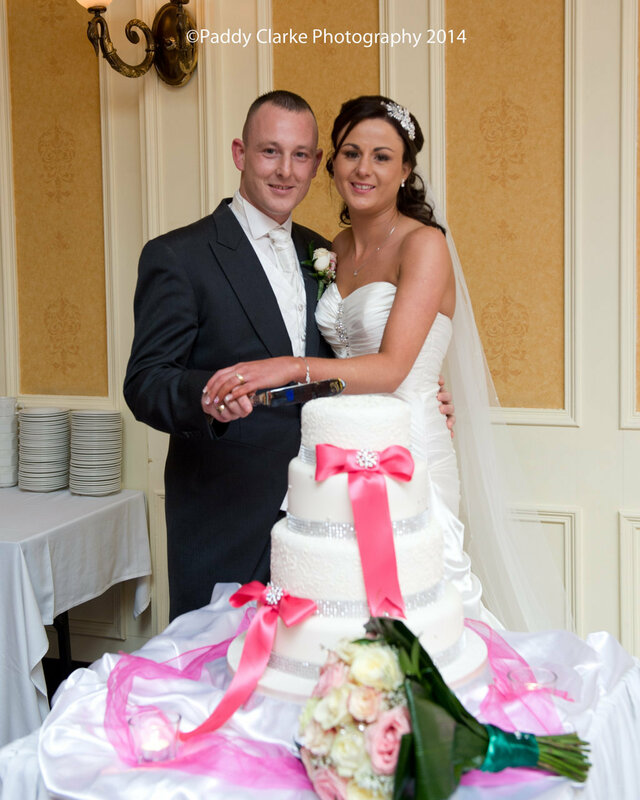 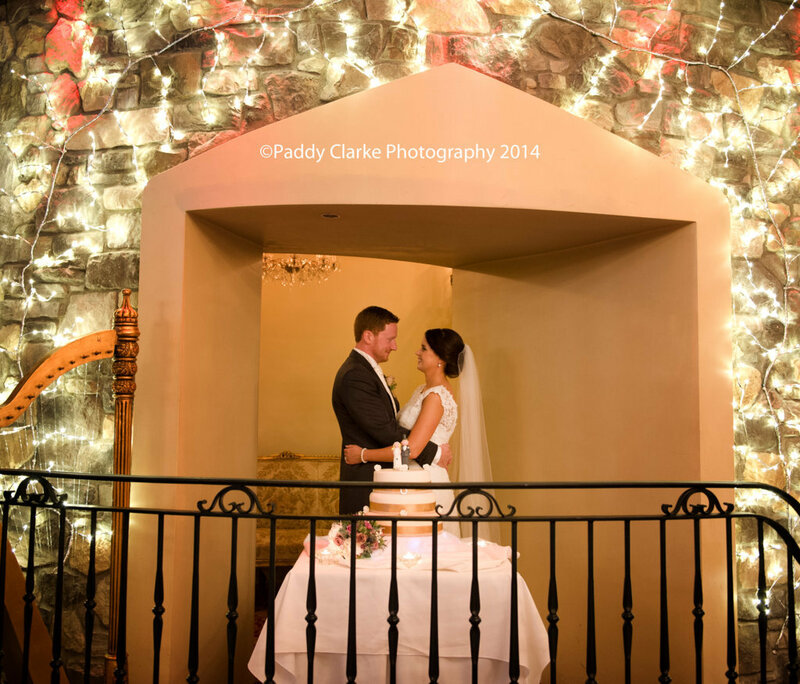 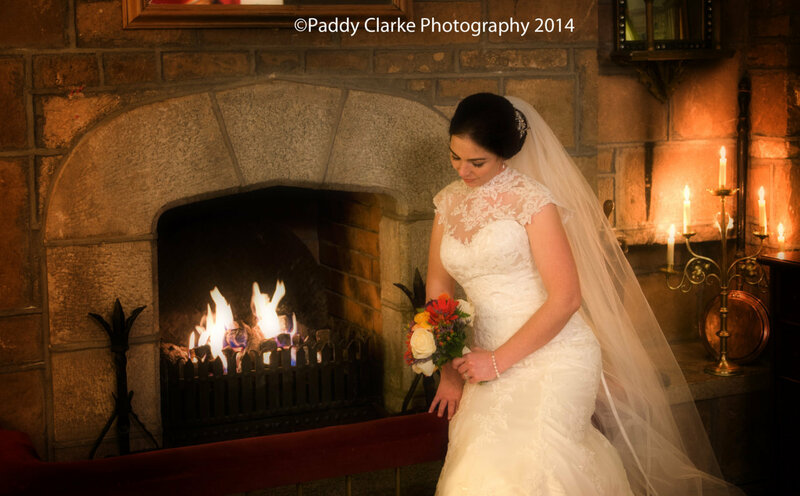 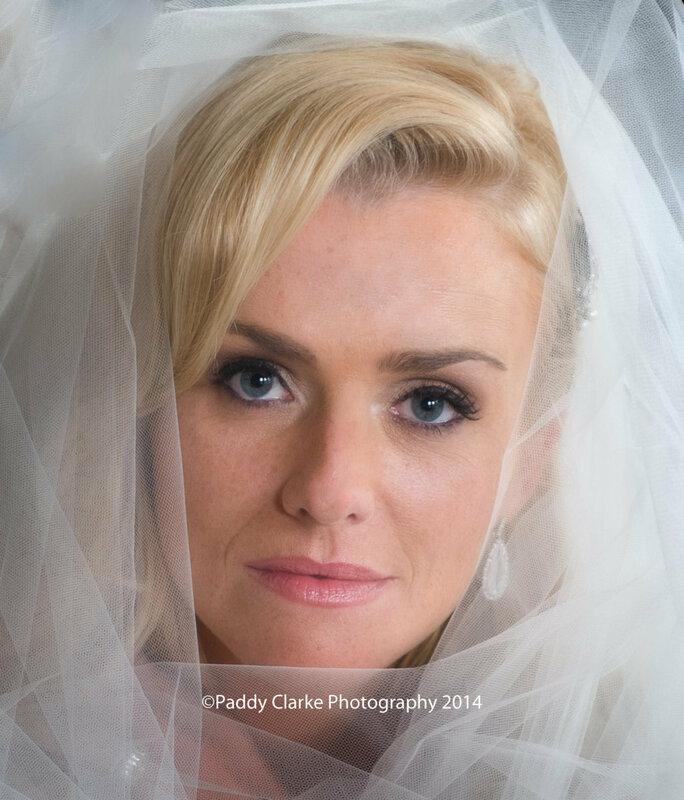 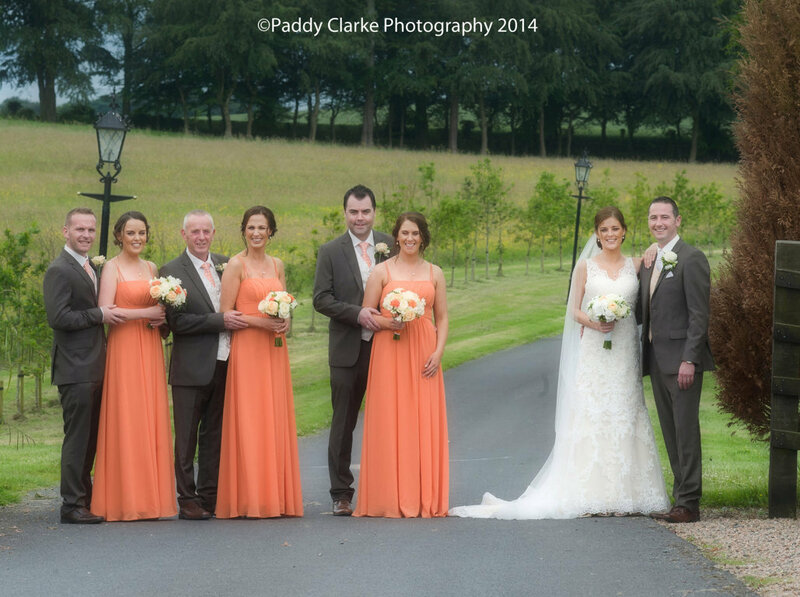 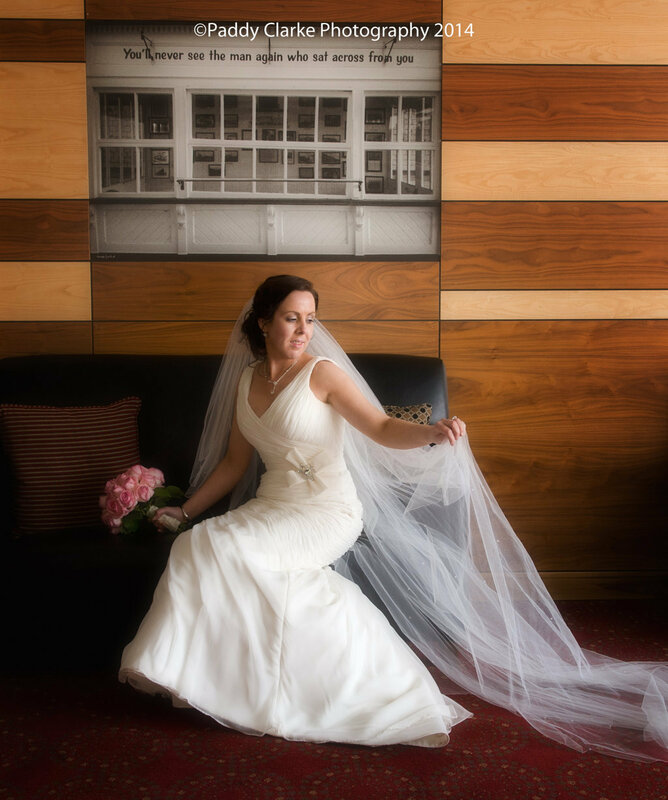 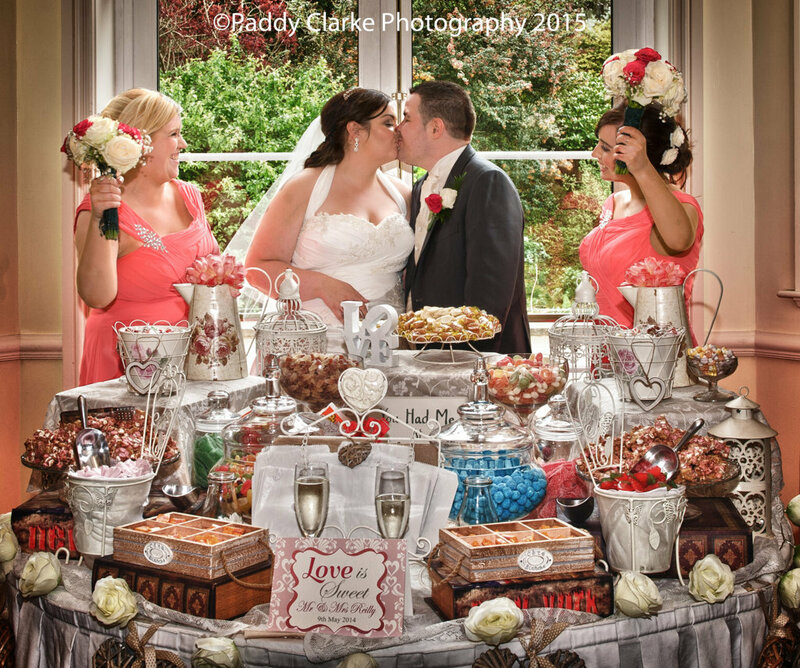 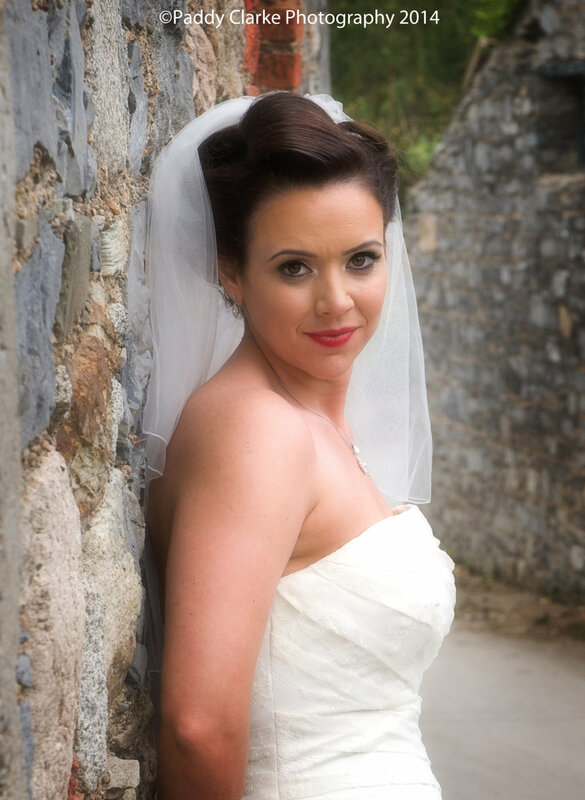 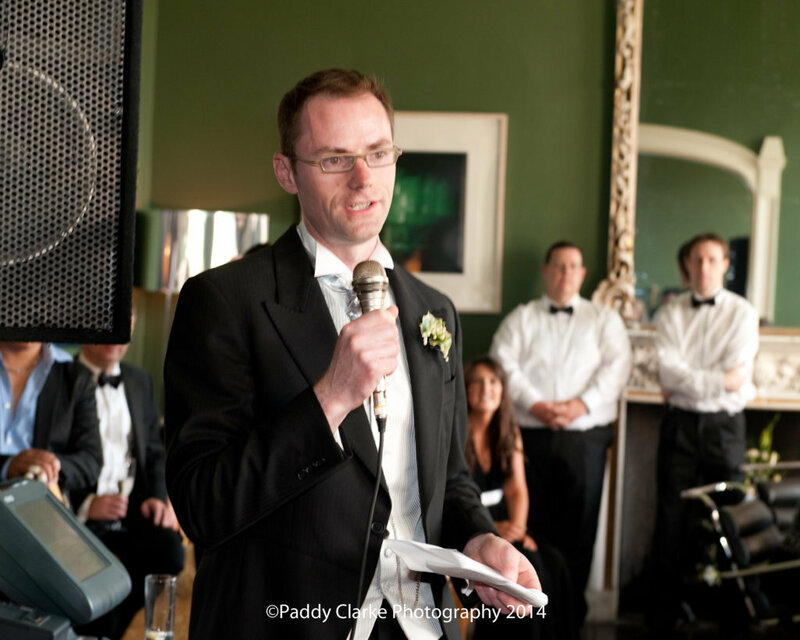 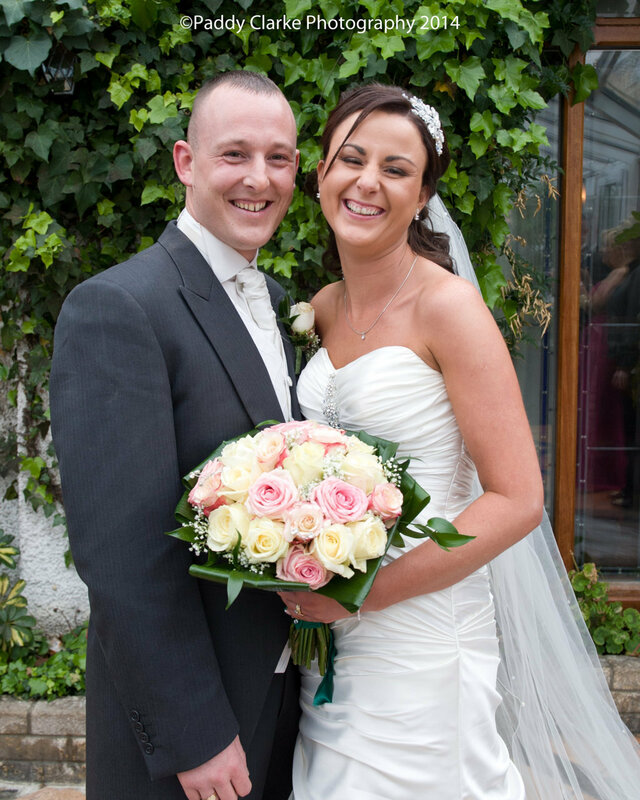 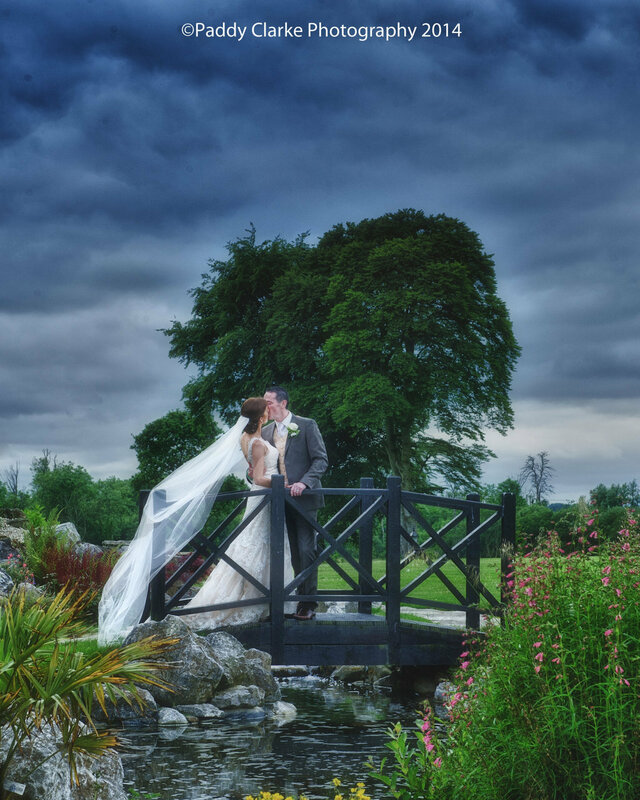 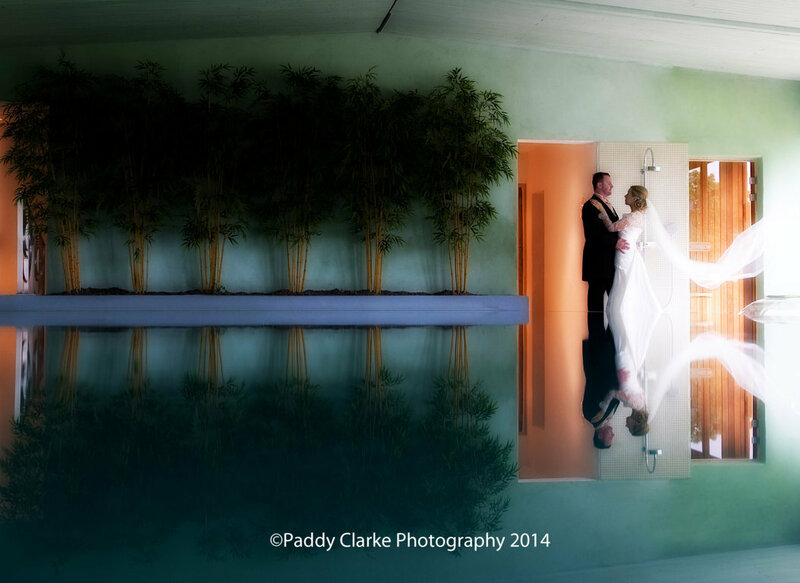 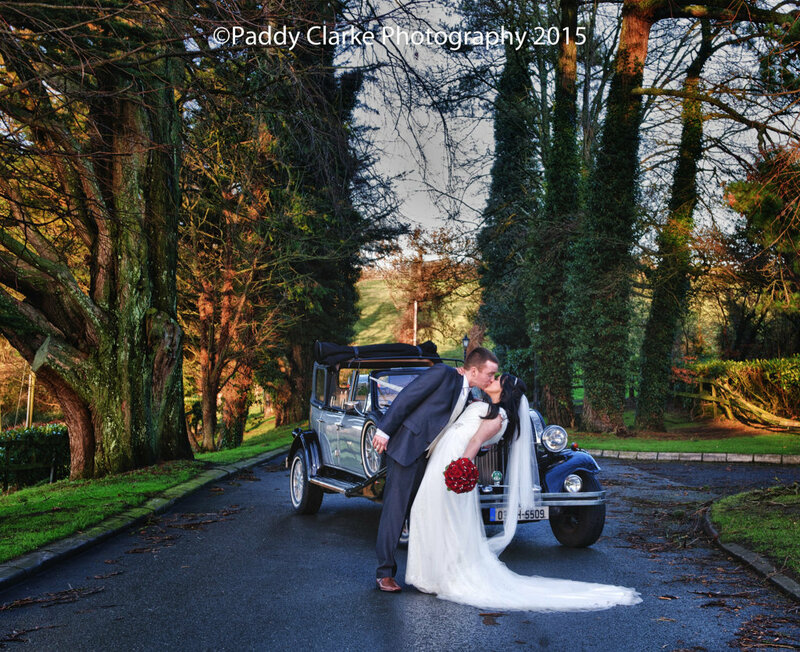 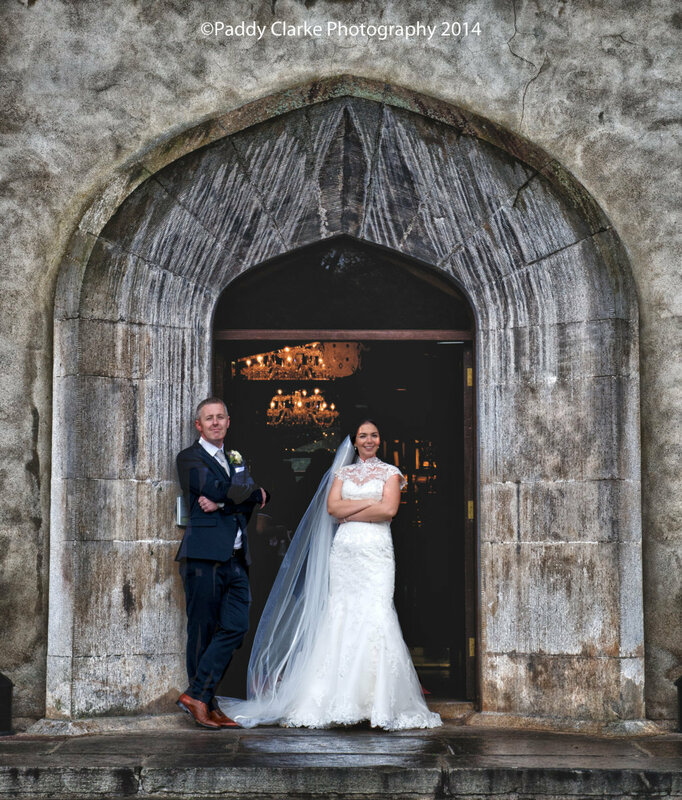 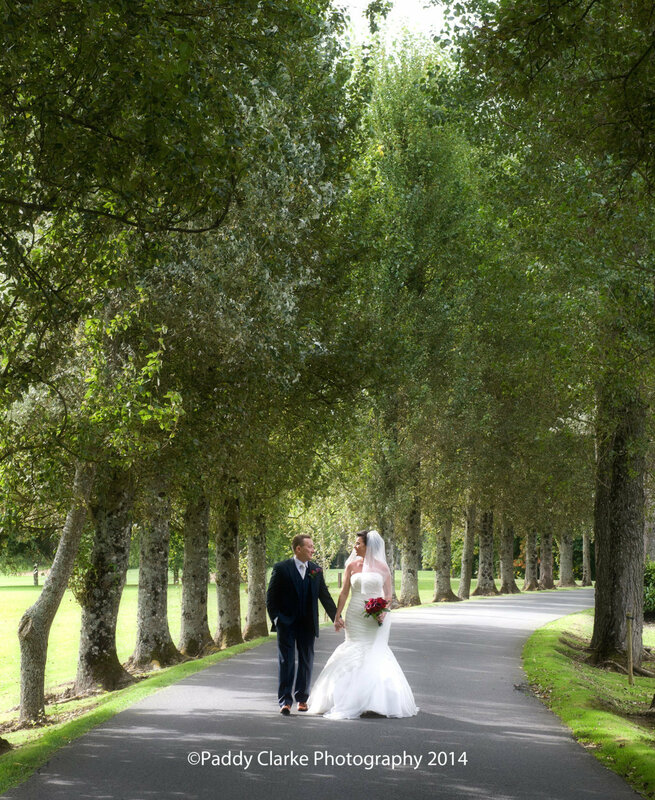 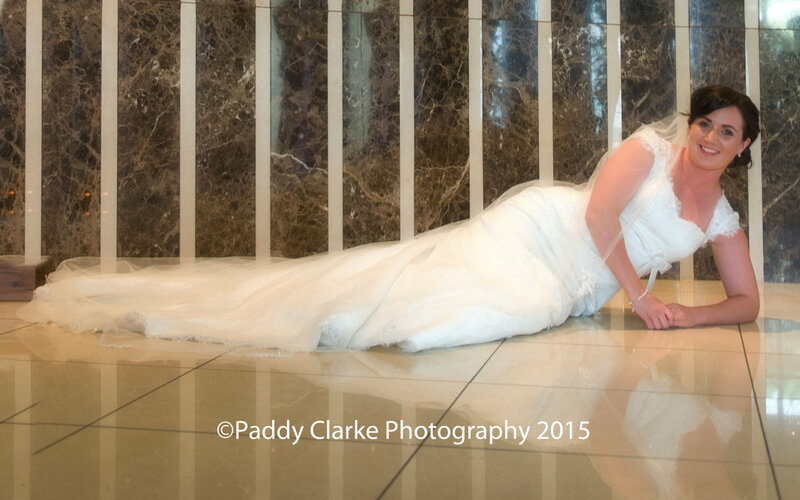 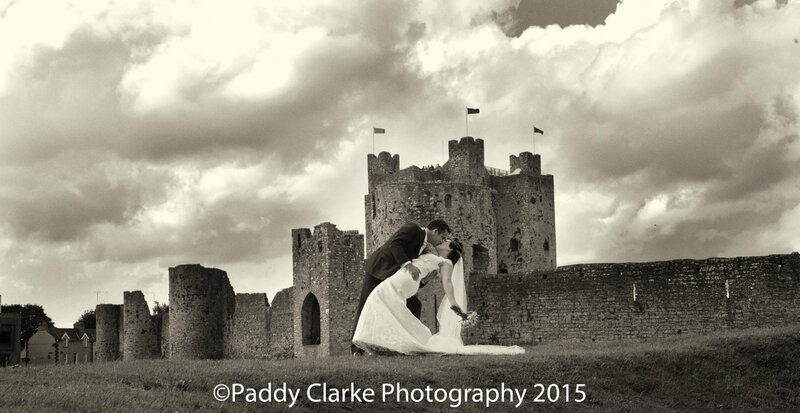 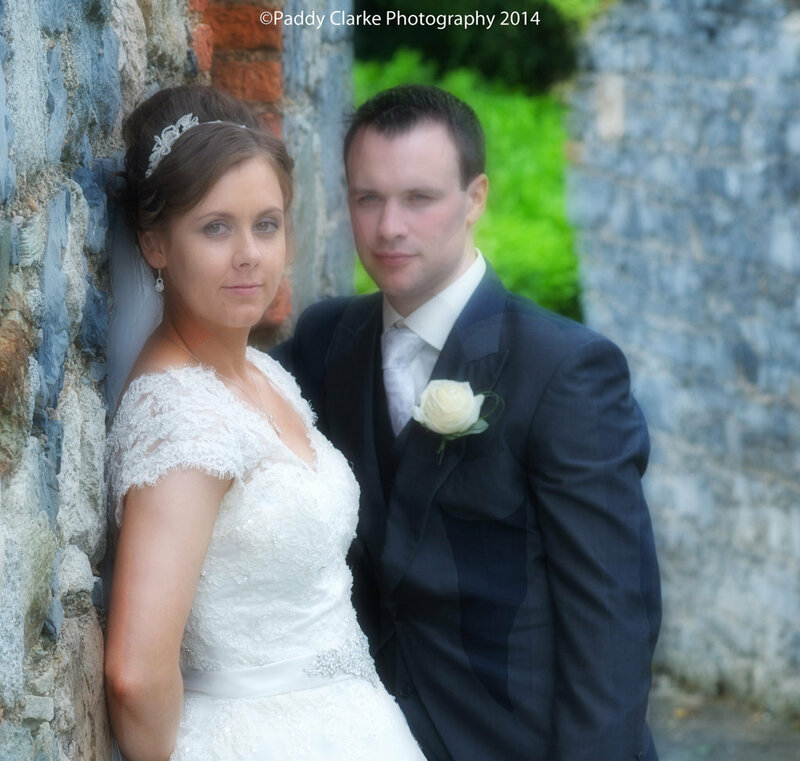 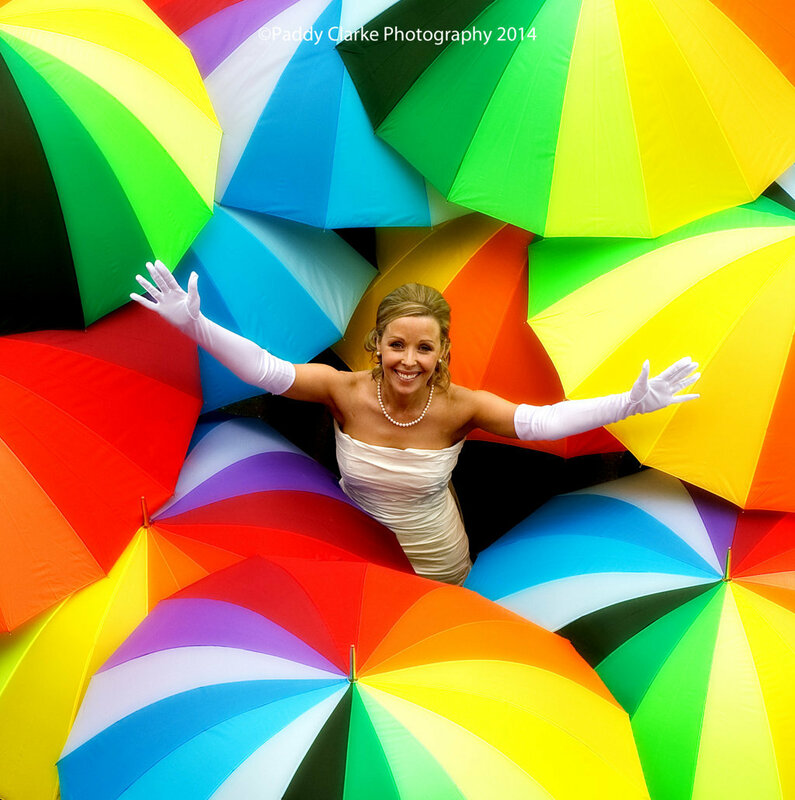 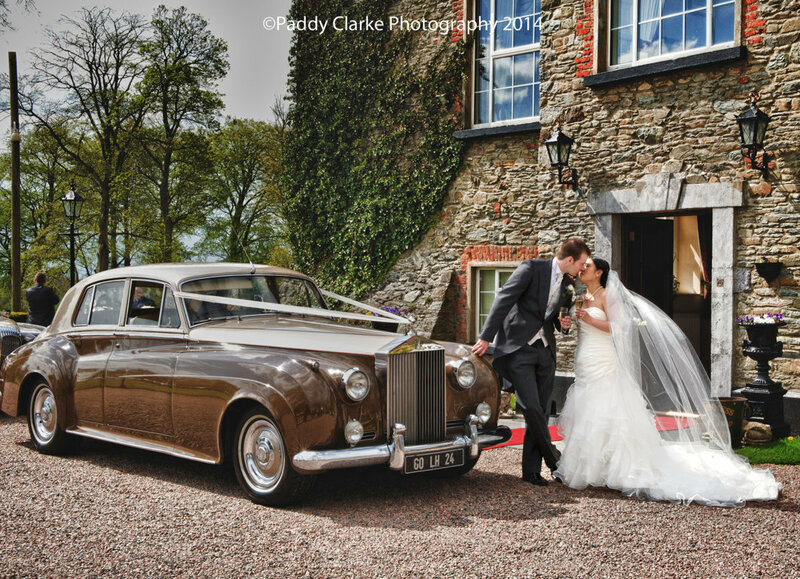 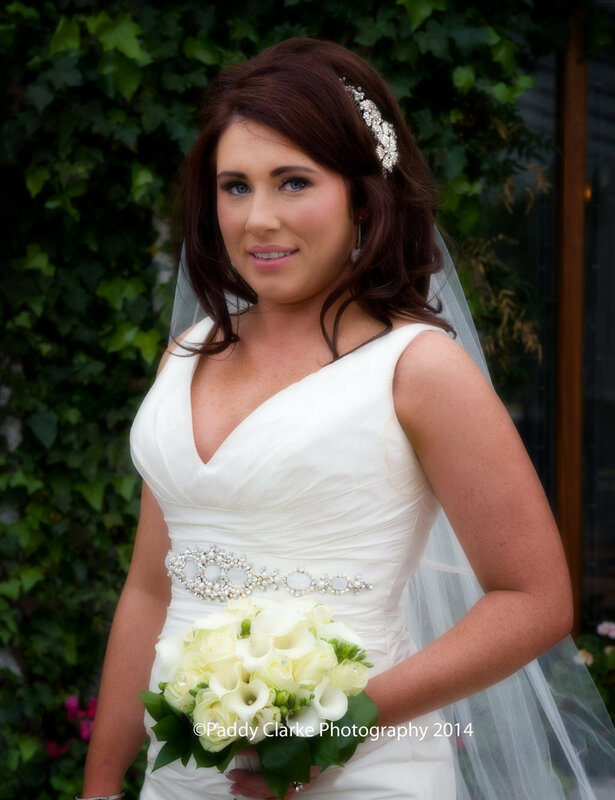 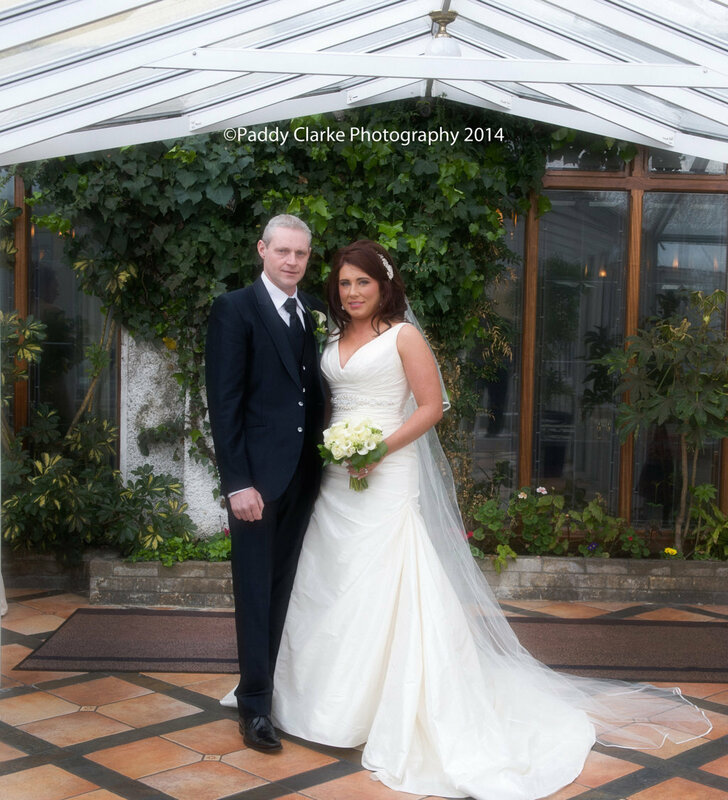 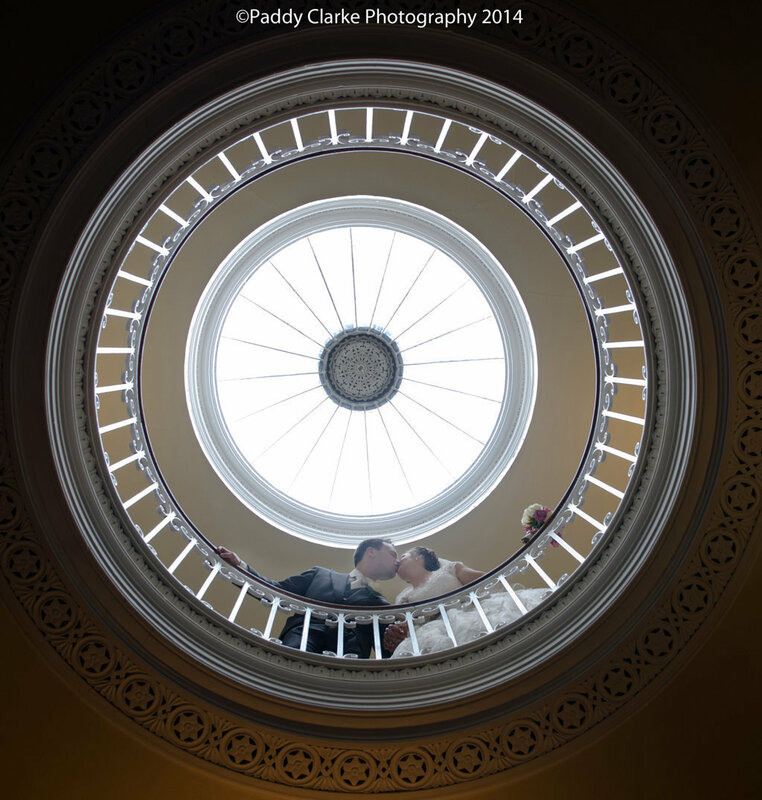 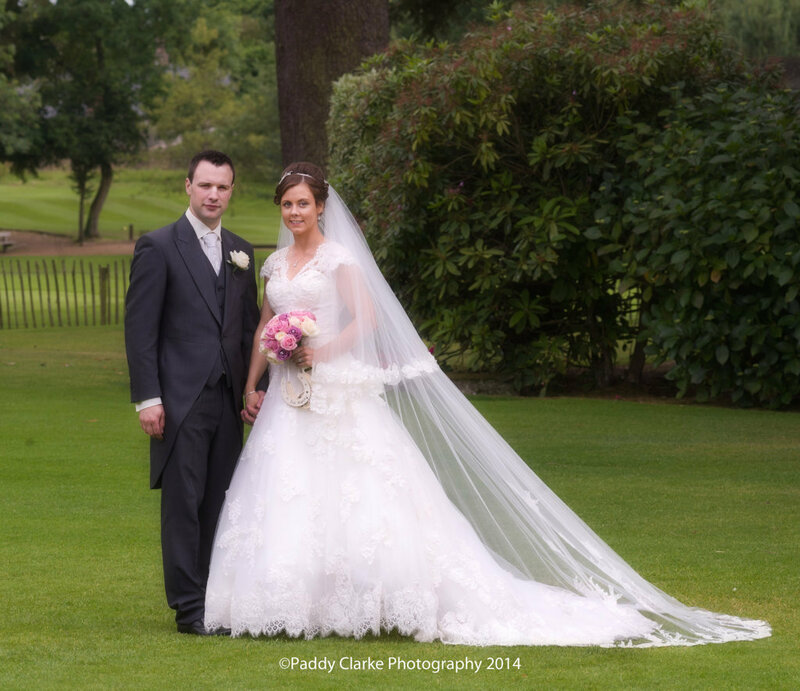 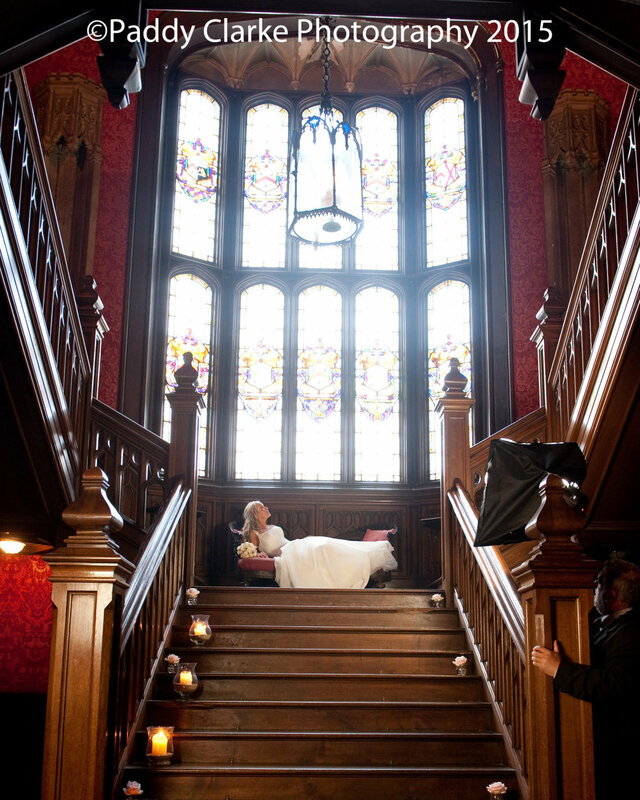 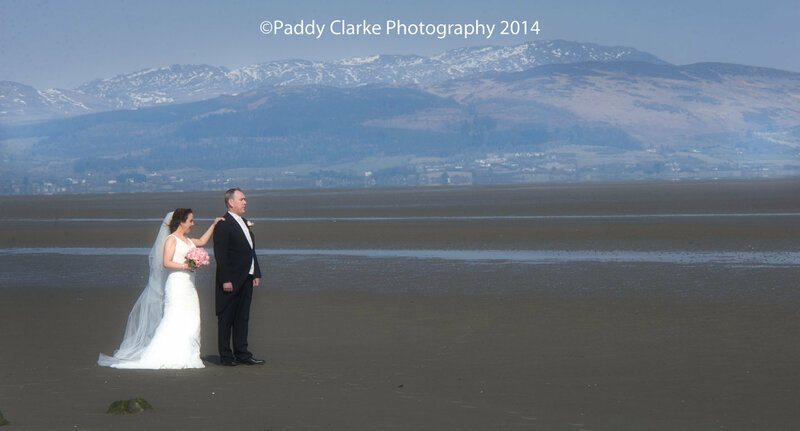 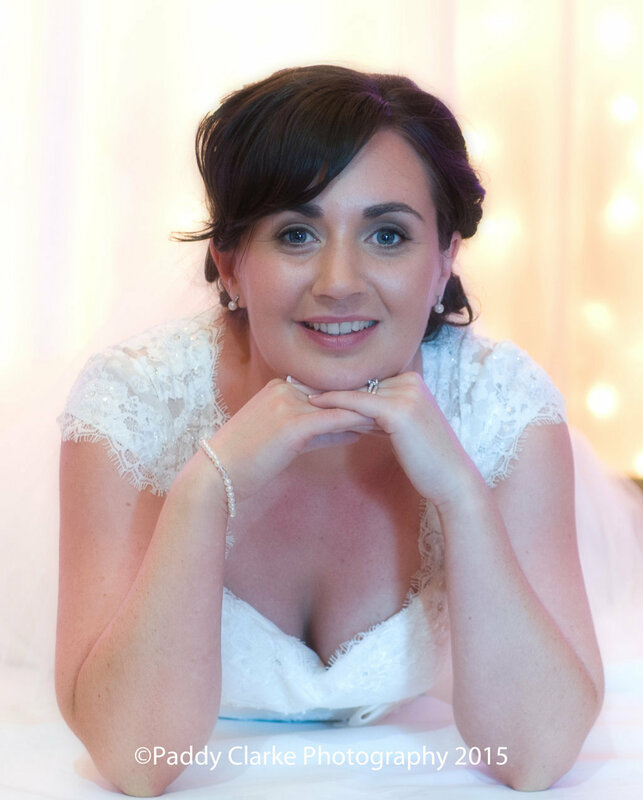 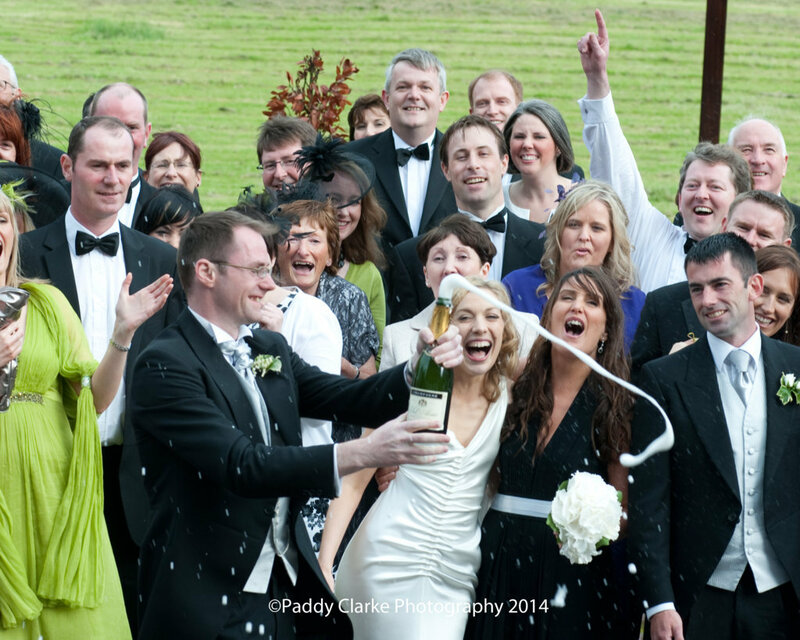 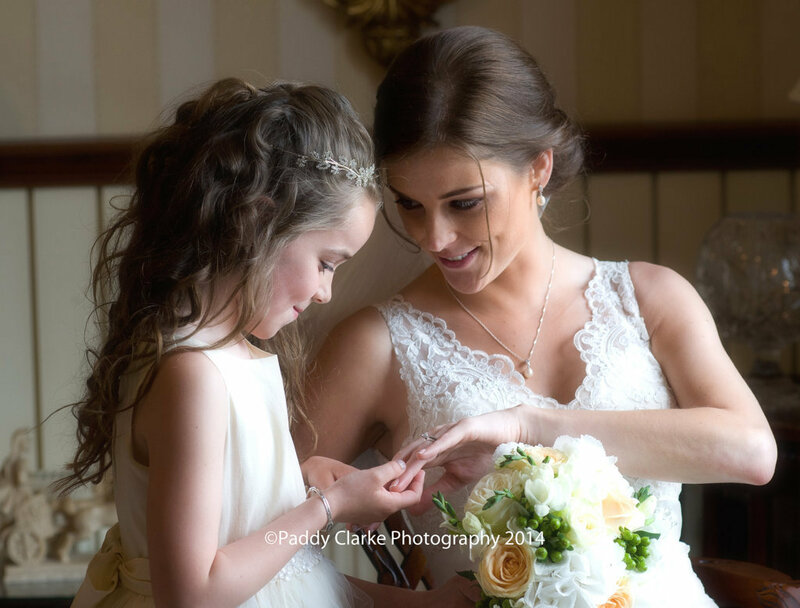 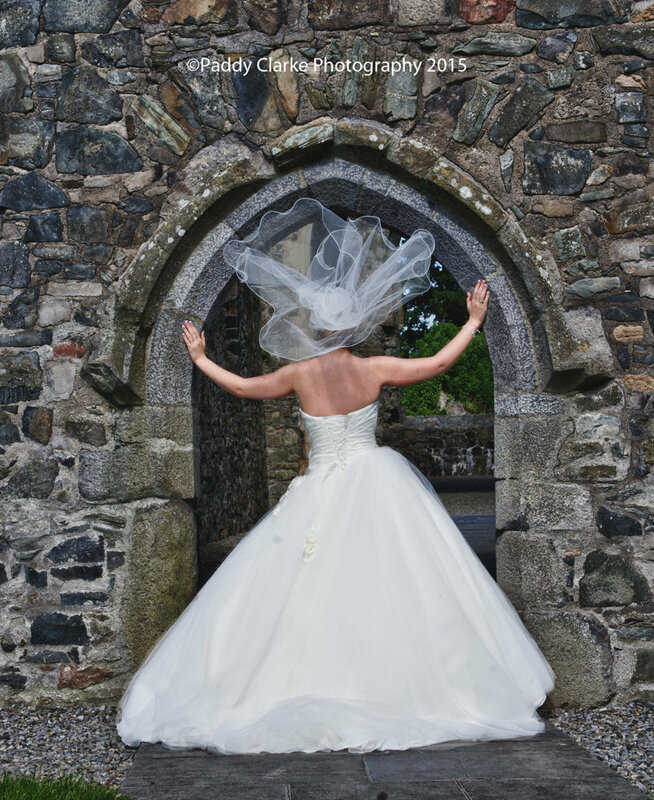 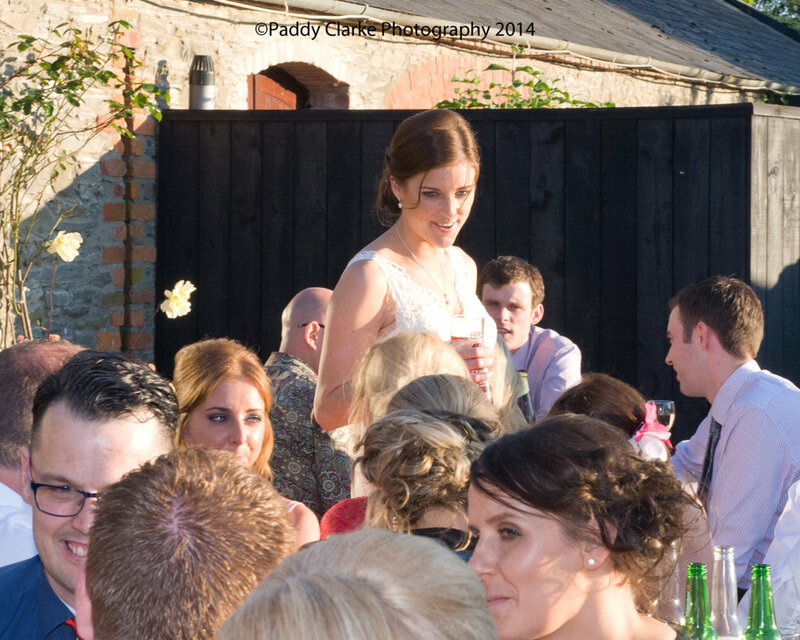 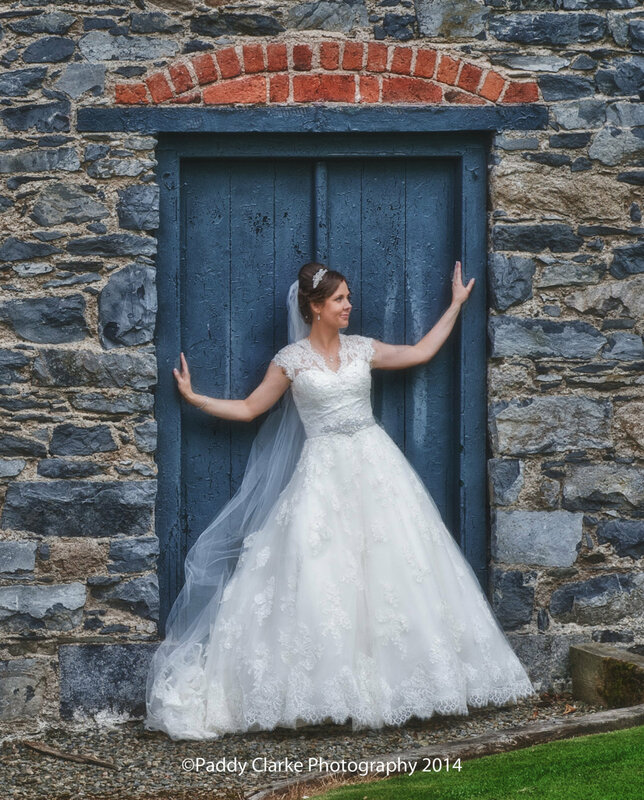 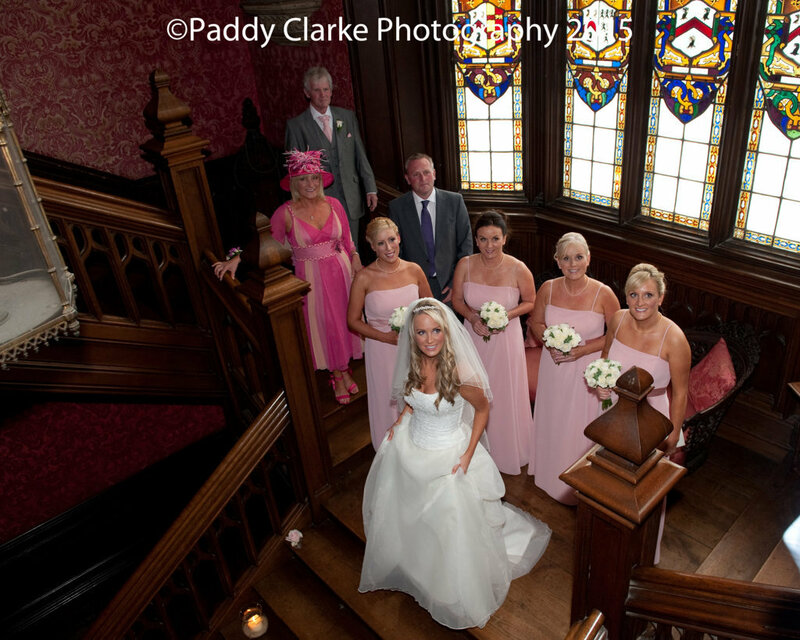 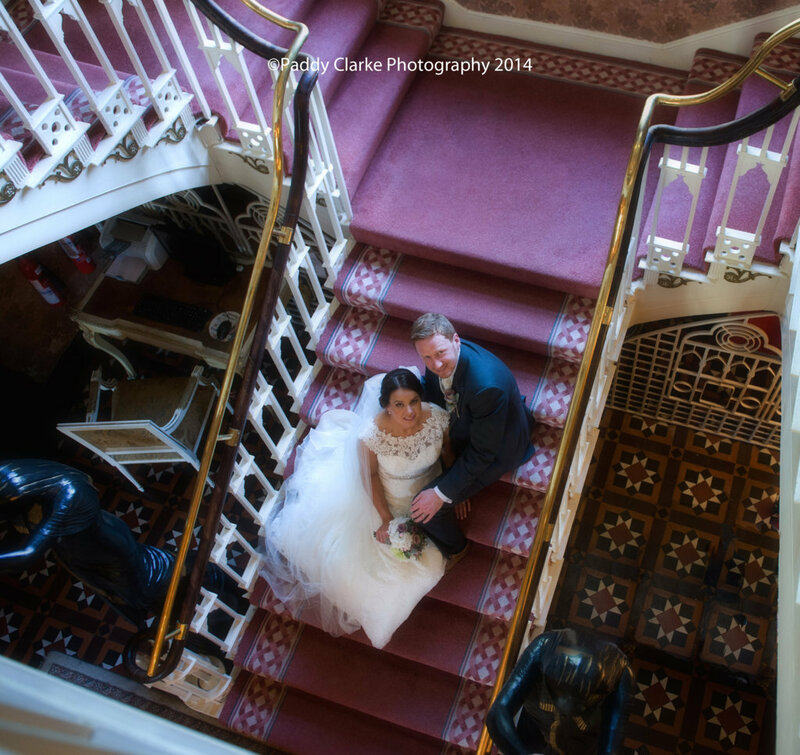 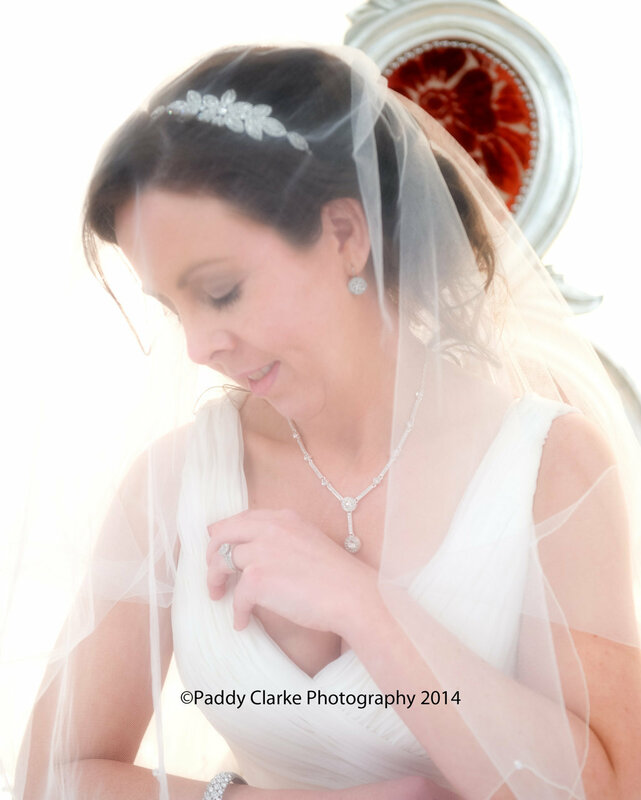 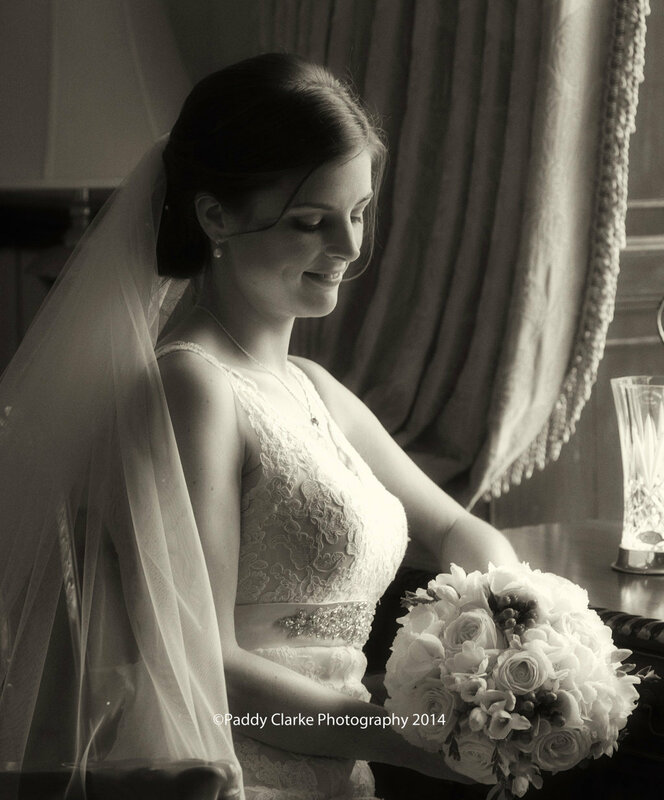 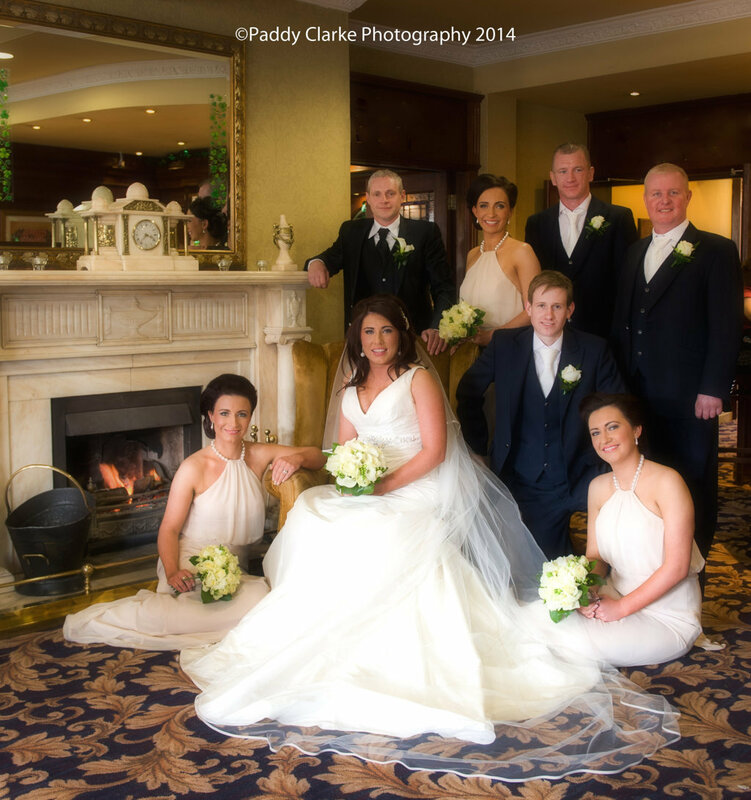 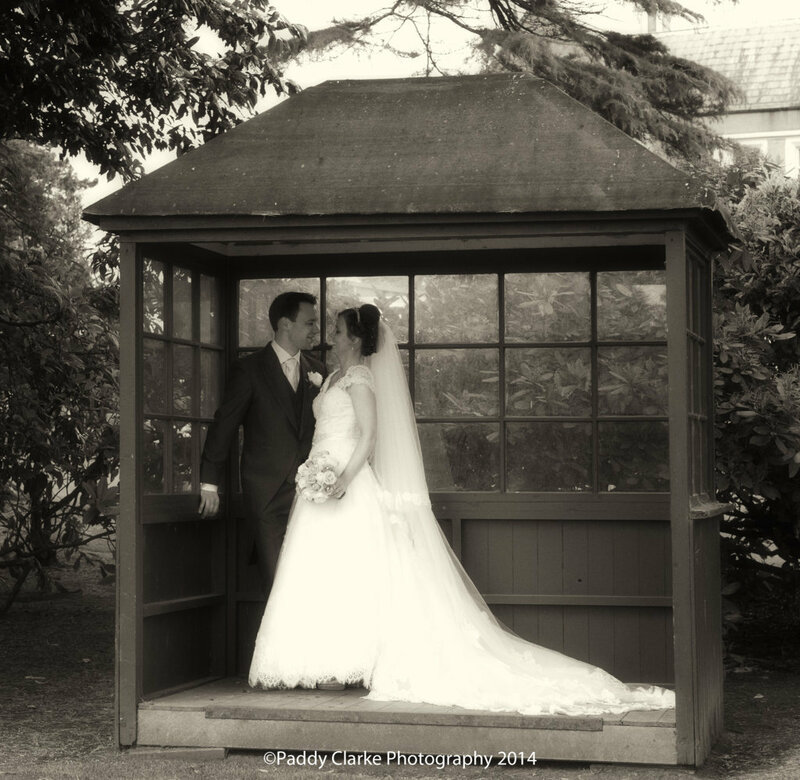 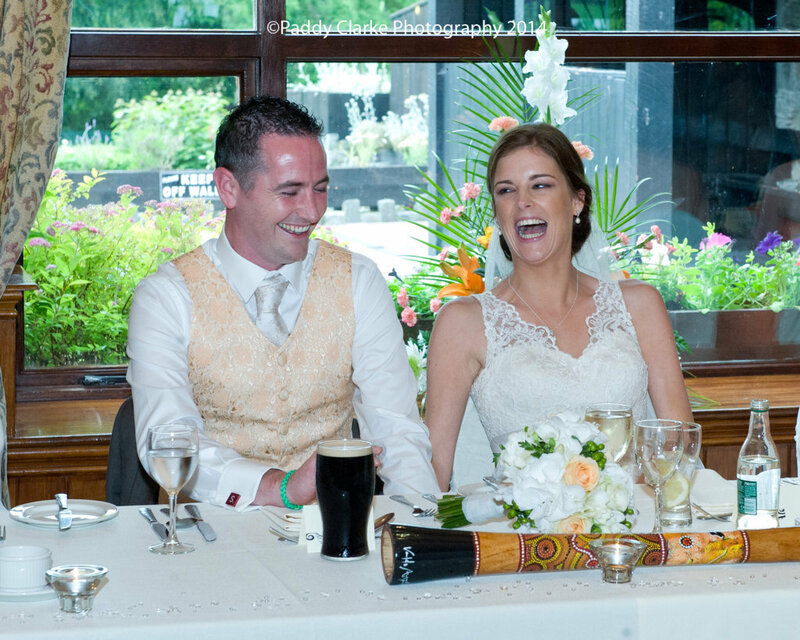 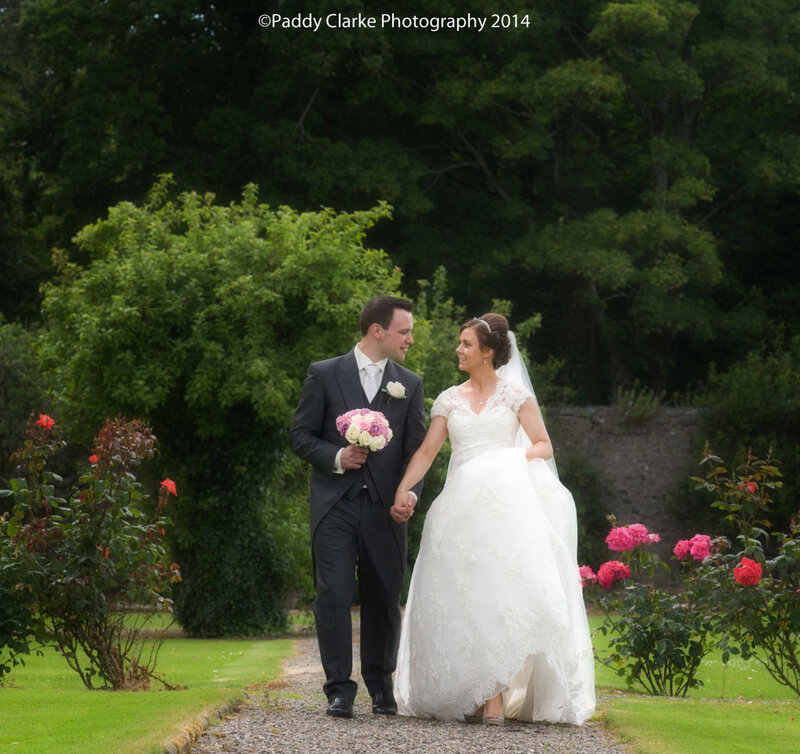 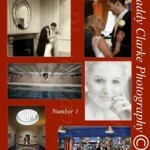 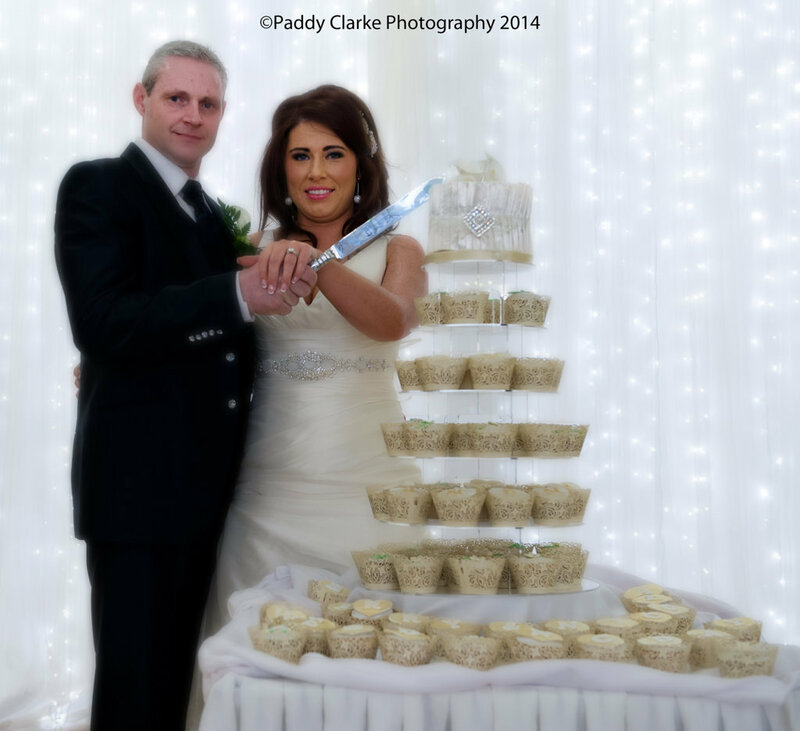 Gerry Duffy from Dundalk has produced over 1600 Wedding Videos in 36 years, making Gerry one of Ireland’s most experienced & professional Wedding Videographers and Gerry is highly recommended by Paddy and Emma Clarke. 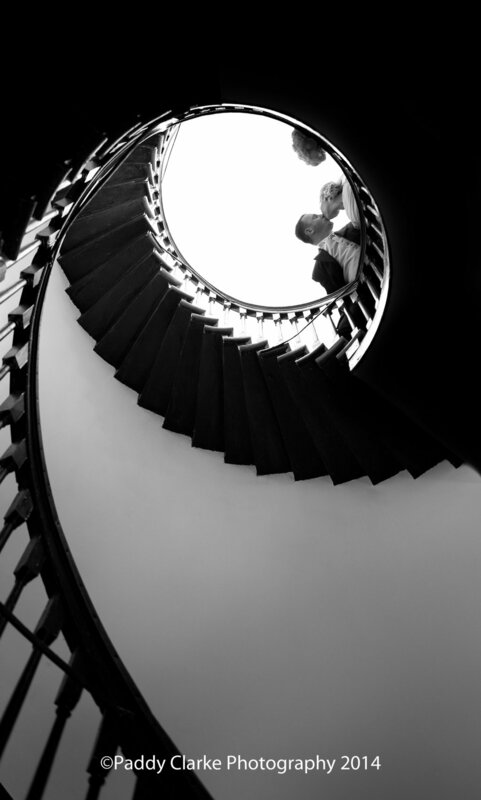 Some people say that “You can’t Buy experience” . 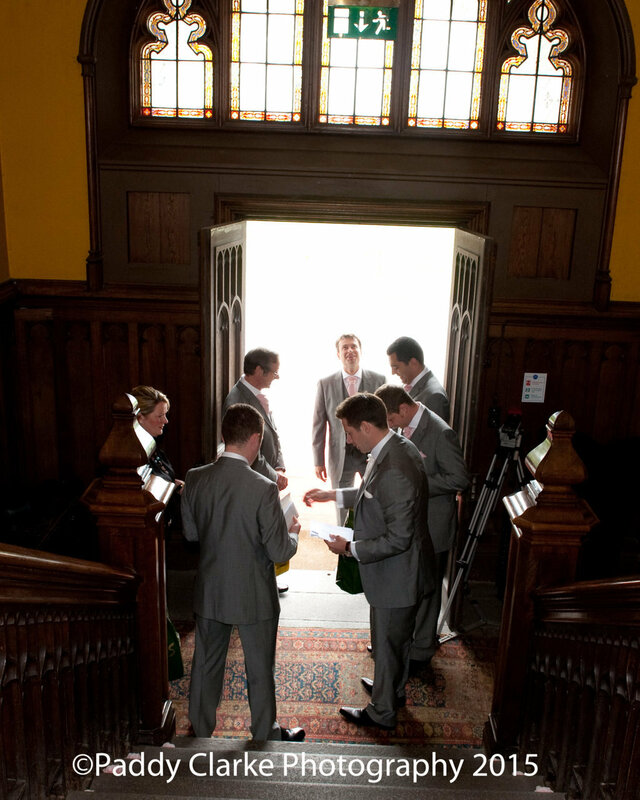 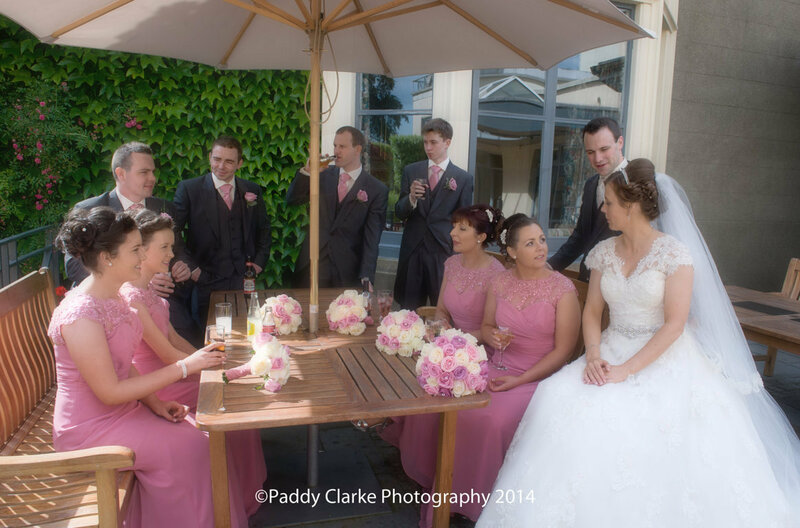 However, when you are organising the Biggest Day of your life – you need to Trust the people you have chosen to work with. 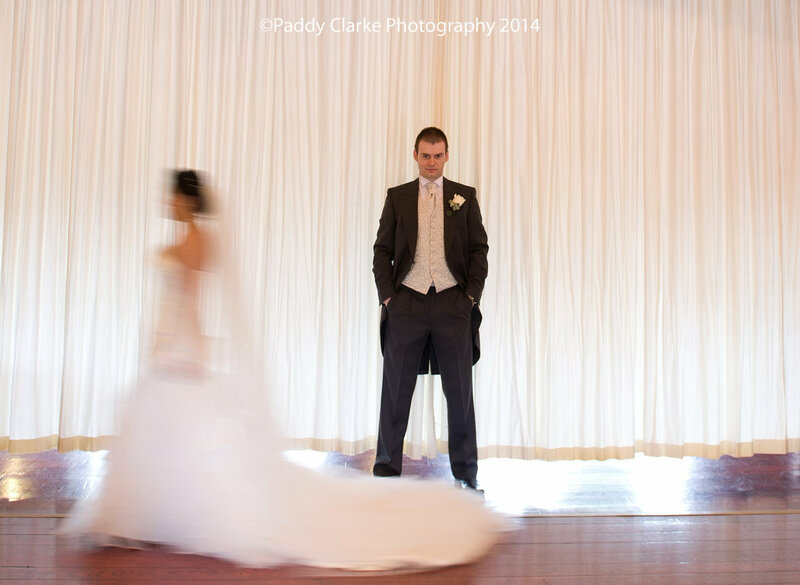 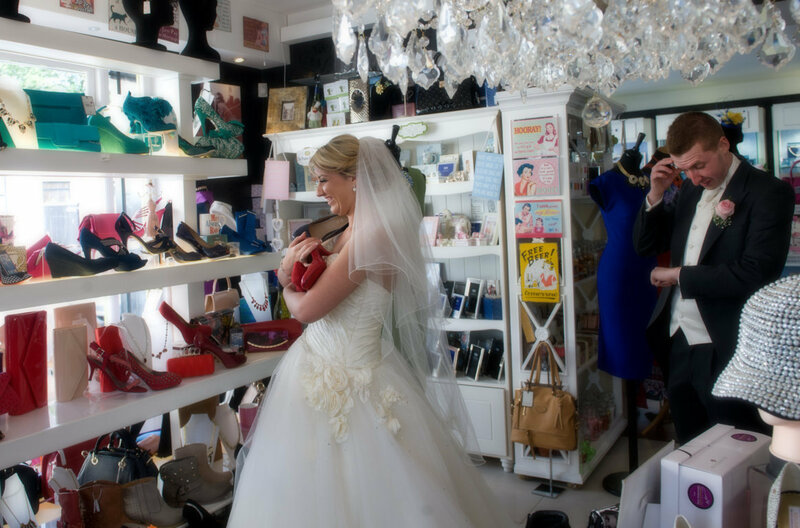 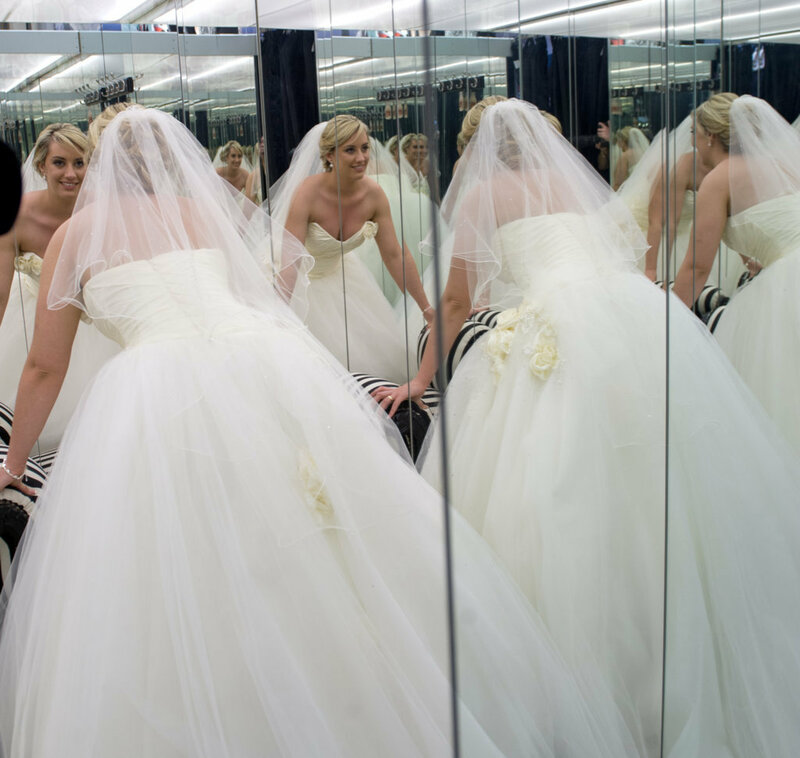 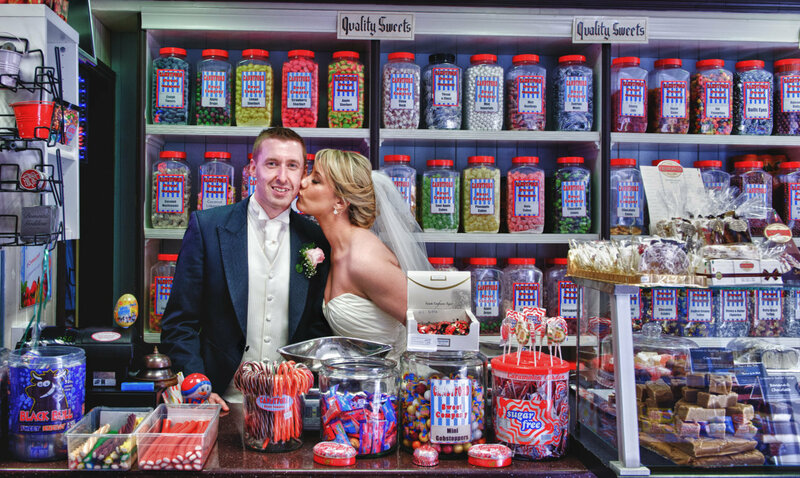 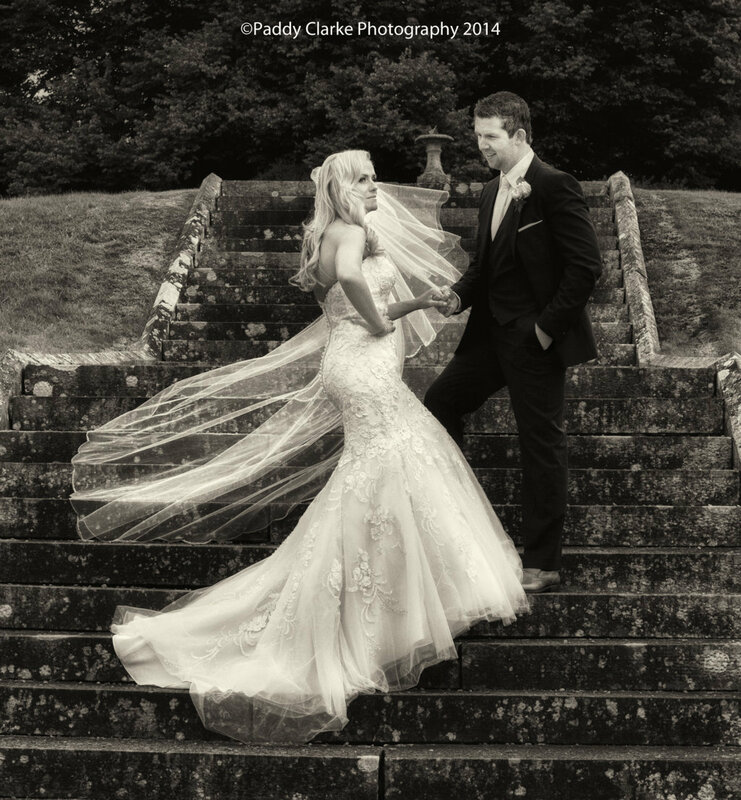 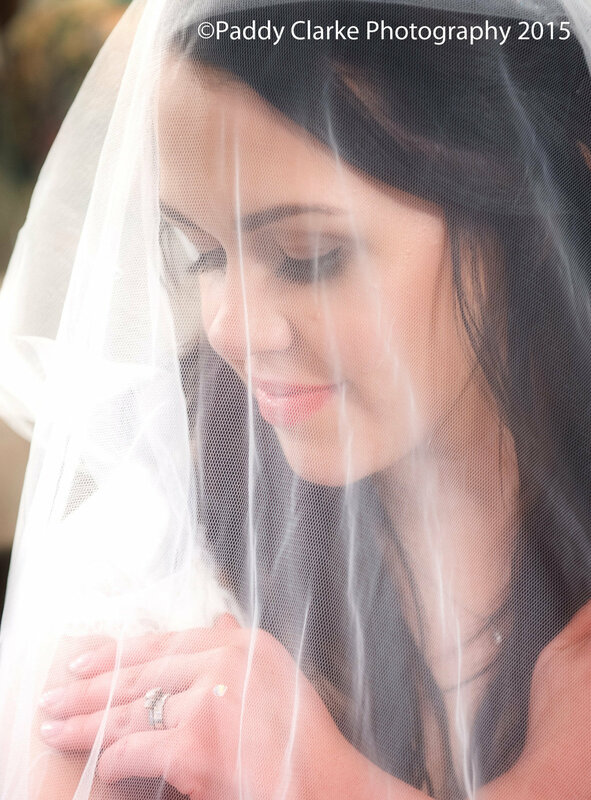 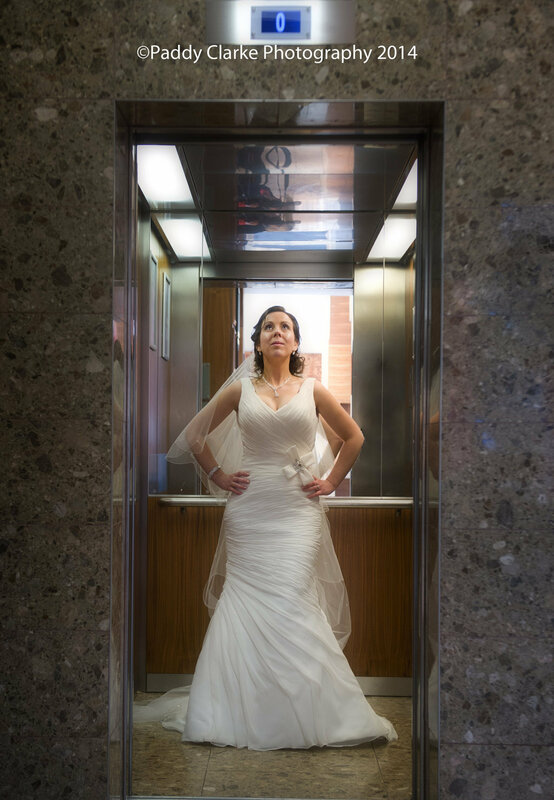 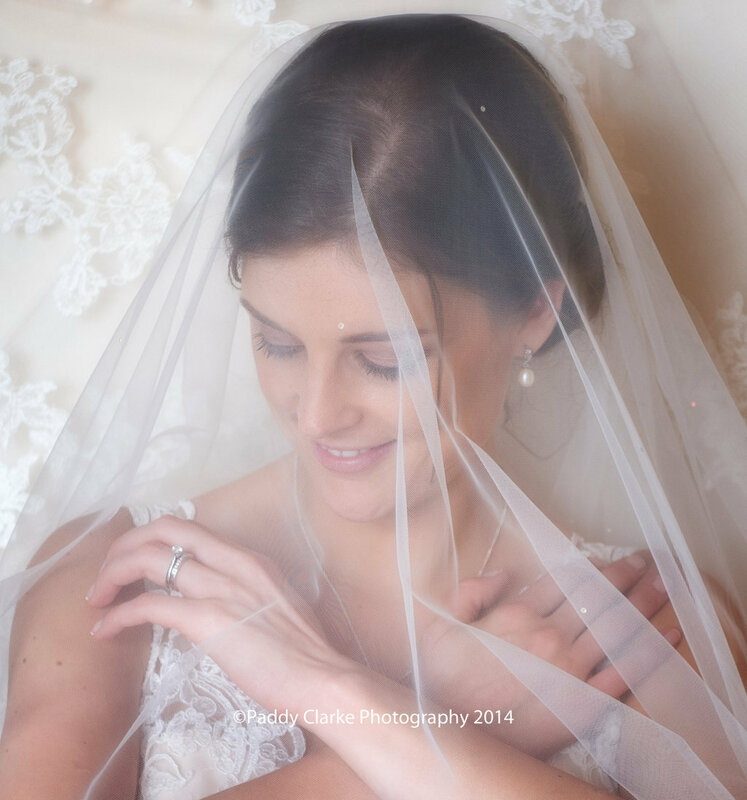 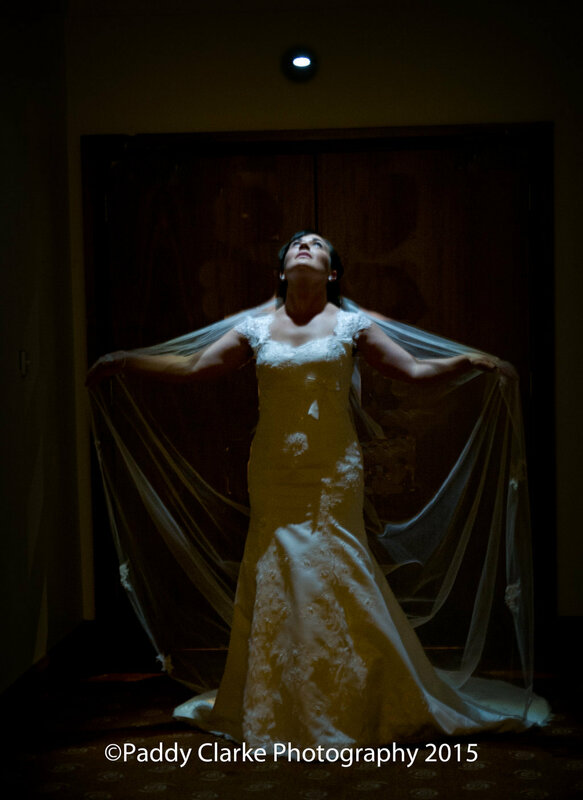 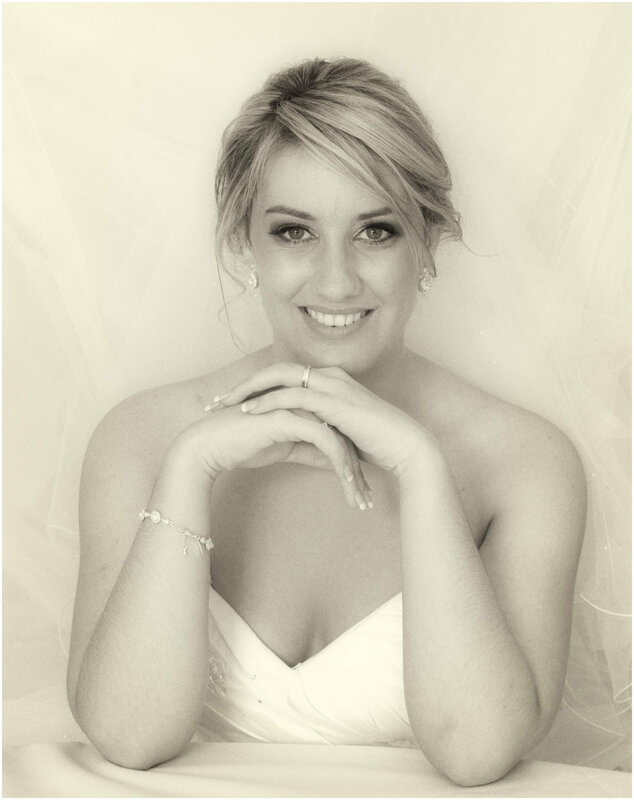 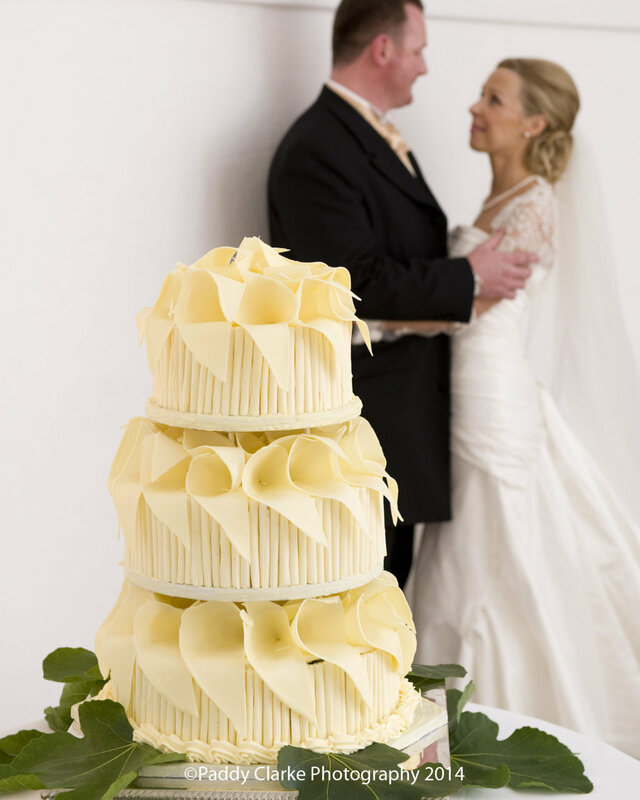 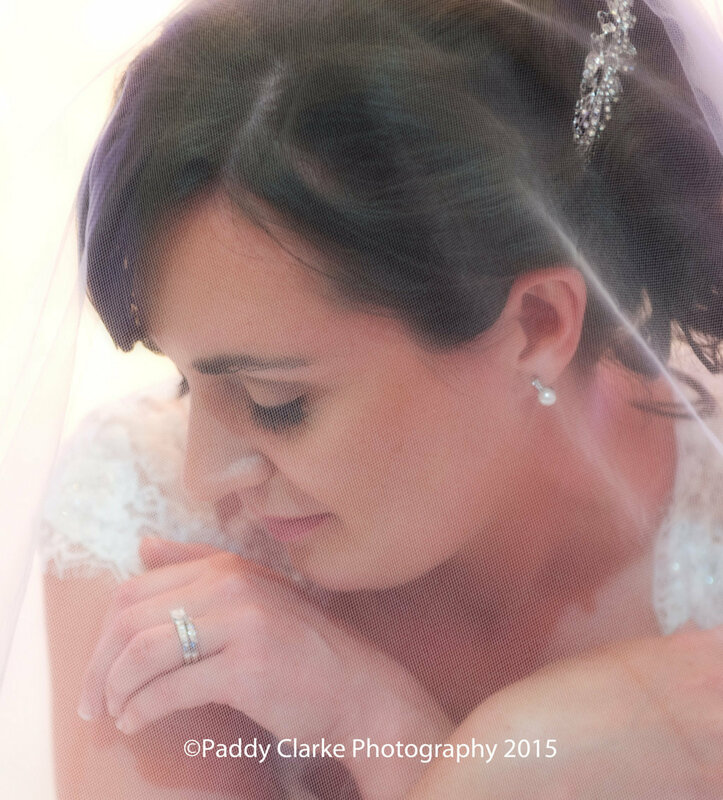 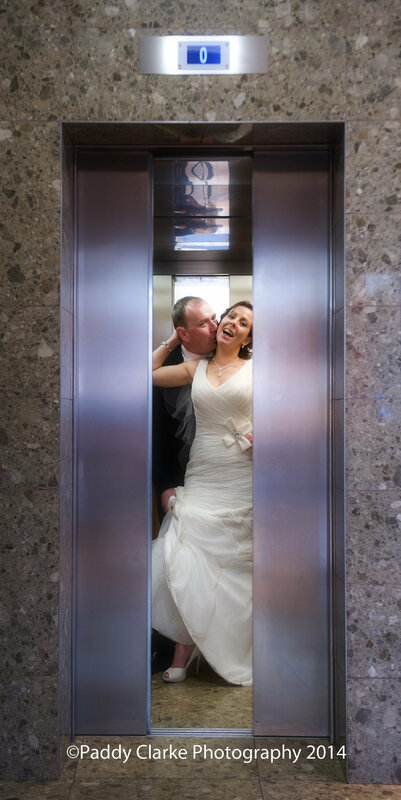 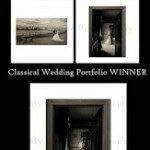 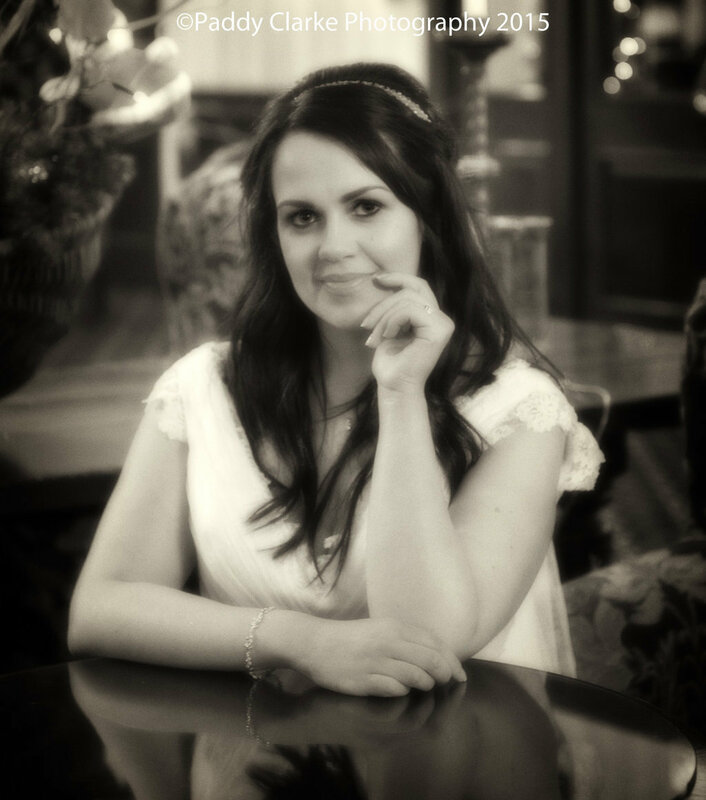 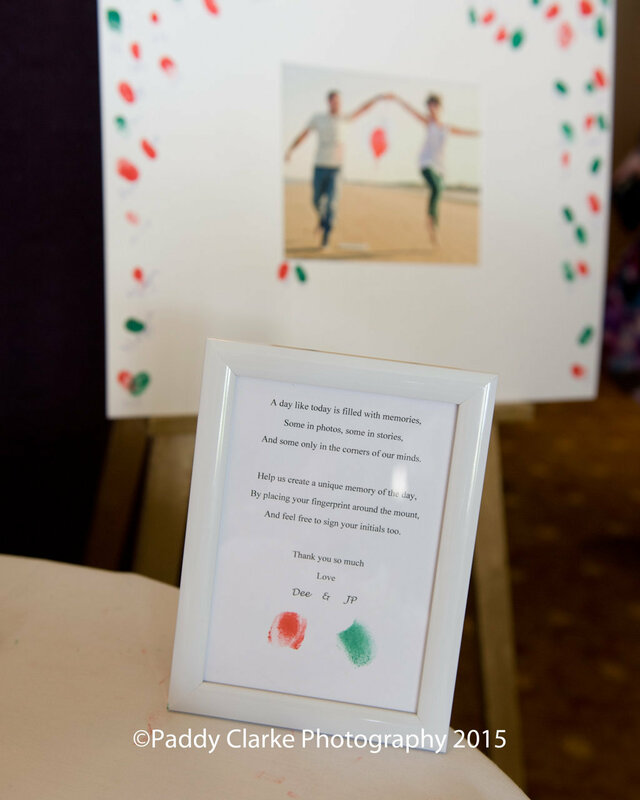 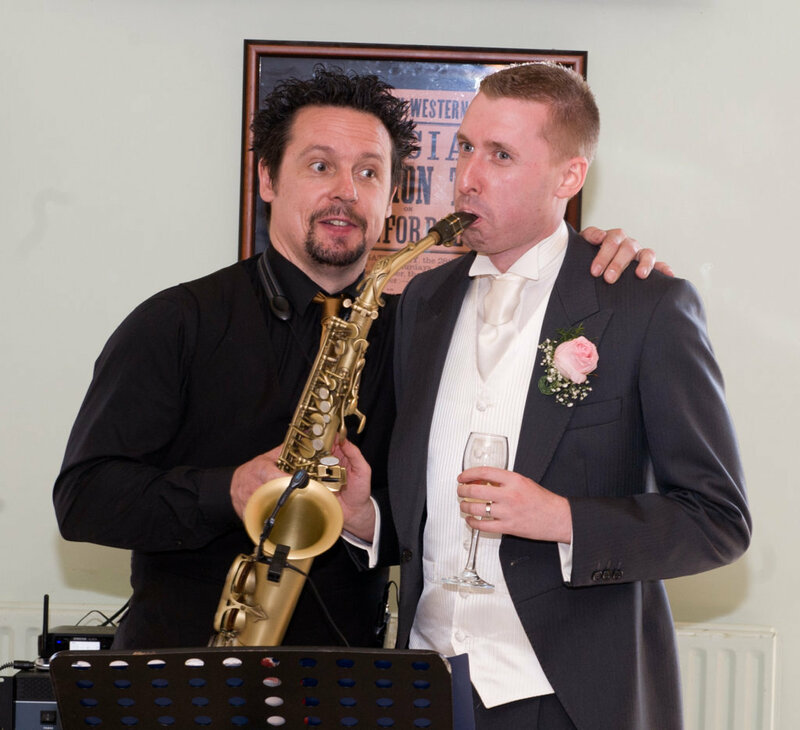 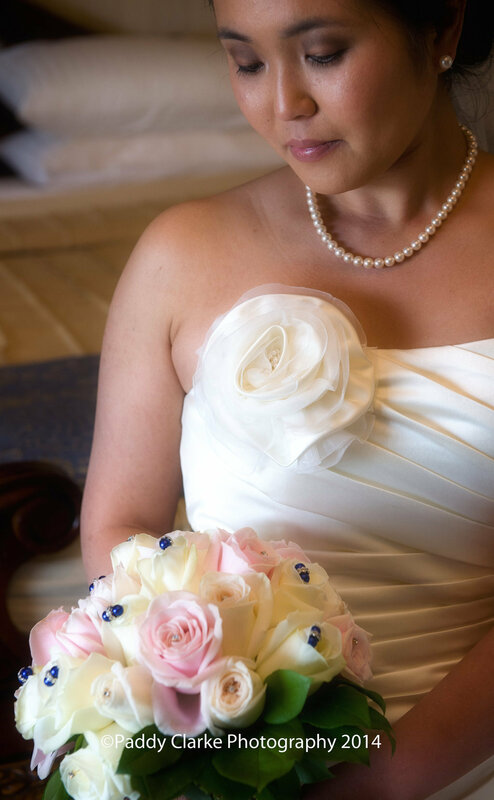 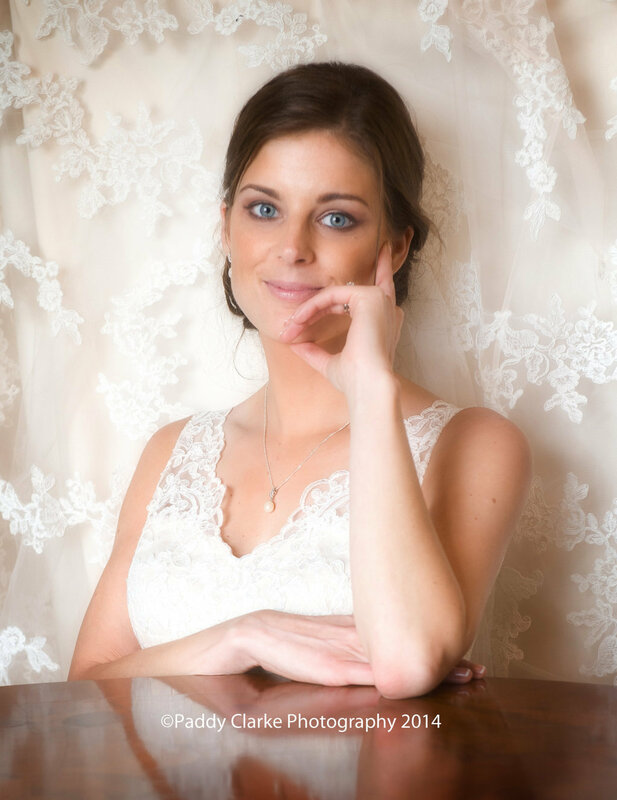 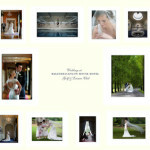 This is when you really do need to choose the very best that money can buy – because your Wedding Album and your Wedding Videos are the only 2 things you are left with, after your wedding is over ! 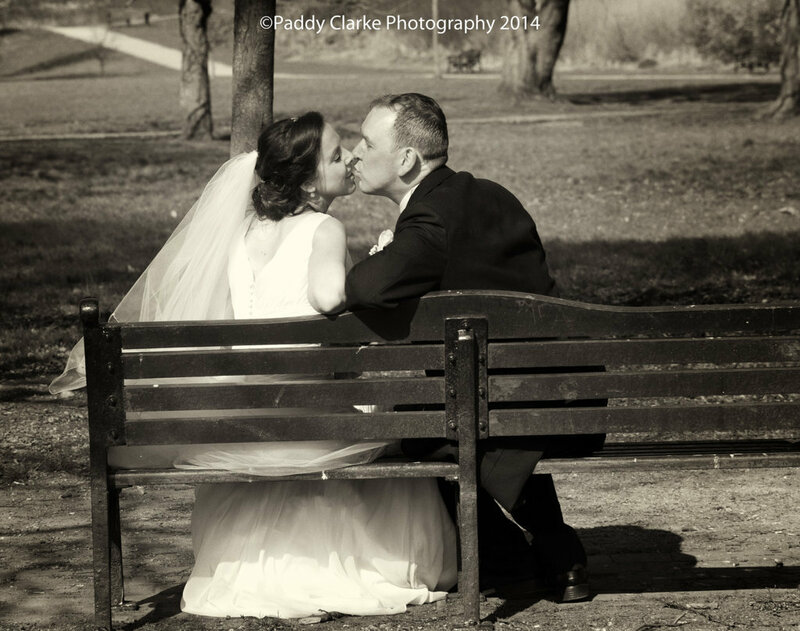 Email or phone Gerry today for your FREE SAMPLE PACK and see for yourself why 1600 other couples know that they made the Right Choice ! 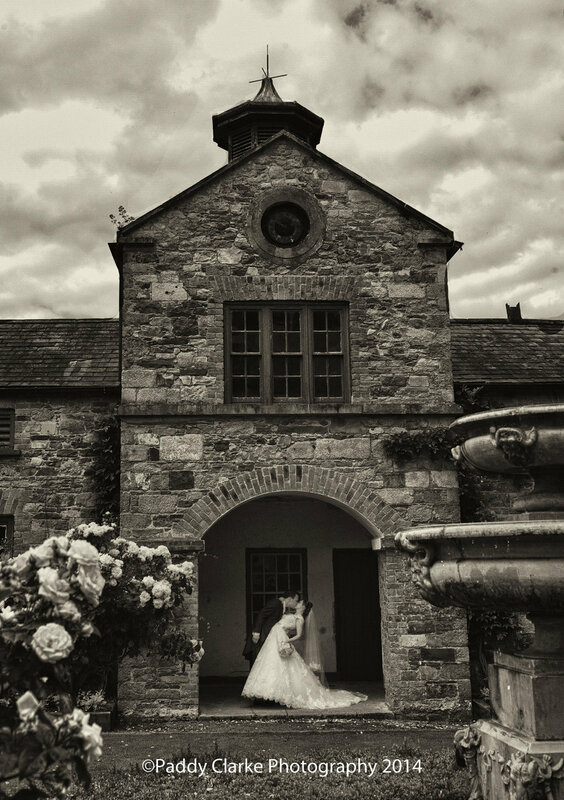 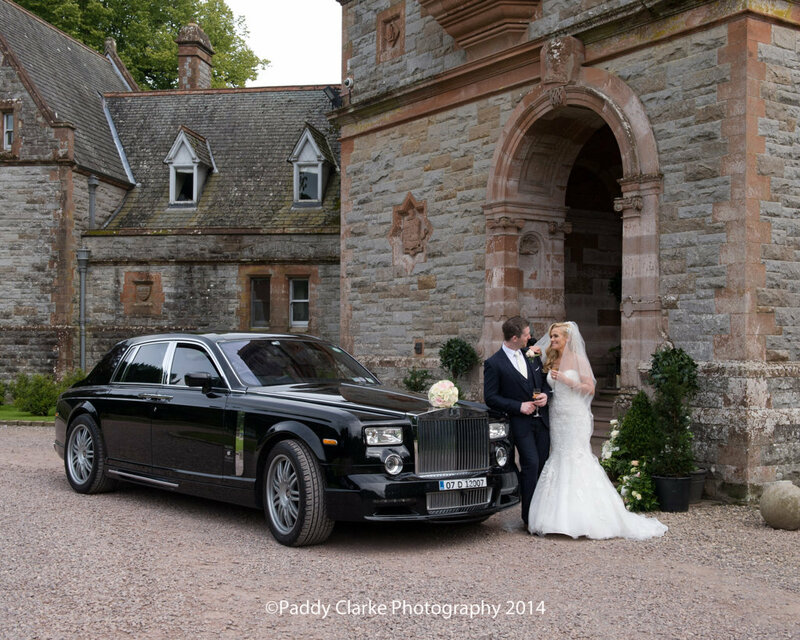 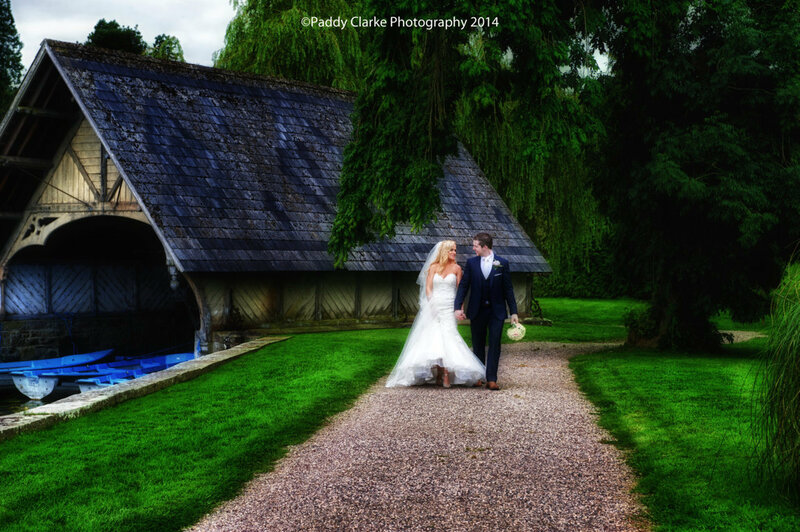 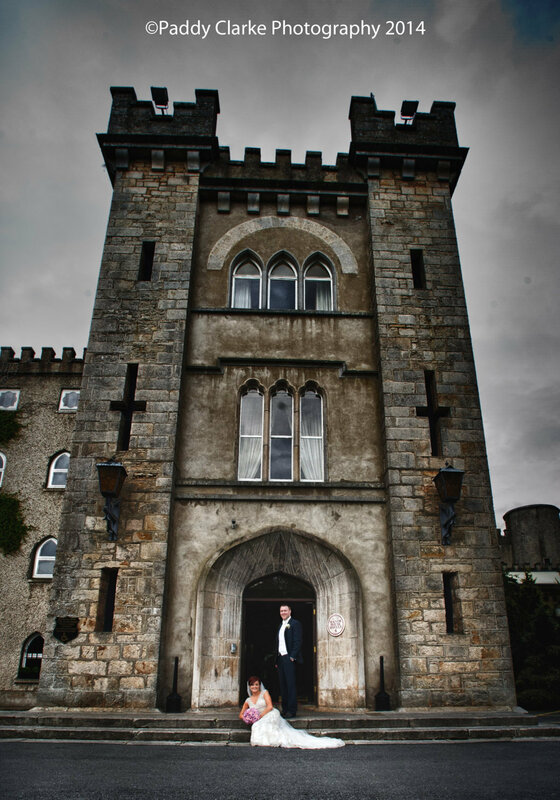 Steeped in history, the estate dates from 833AD when it was the seat of the Scanlons of Oriel. 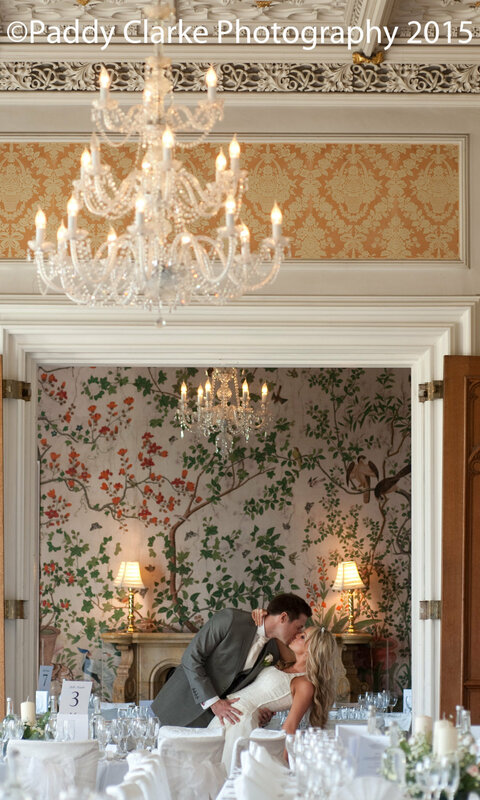 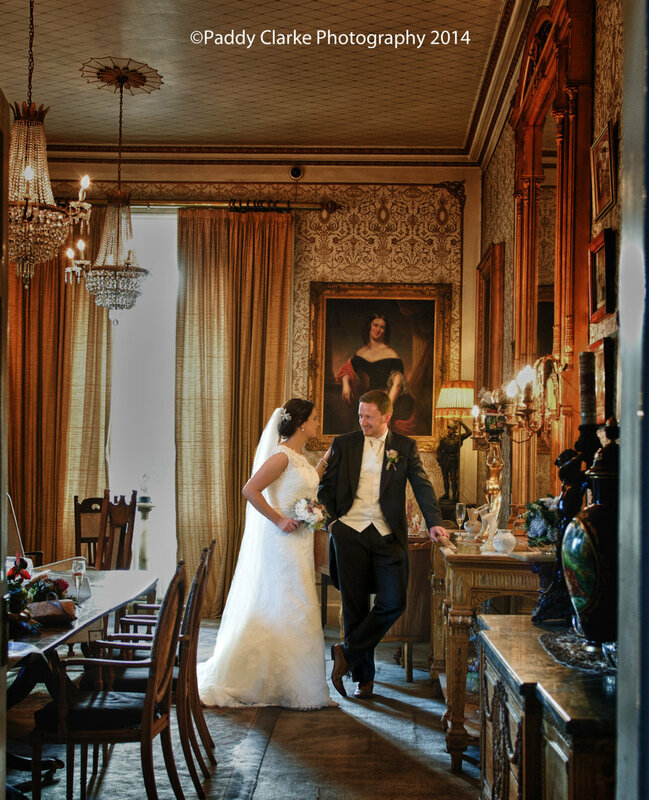 Family-run with pride and dedication, there is a genuine interest in ensuring every guest is made to feel at home in an informal and luxurious setting, giving them a taste of an era gone by. 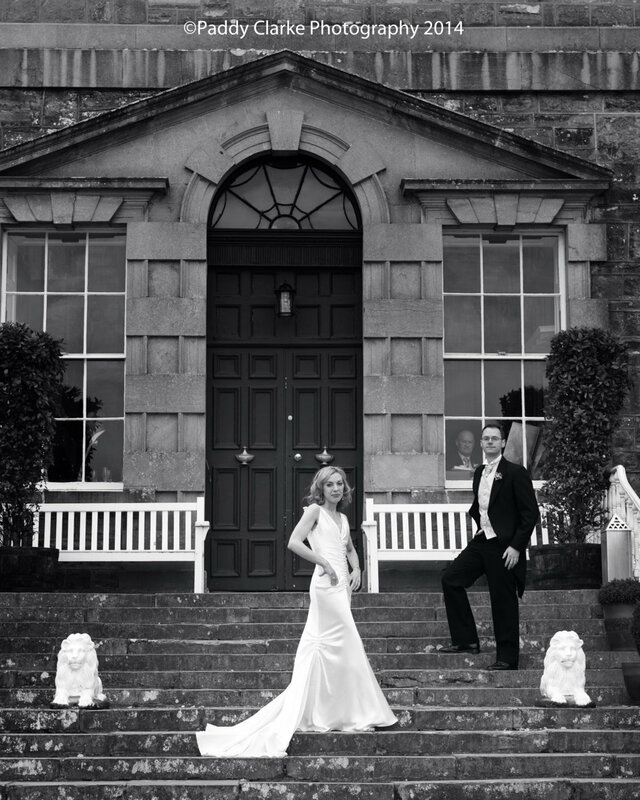 Standing majestically on the banks of the River Boyne in the rolling landscape of County Meath, Bellinter House exudes period glamour. 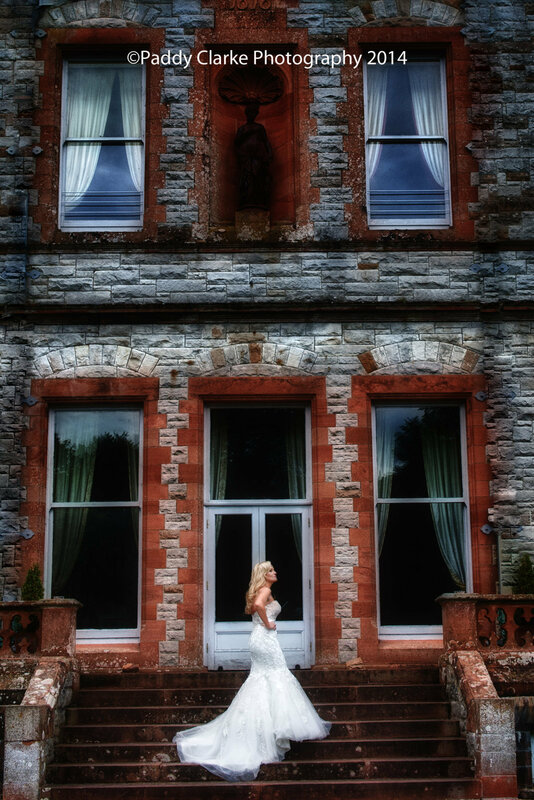 The House meticulously preserves its classic Georgian heritage while enhancing it with the best of modern Irish design. 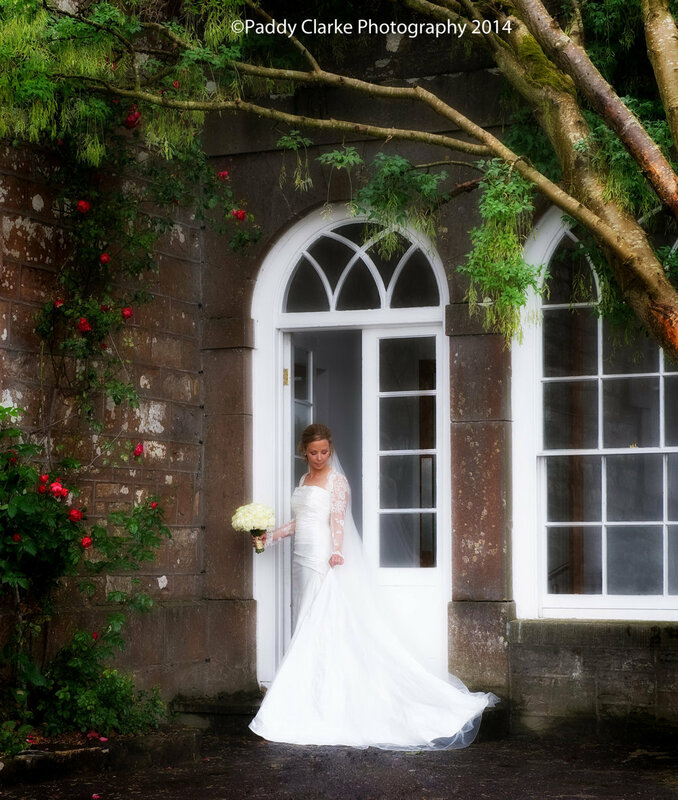 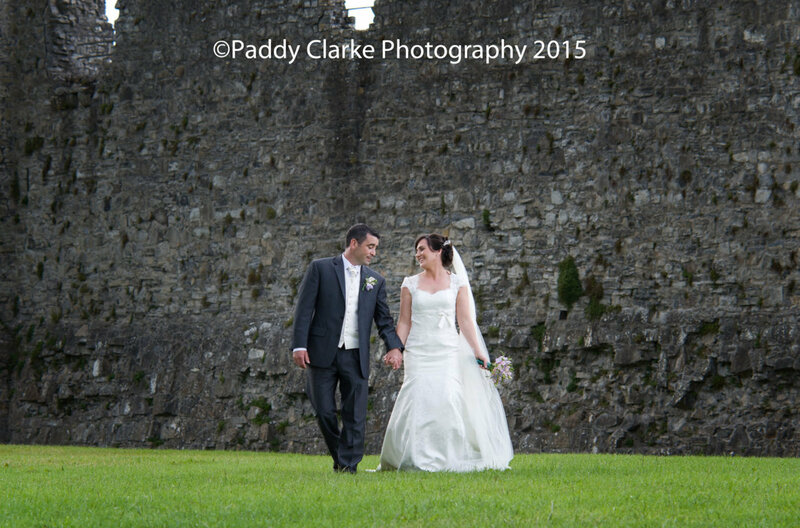 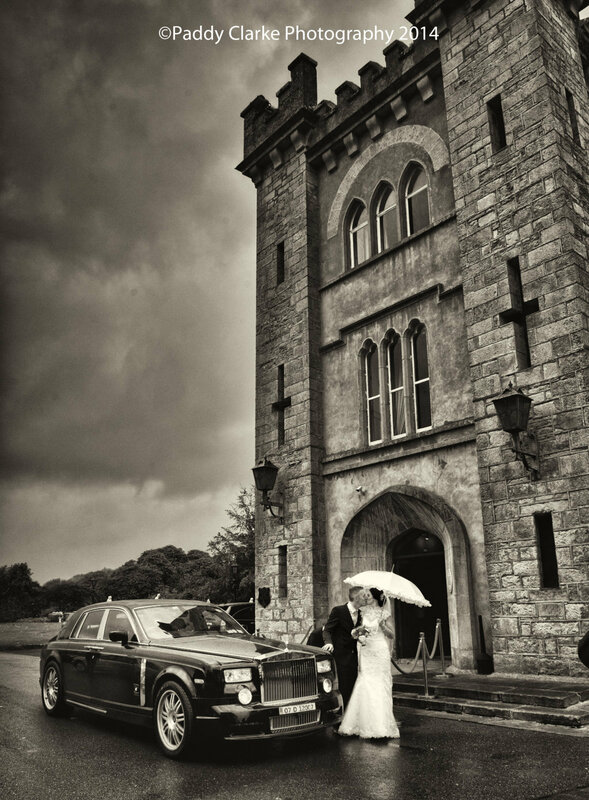 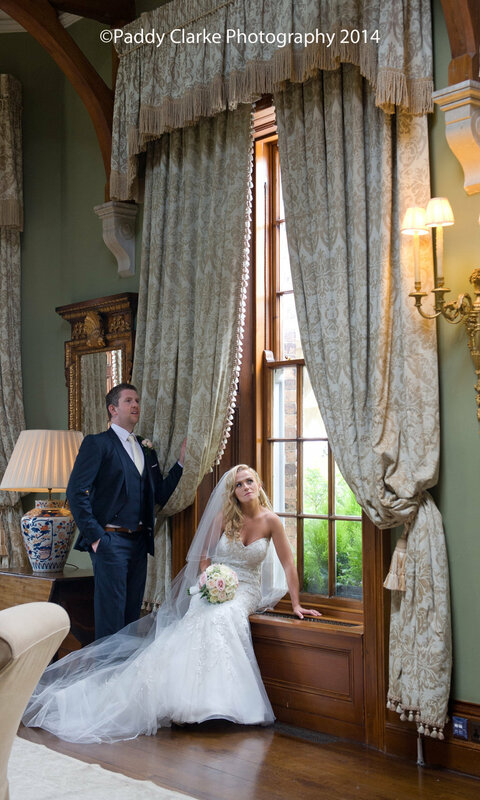 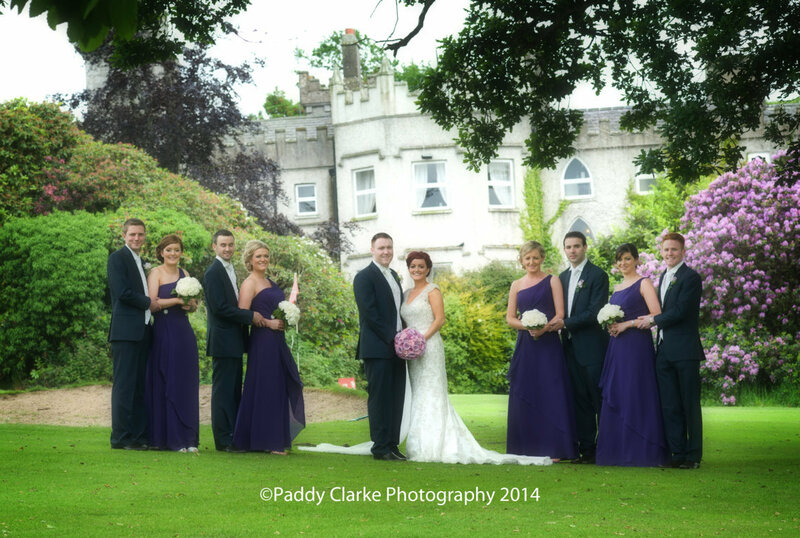 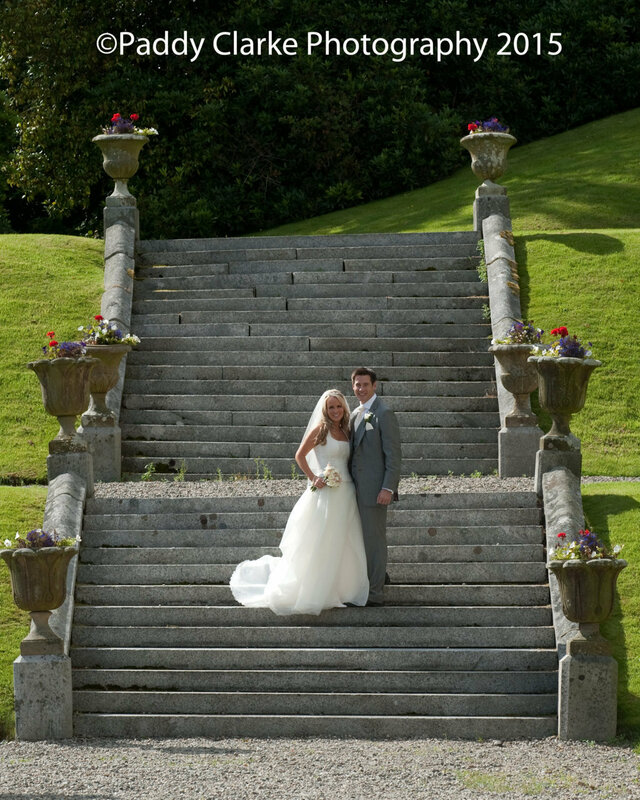 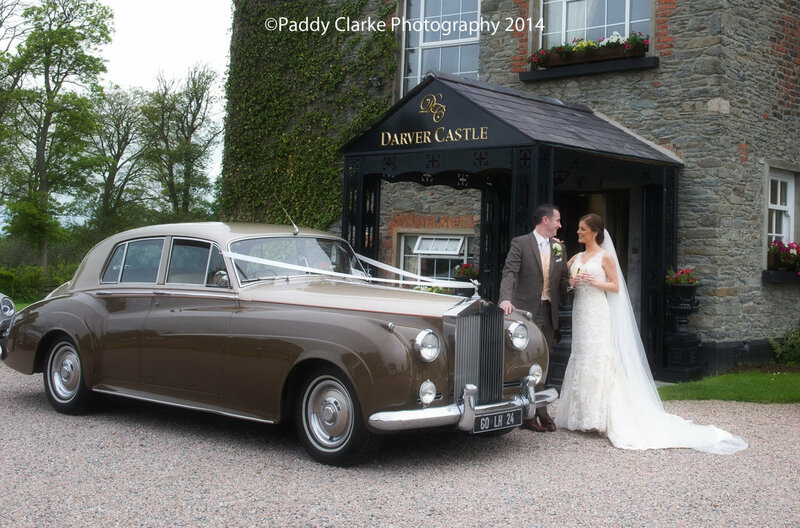 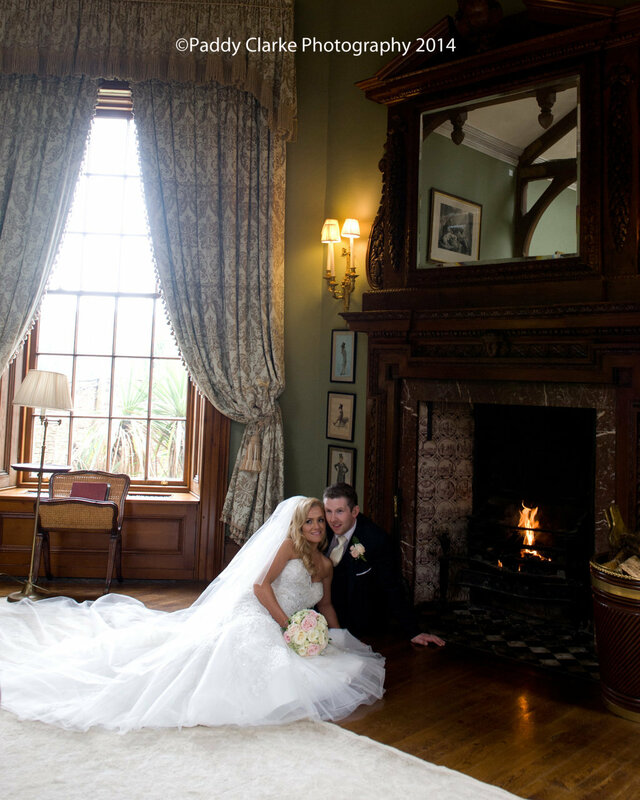 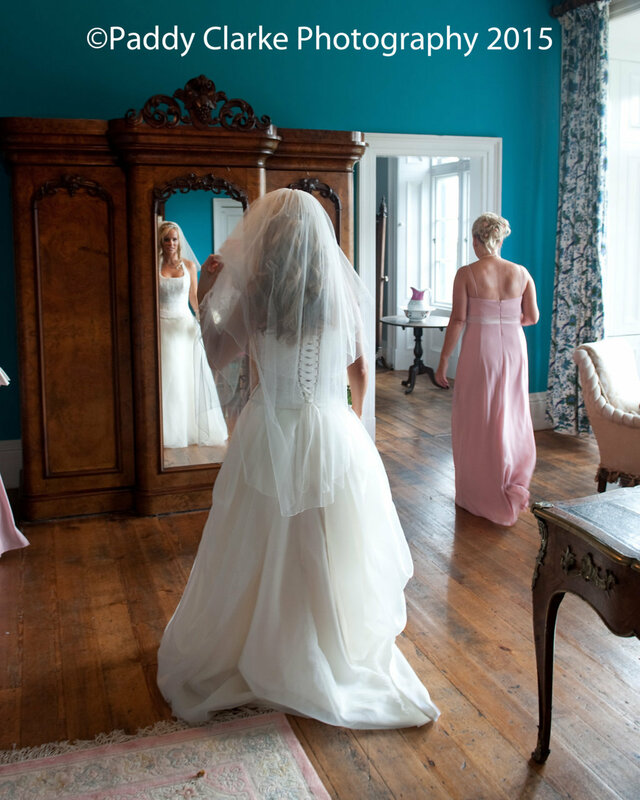 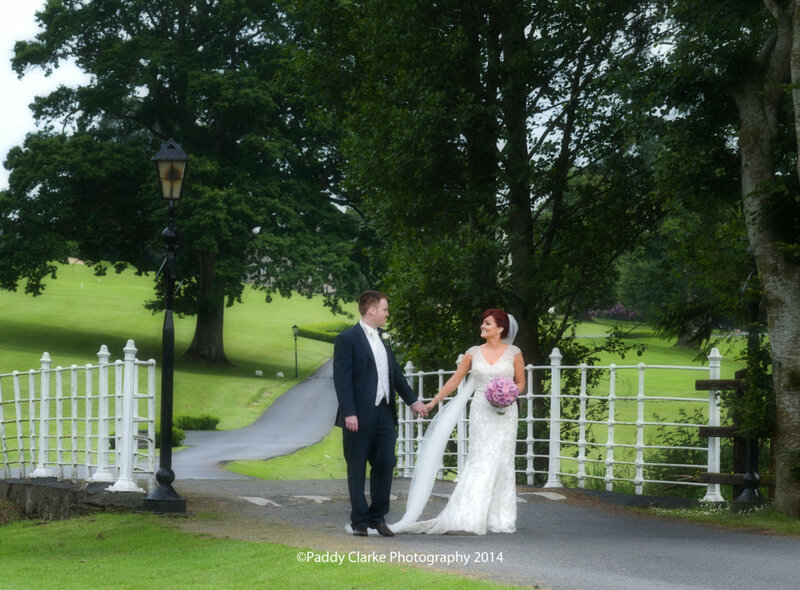 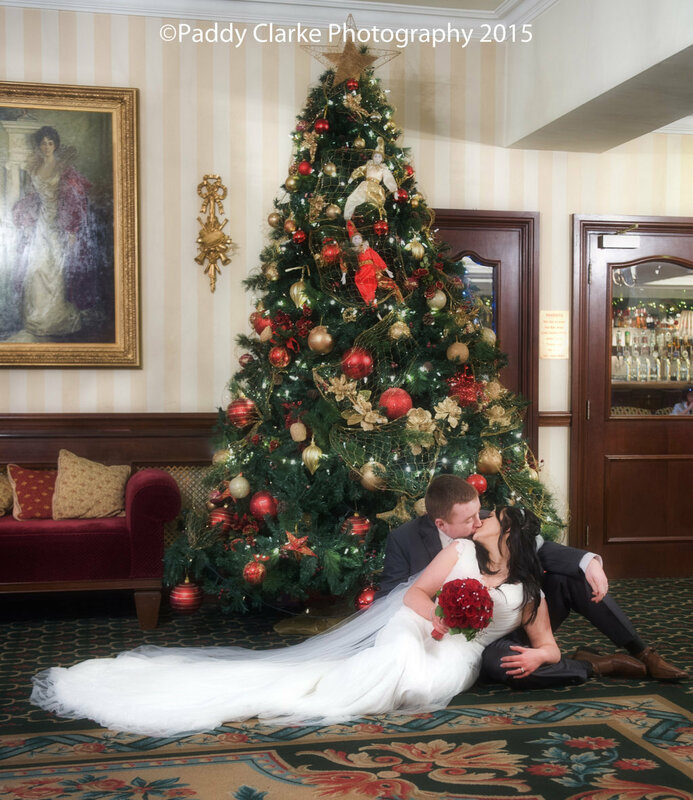 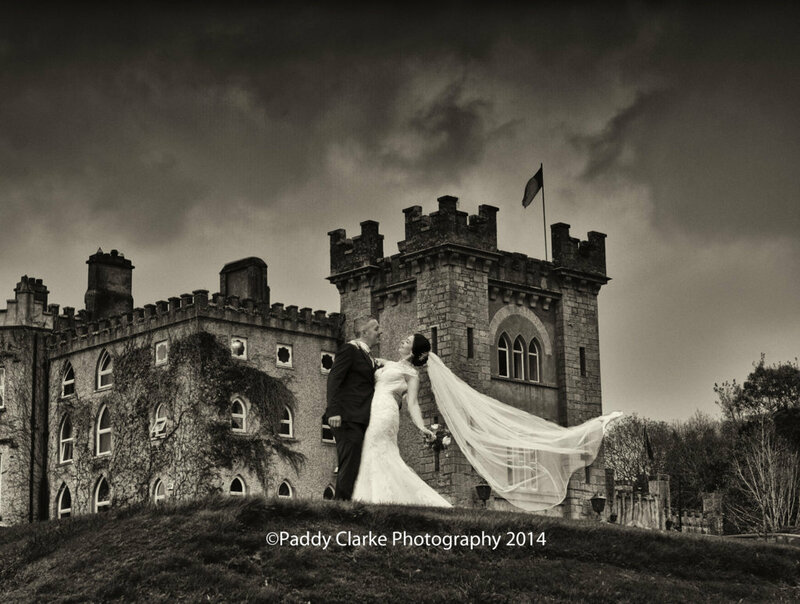 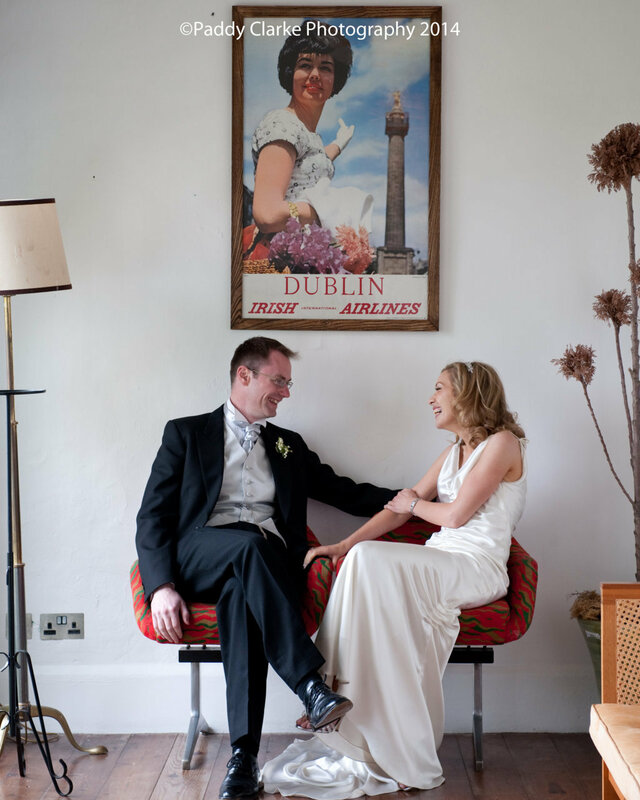 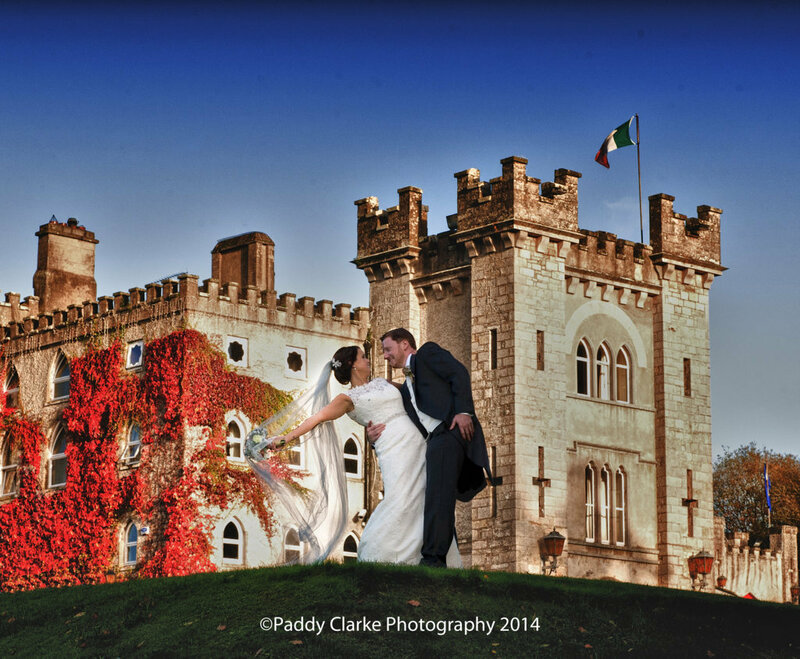 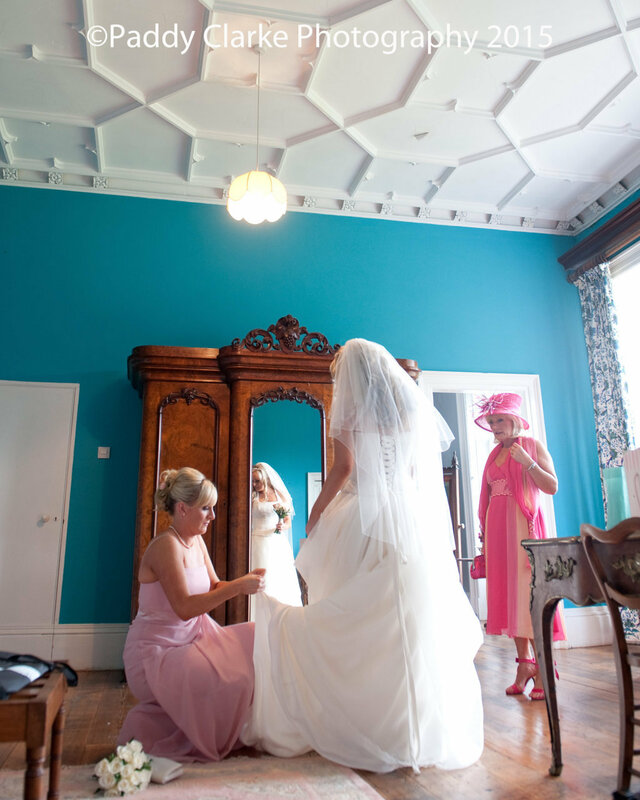 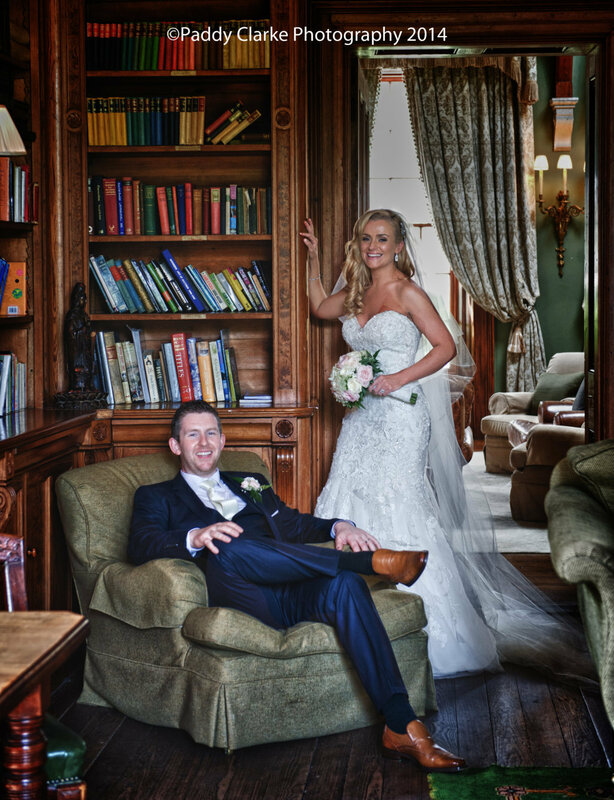 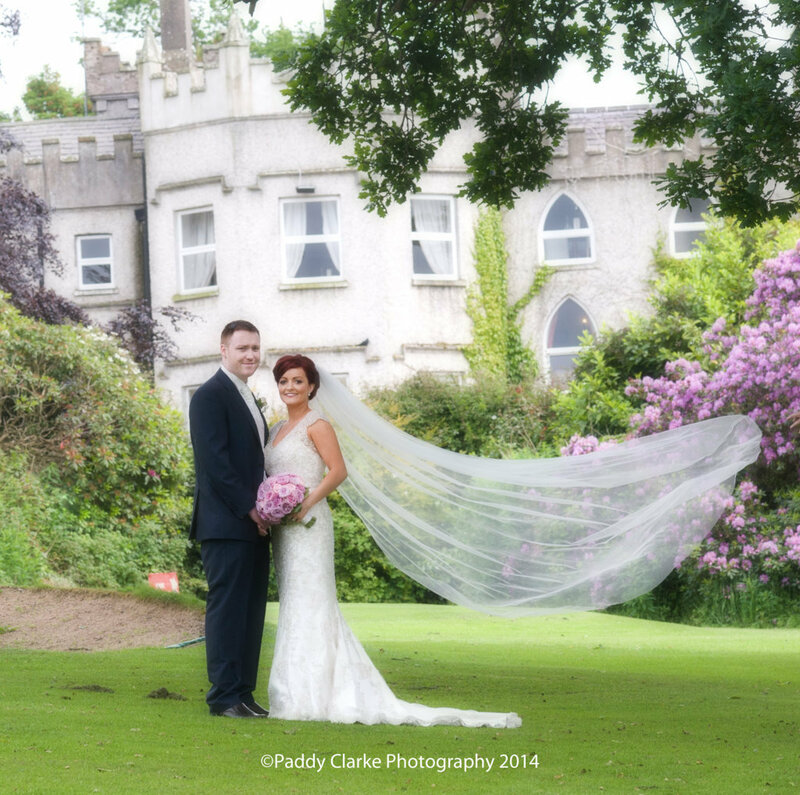 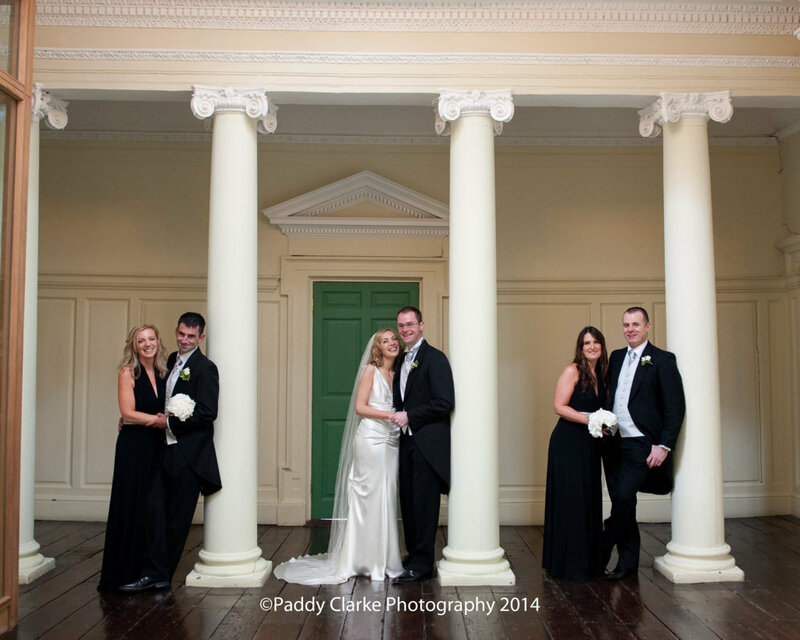 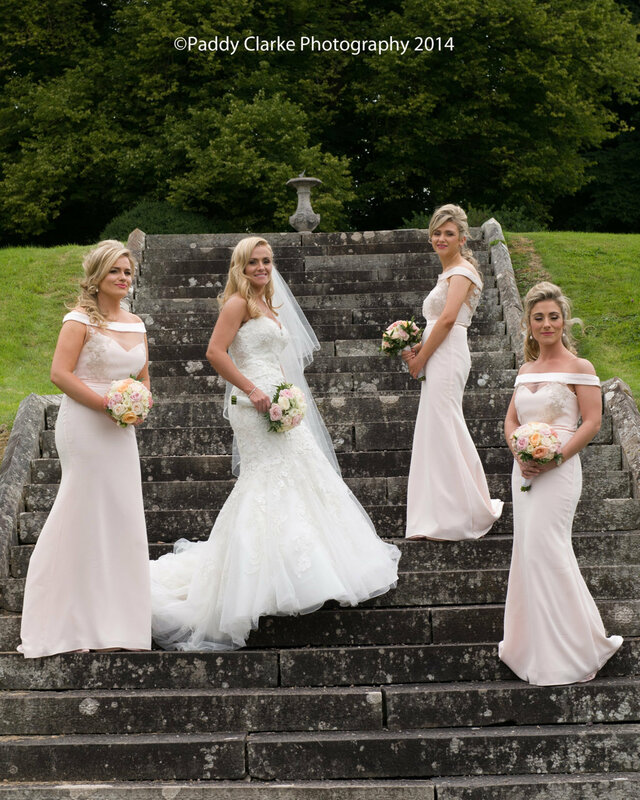 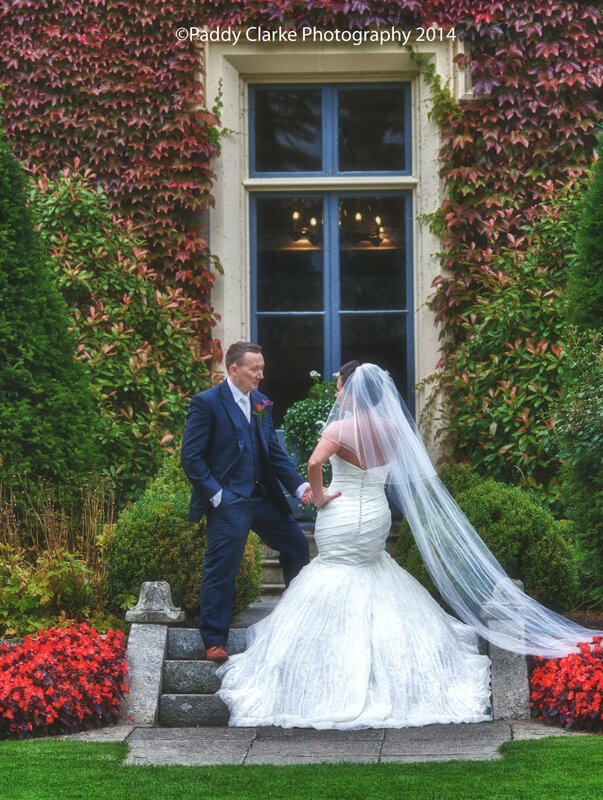 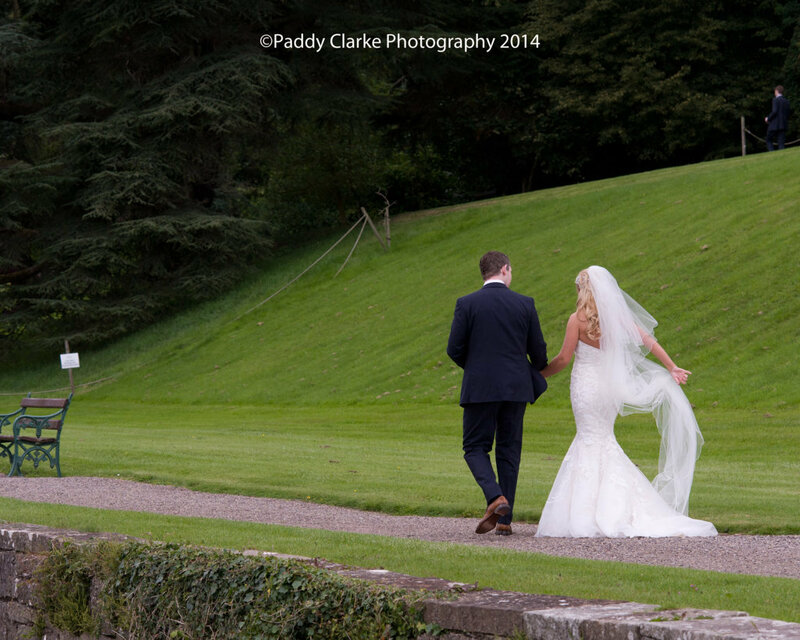 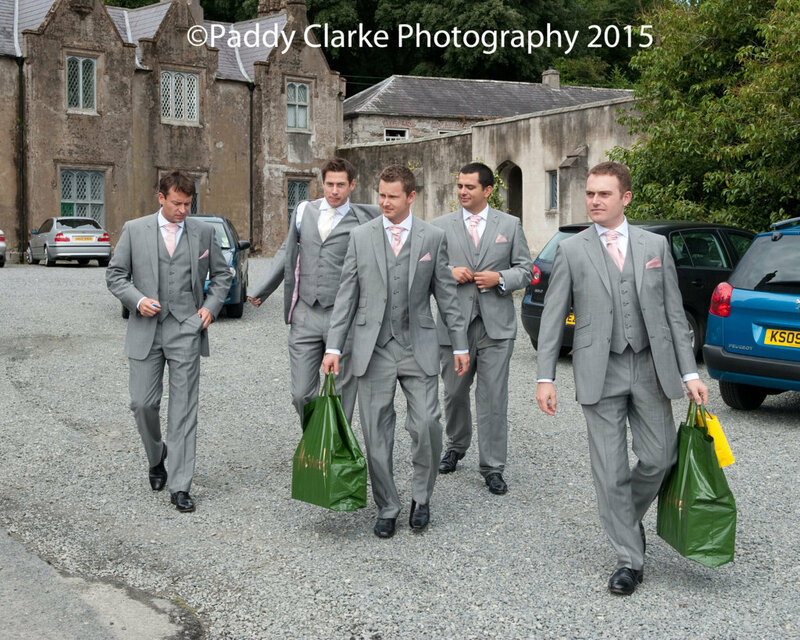 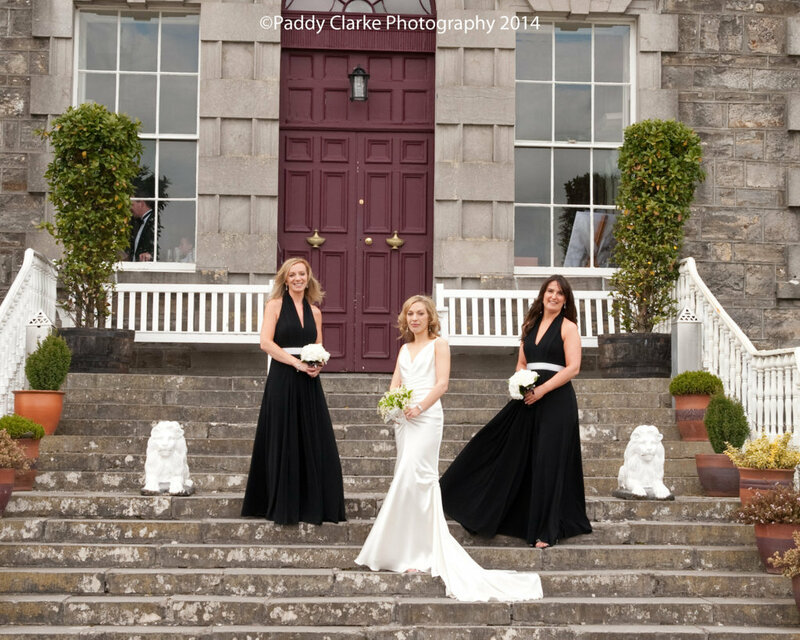 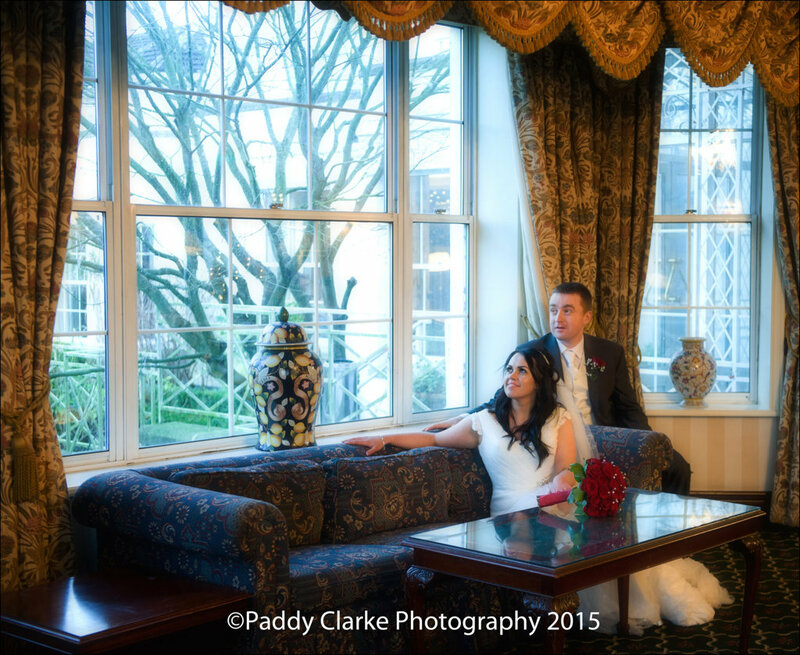 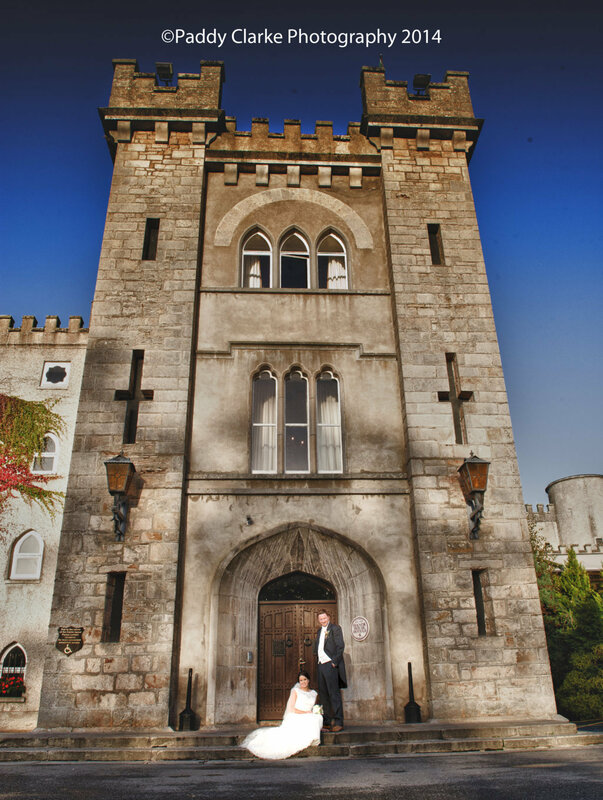 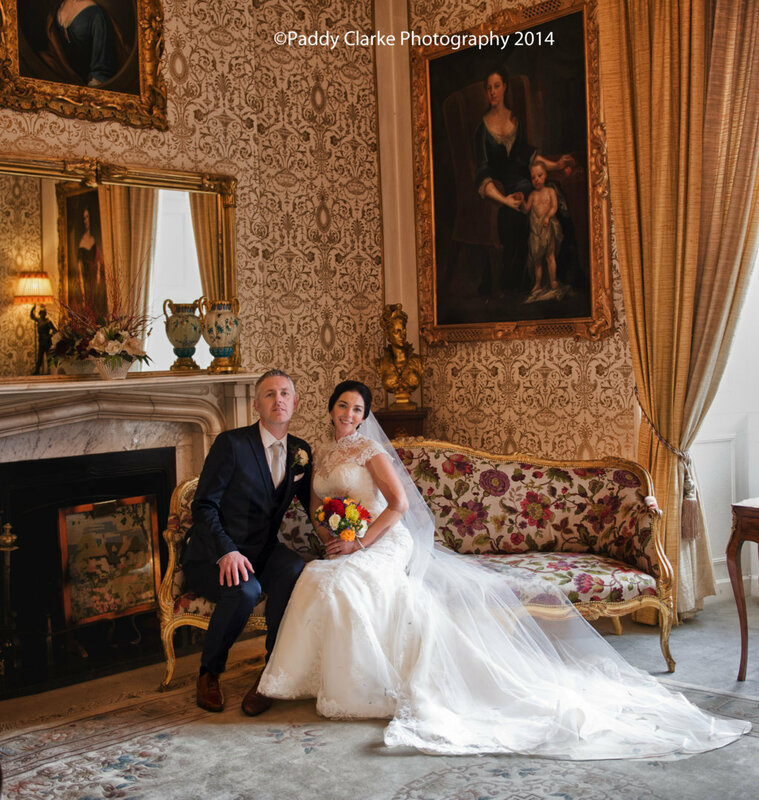 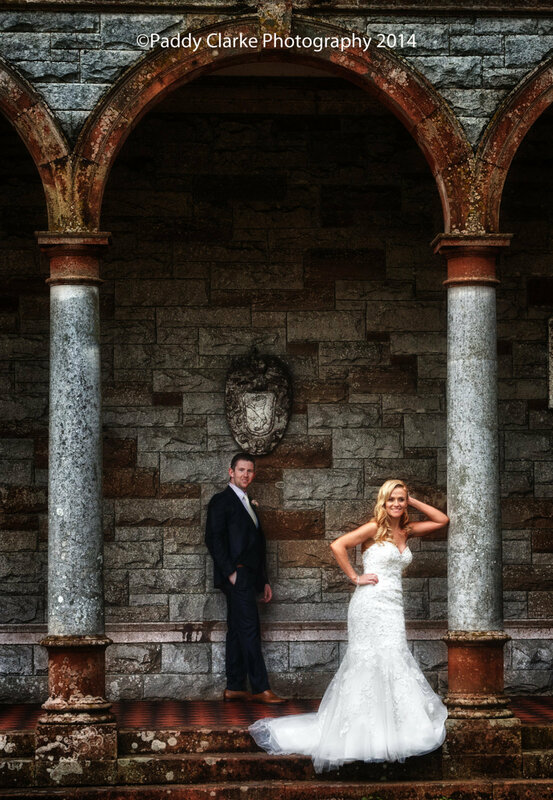 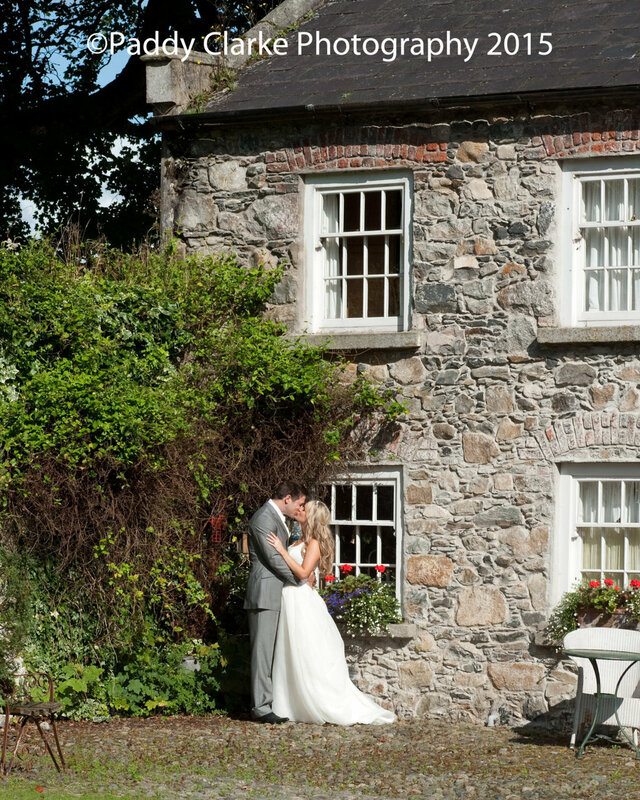 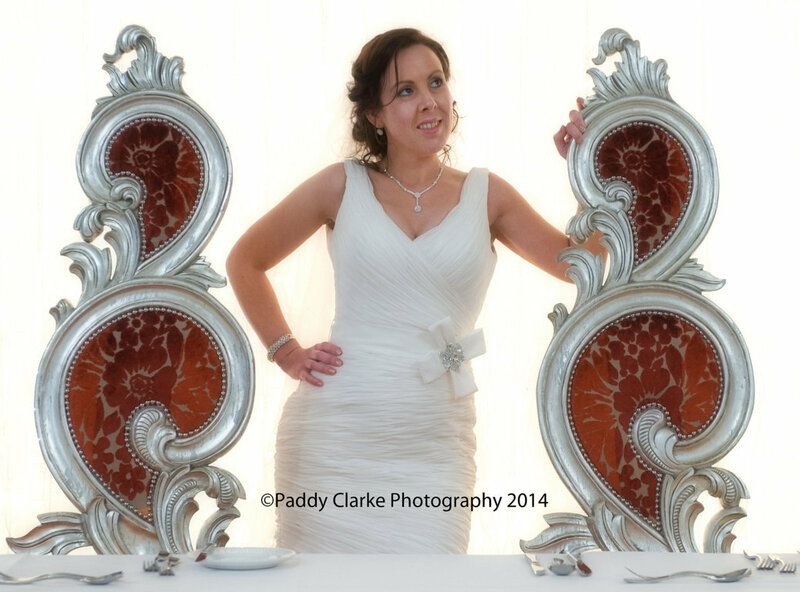 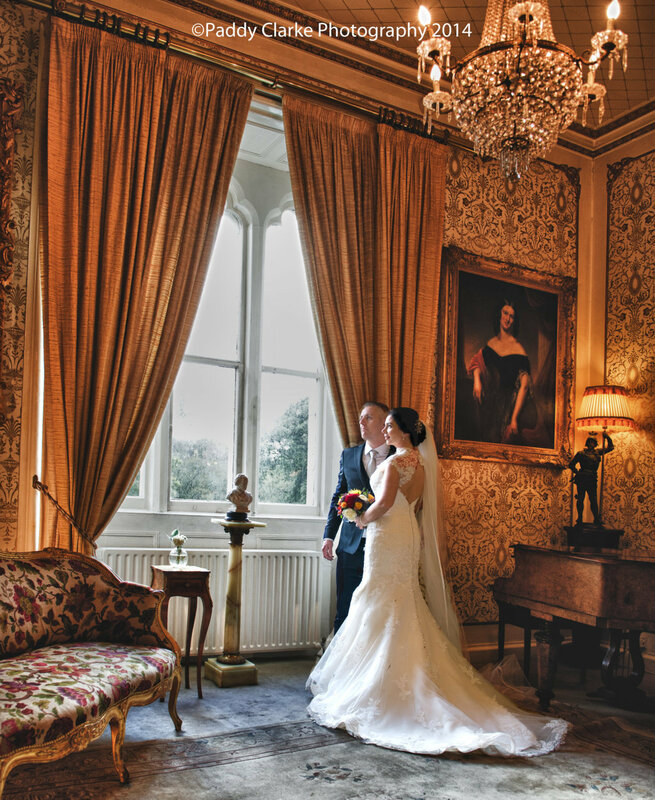 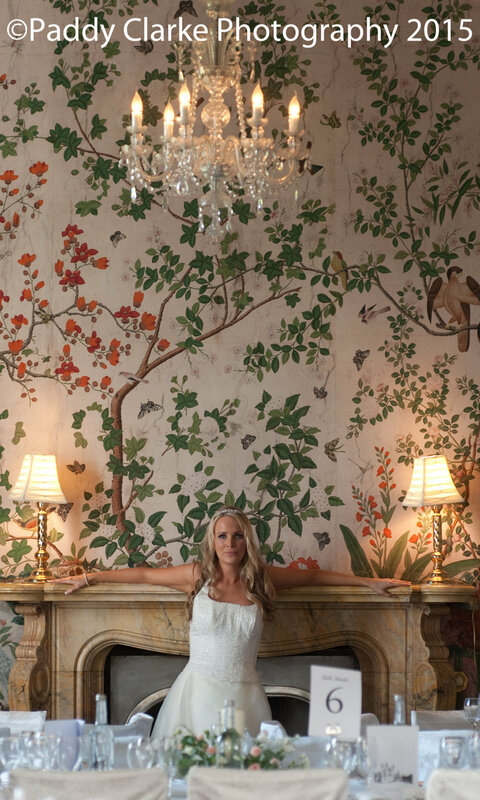 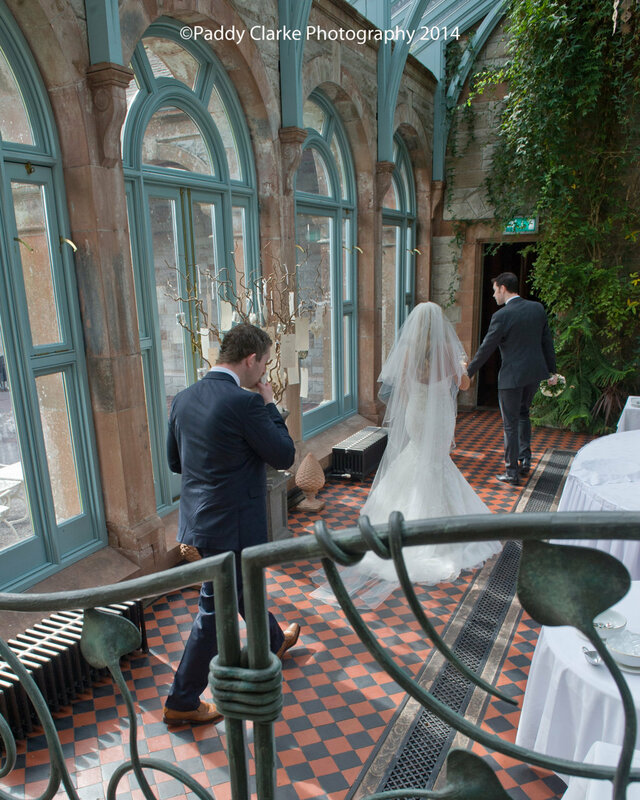 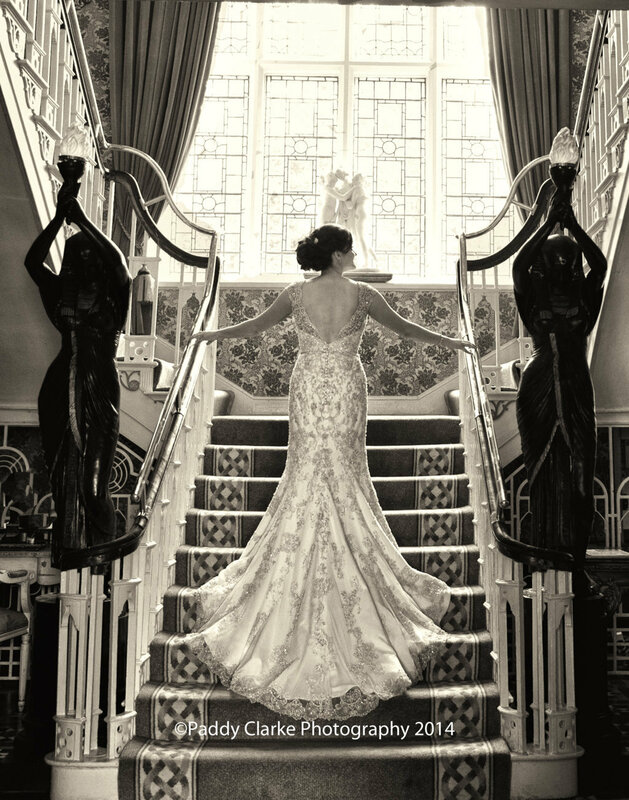 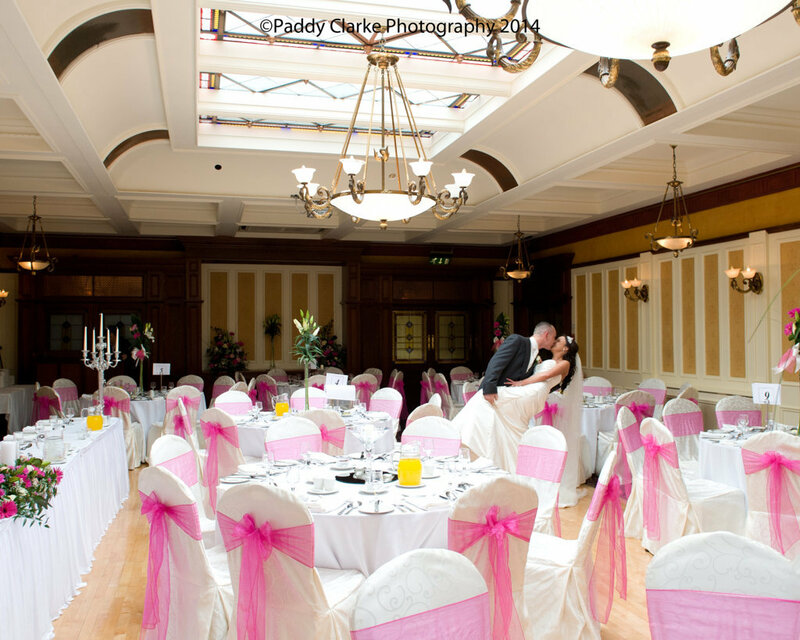 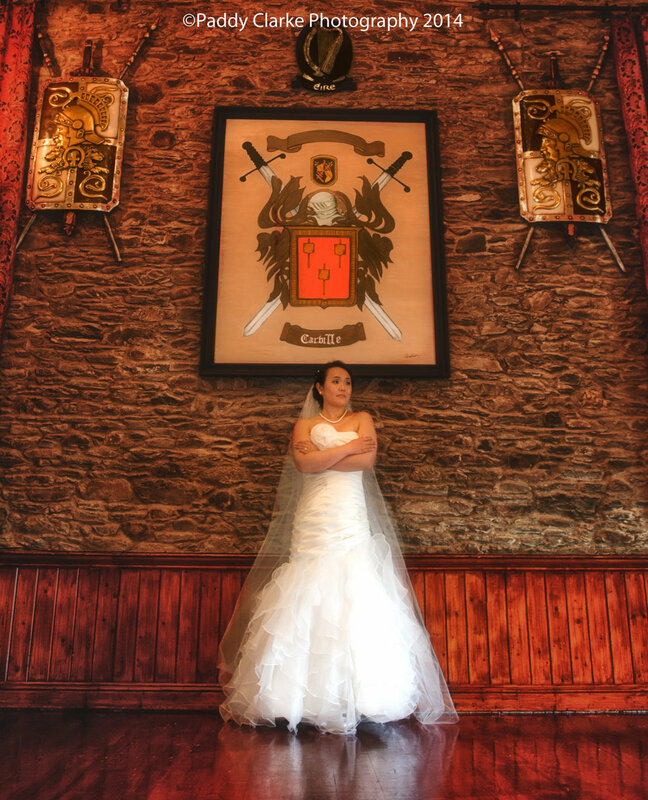 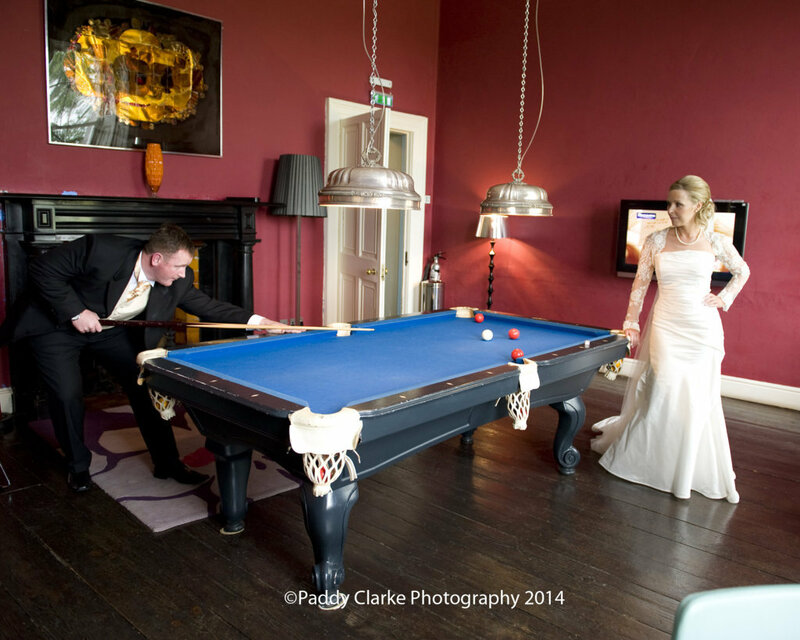 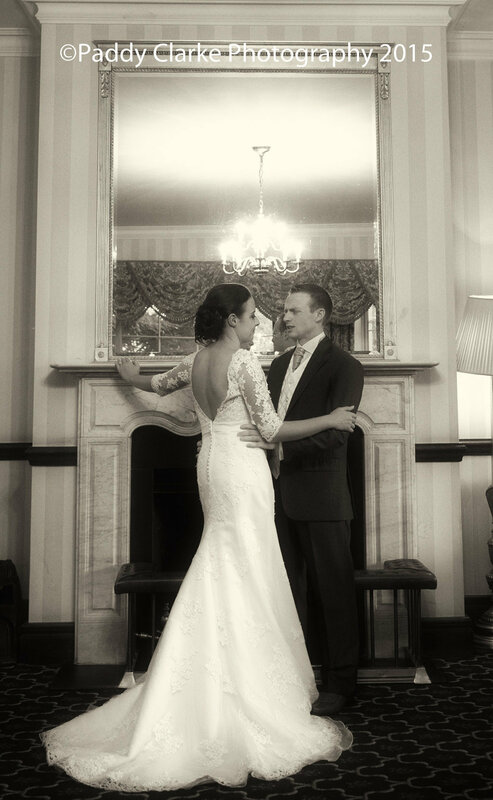 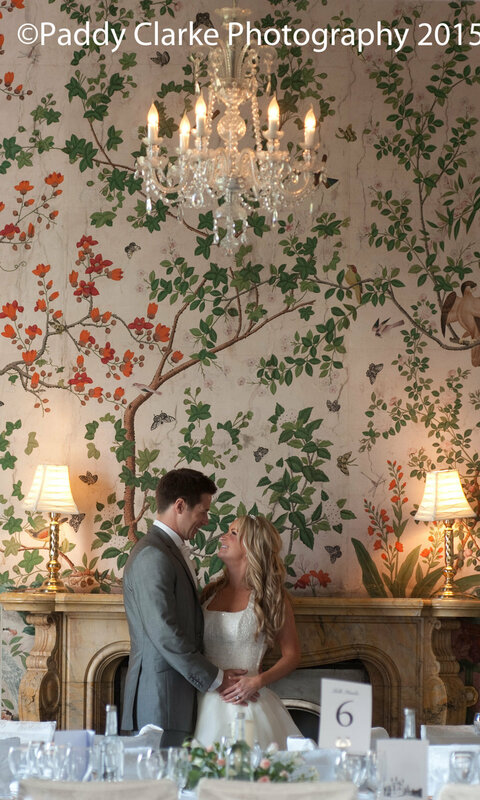 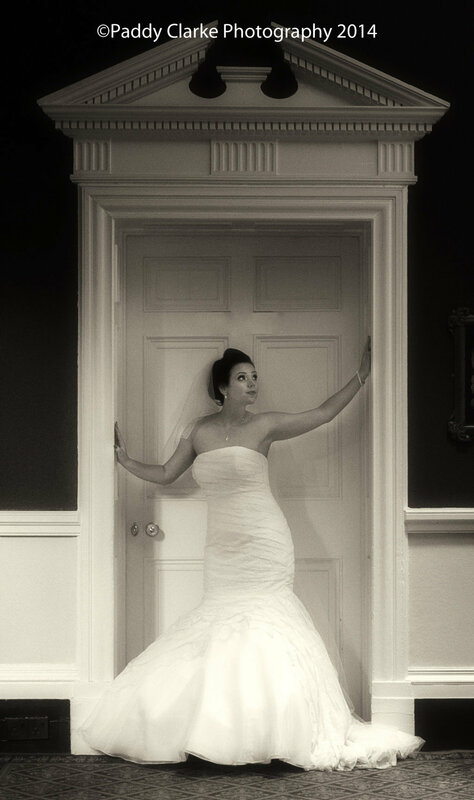 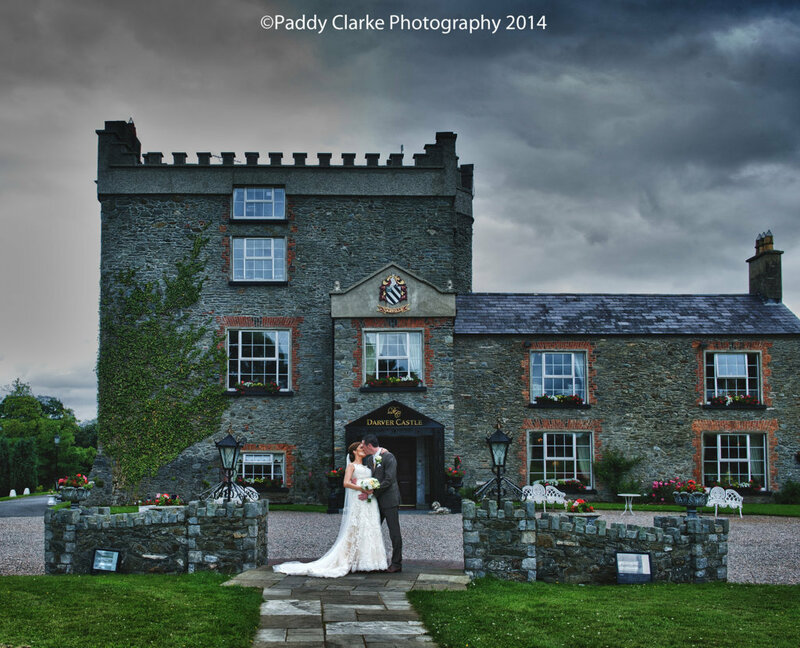 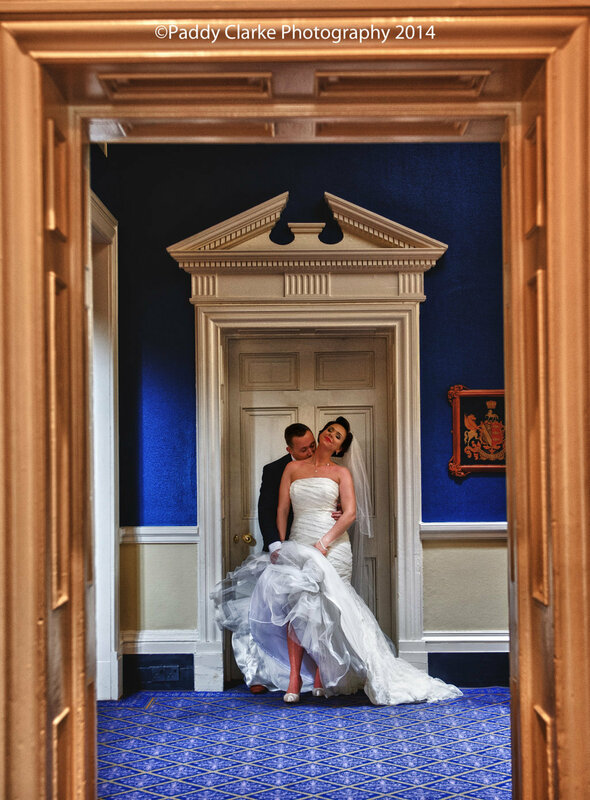 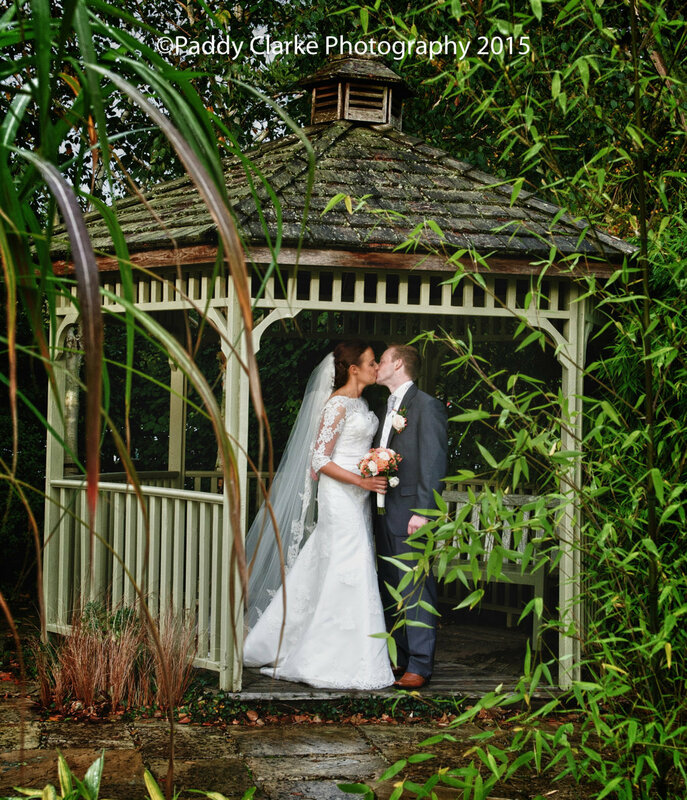 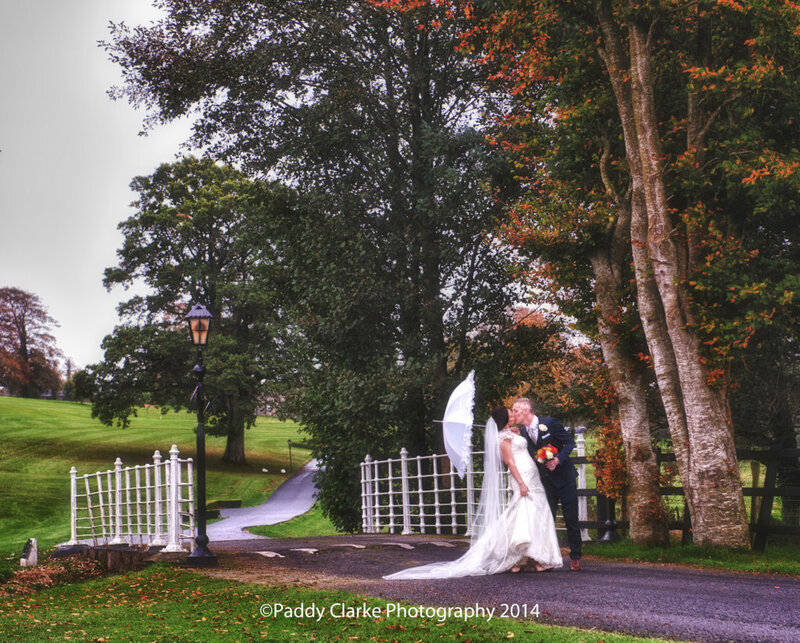 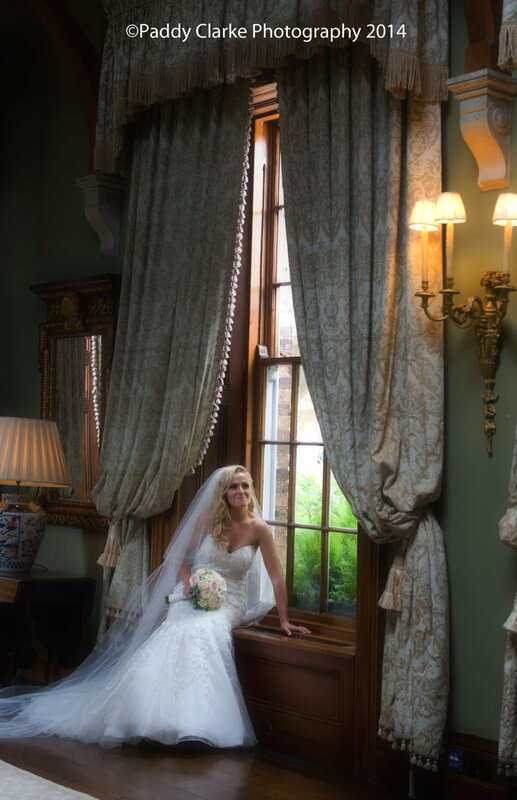 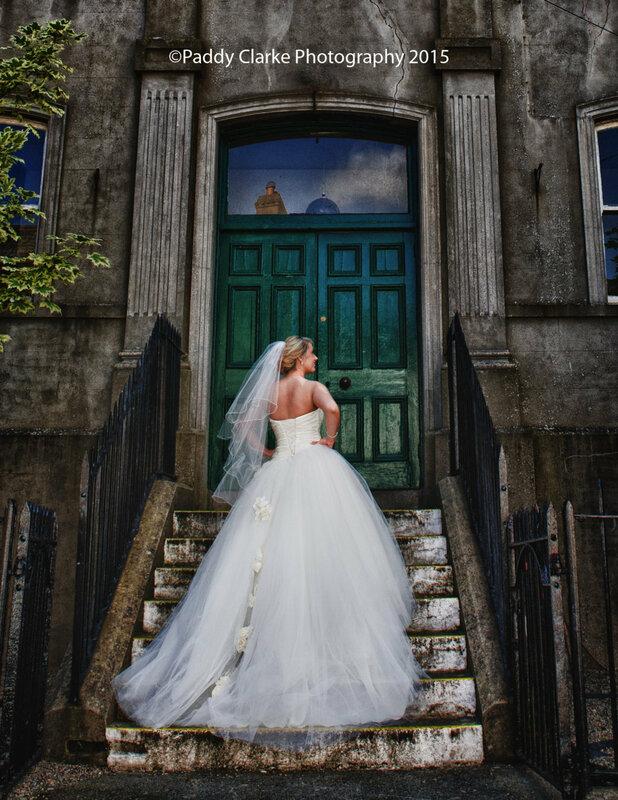 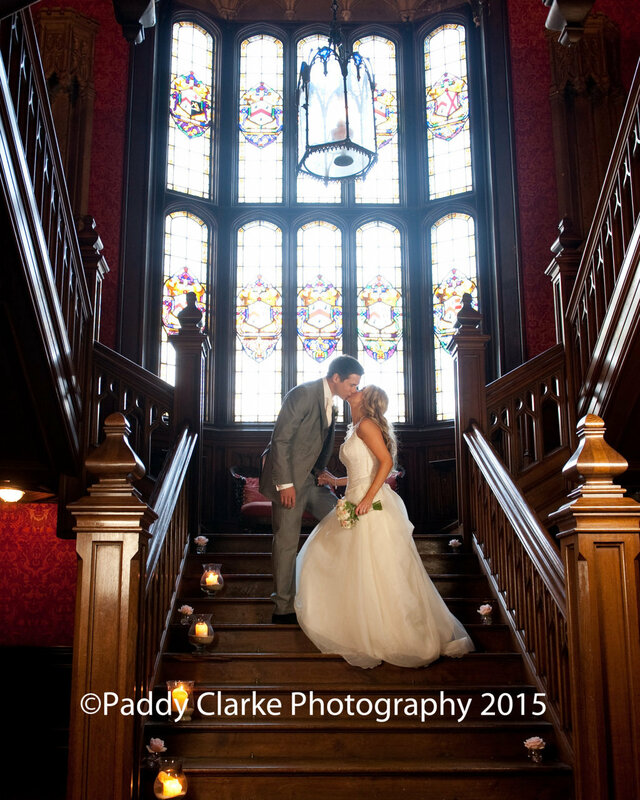 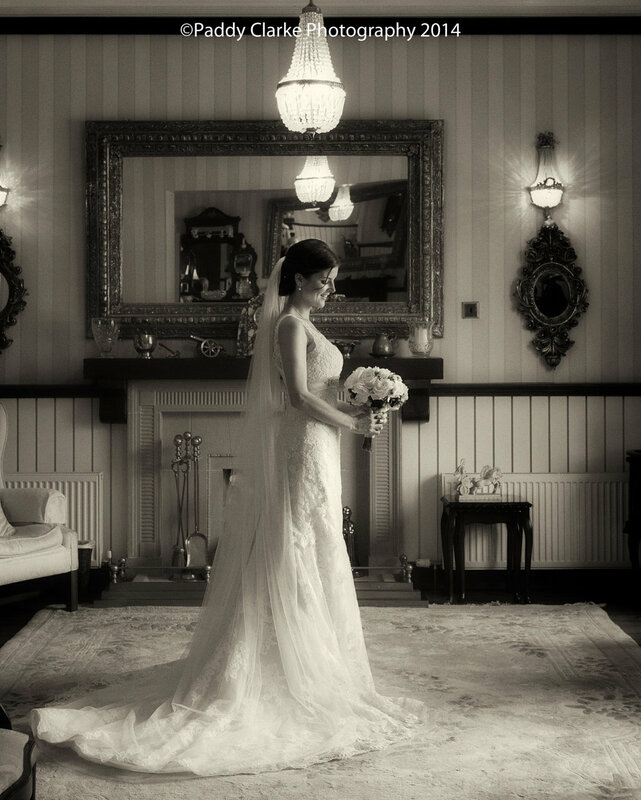 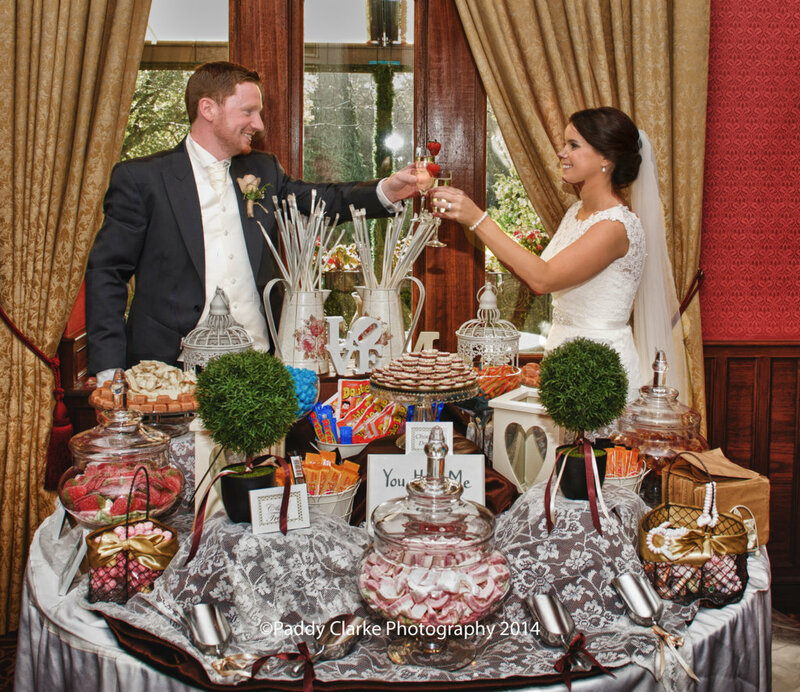 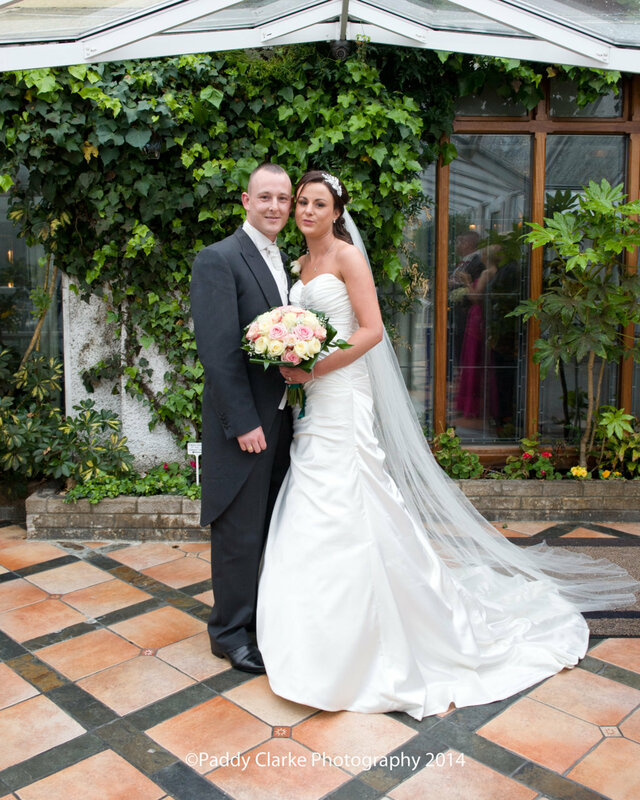 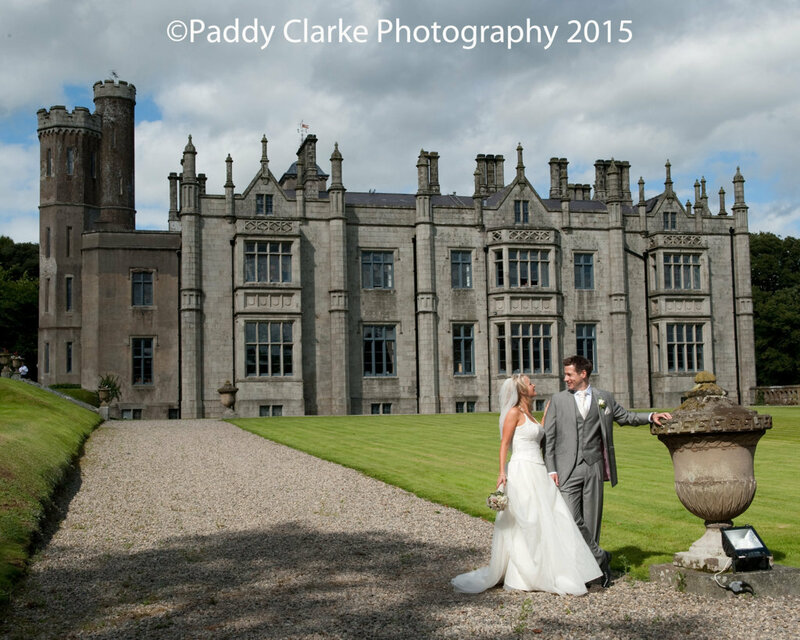 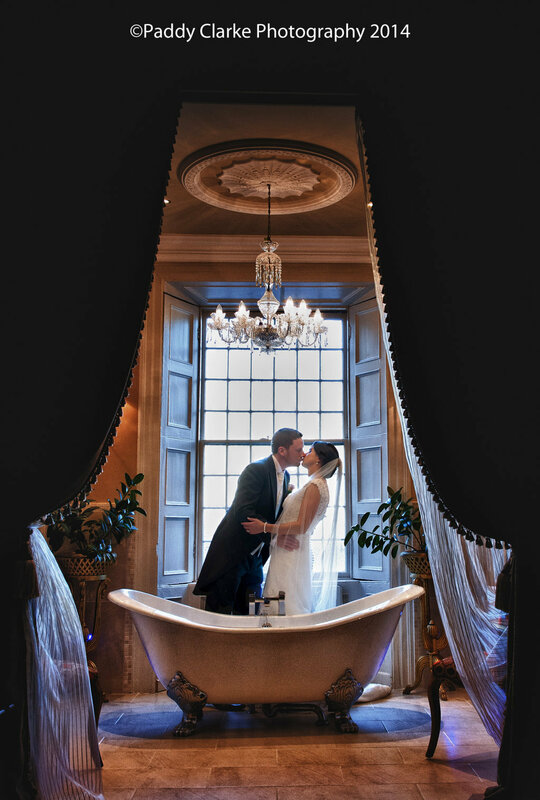 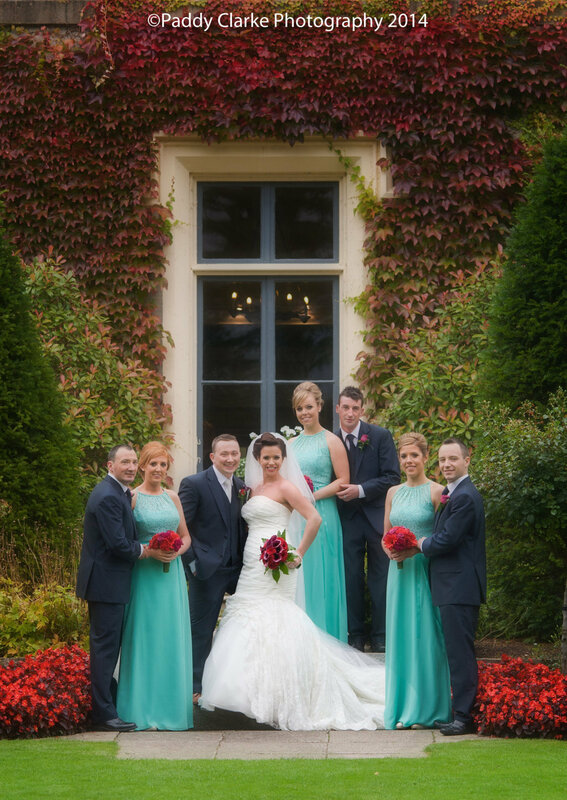 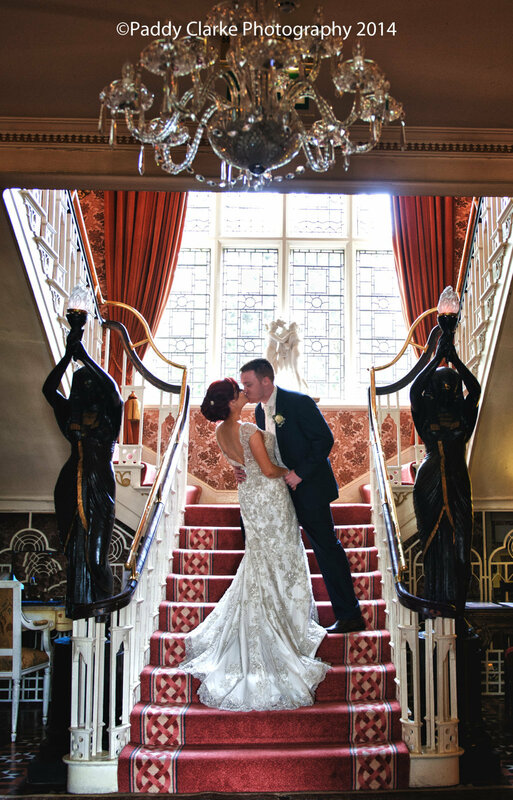 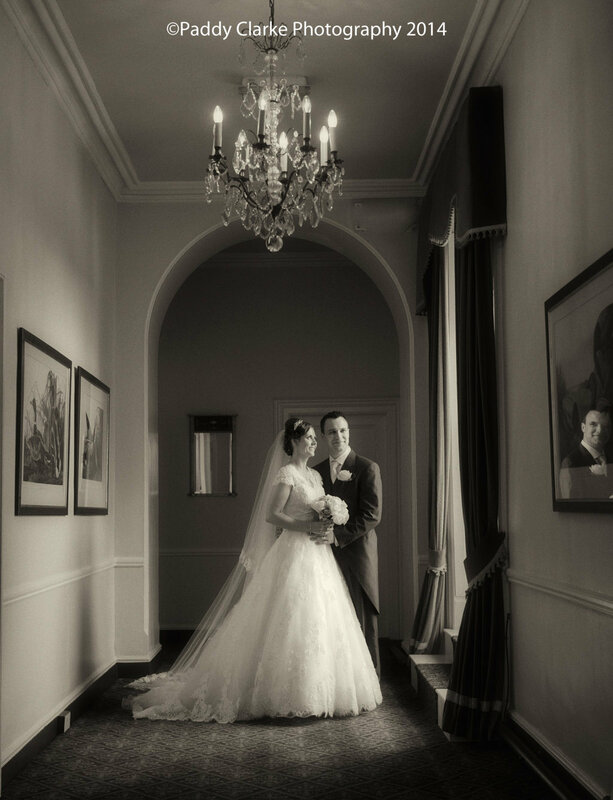 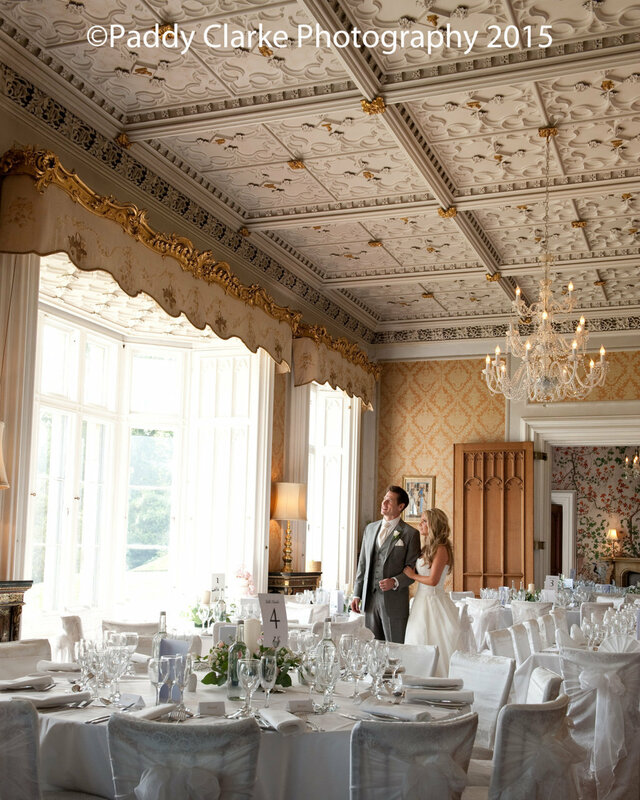 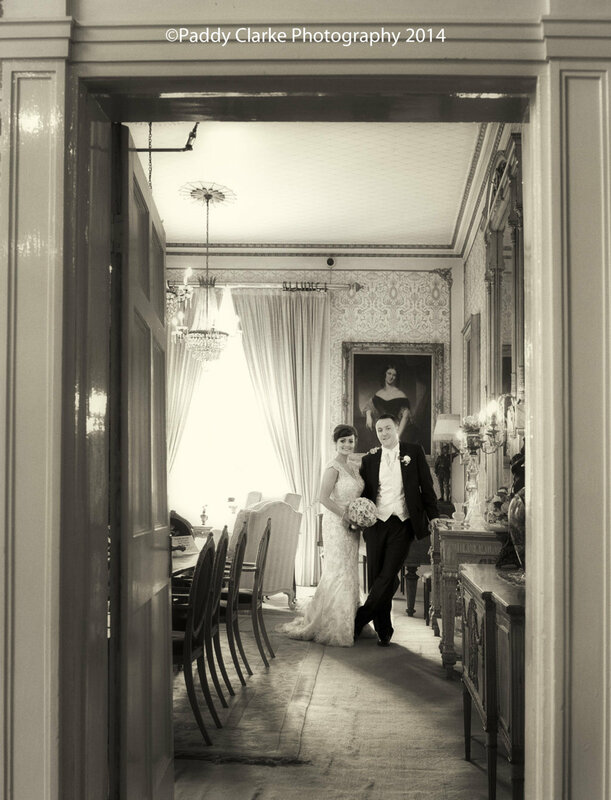 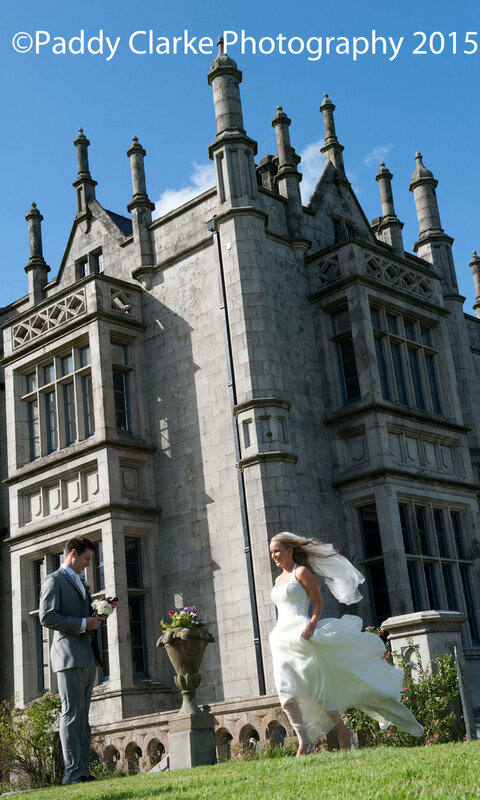 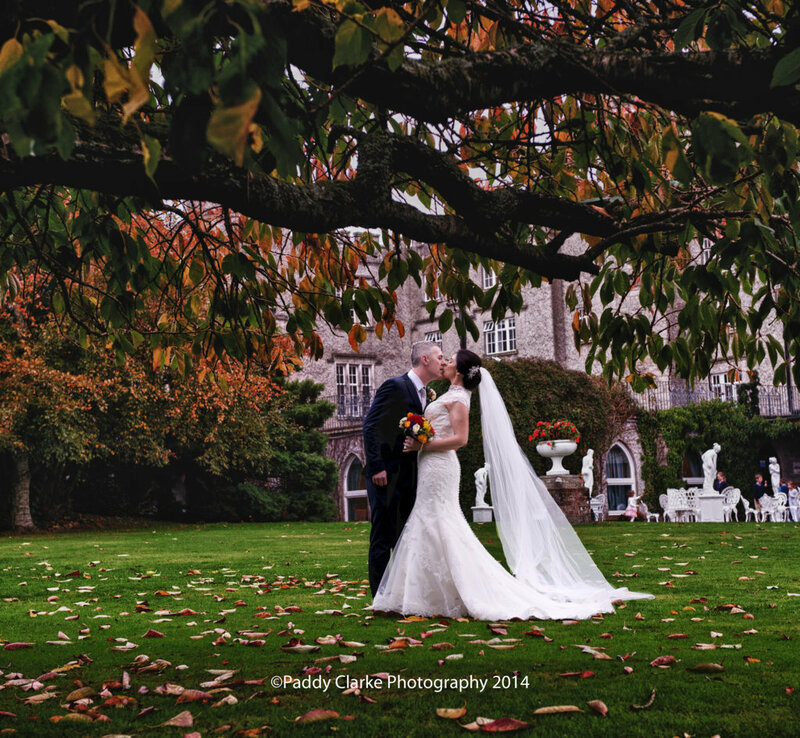 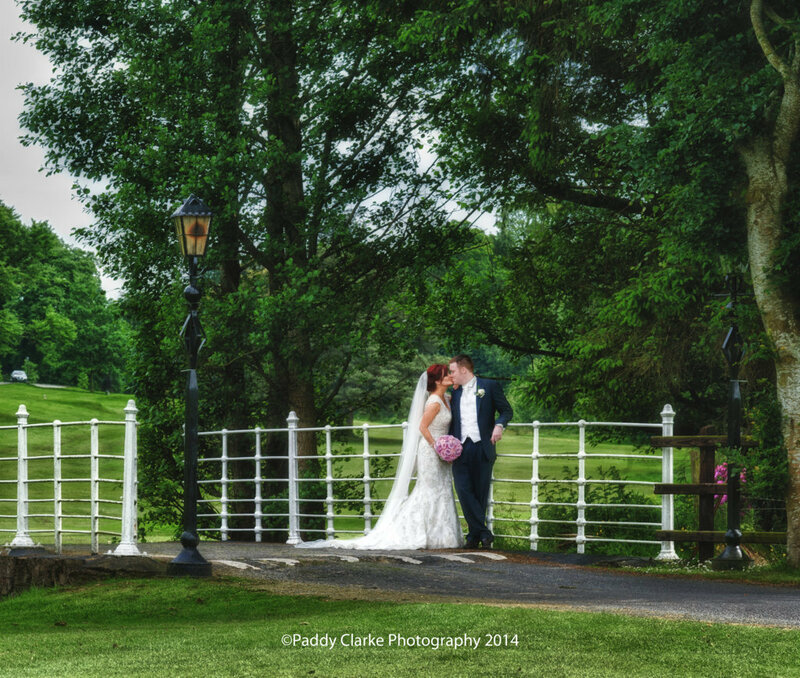 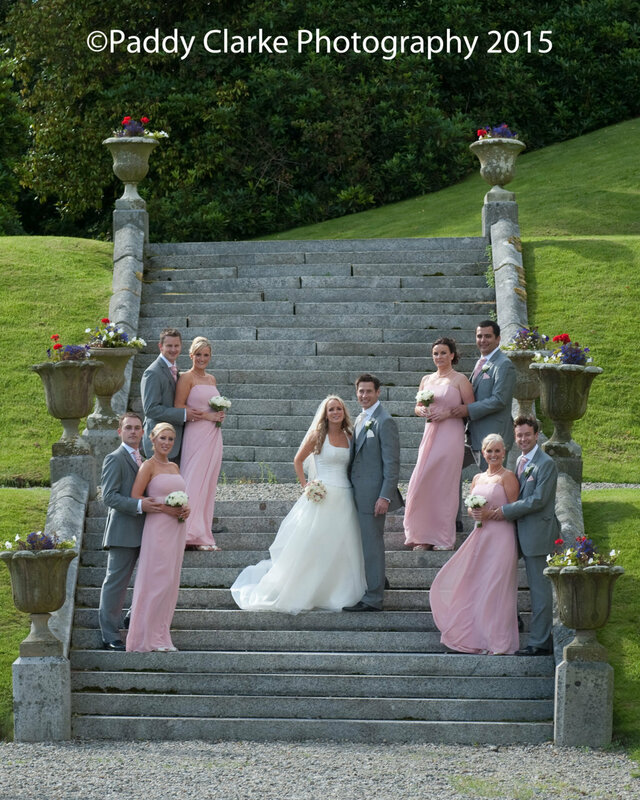 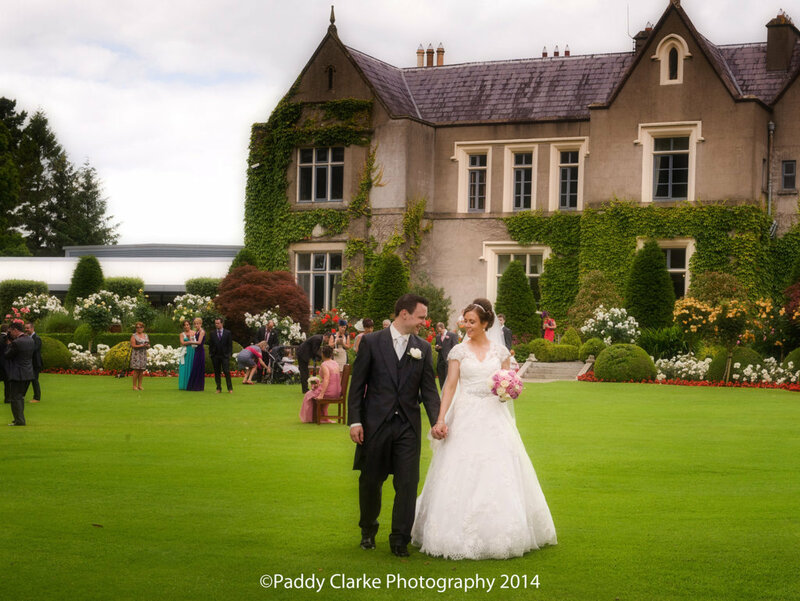 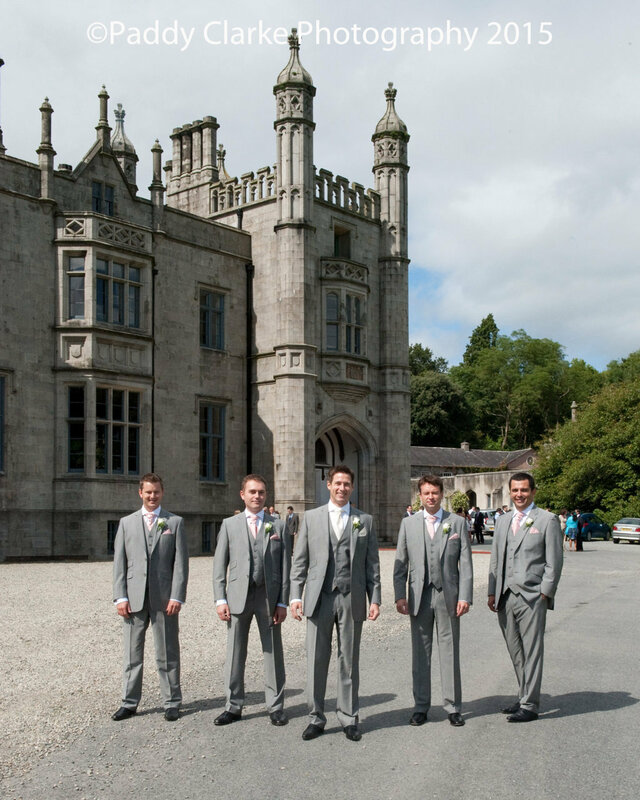 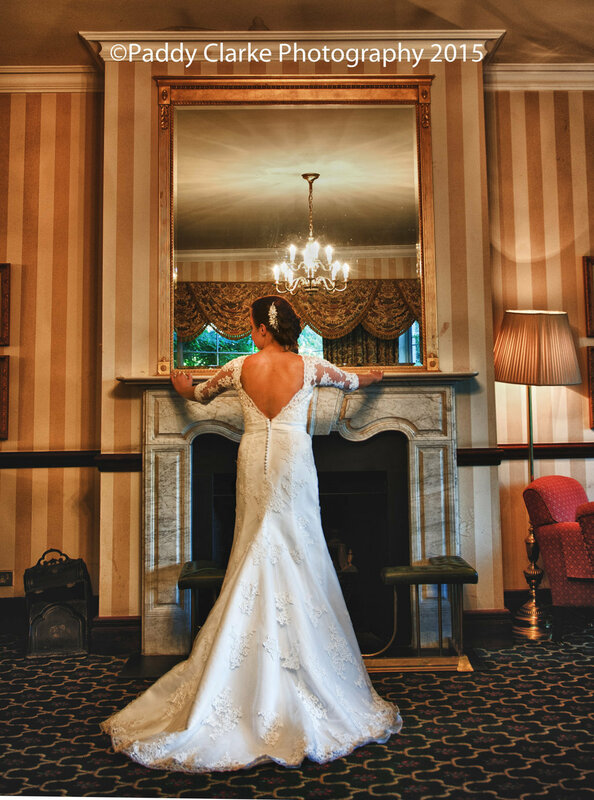 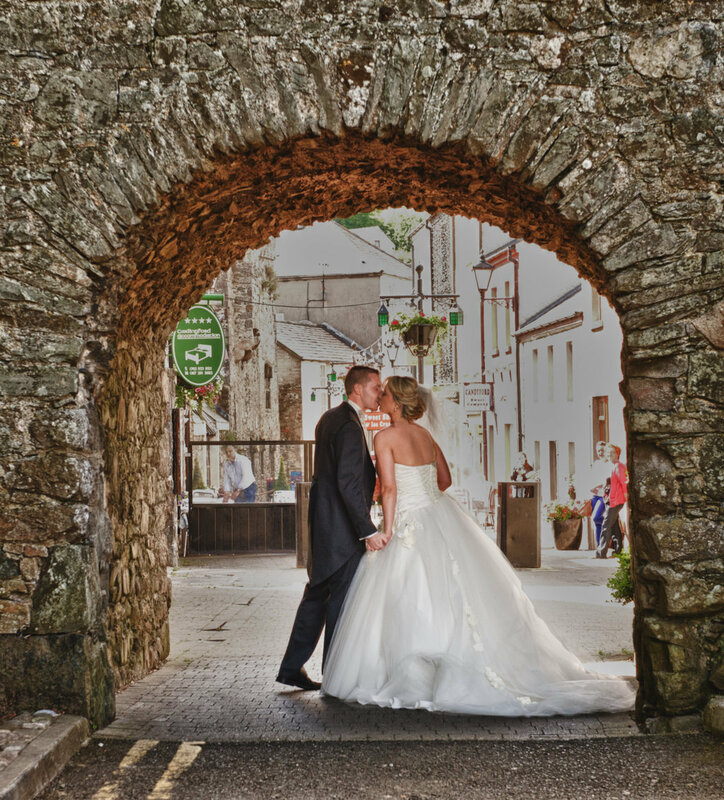 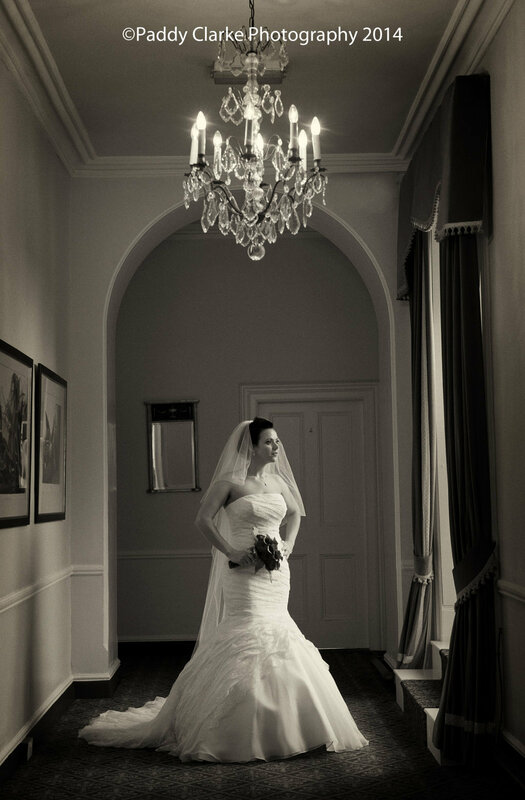 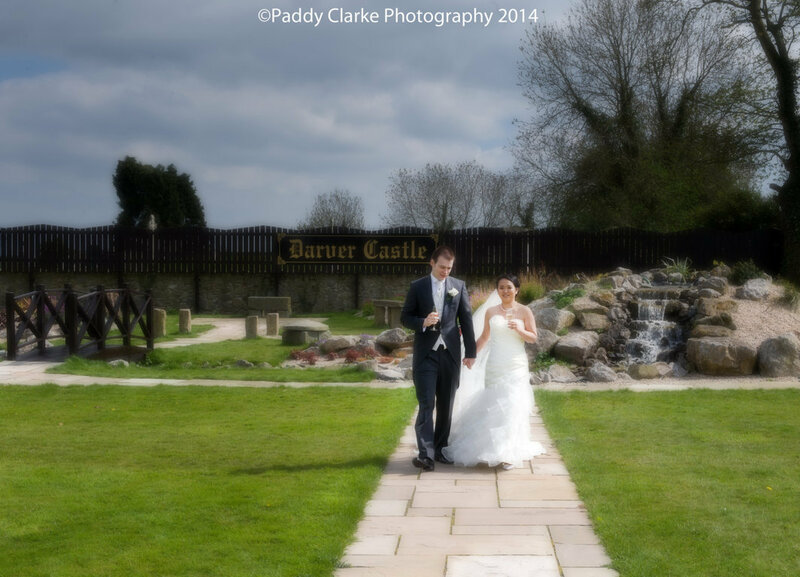 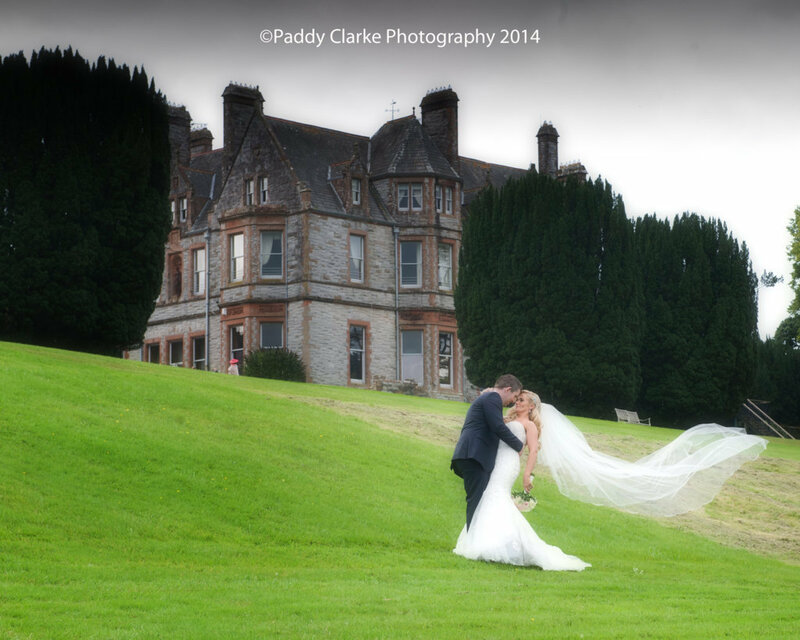 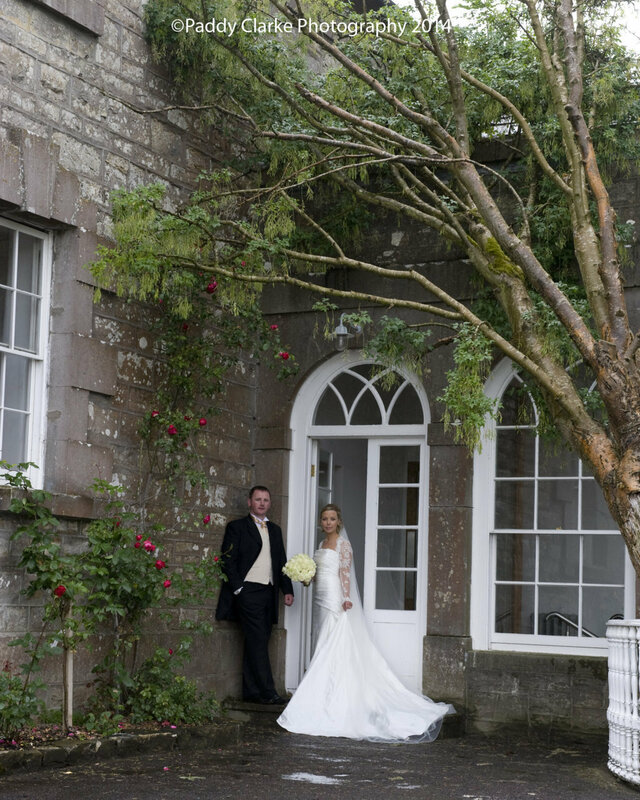 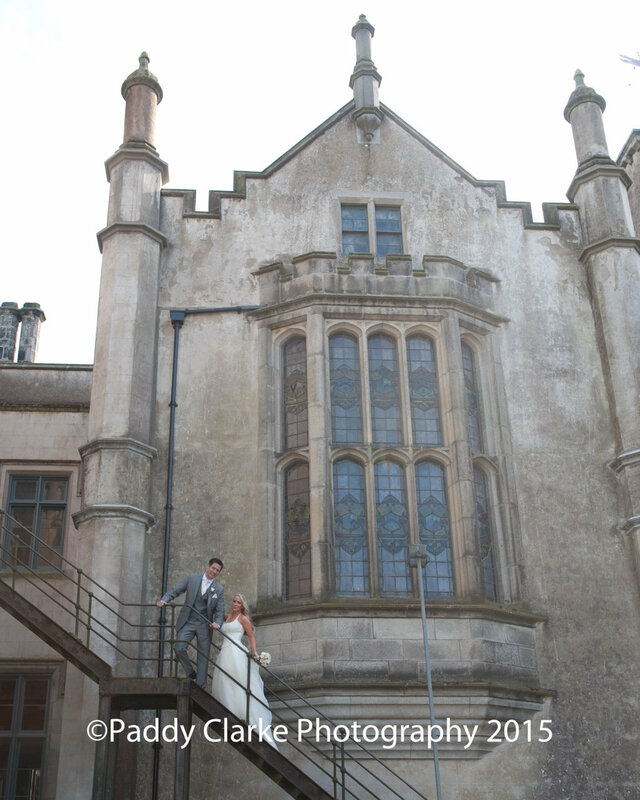 Cabra Castle Hotel boasts a proud history dating as far back as 1760. 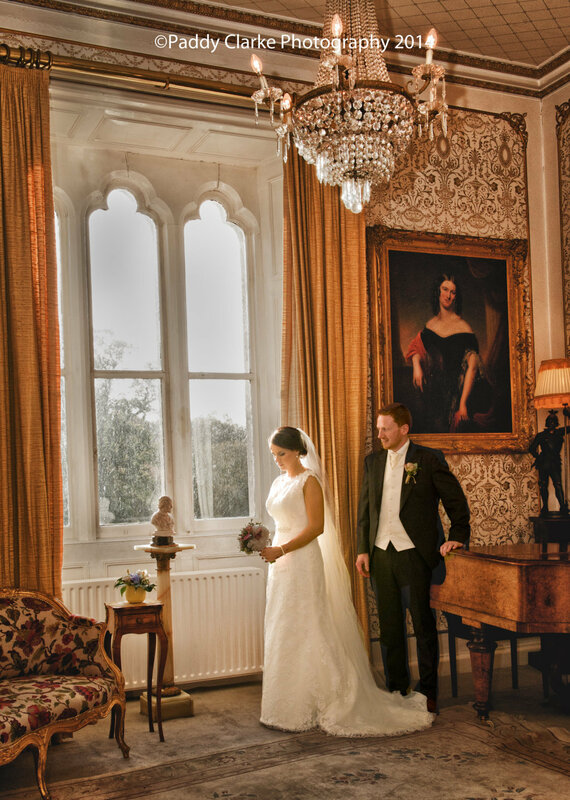 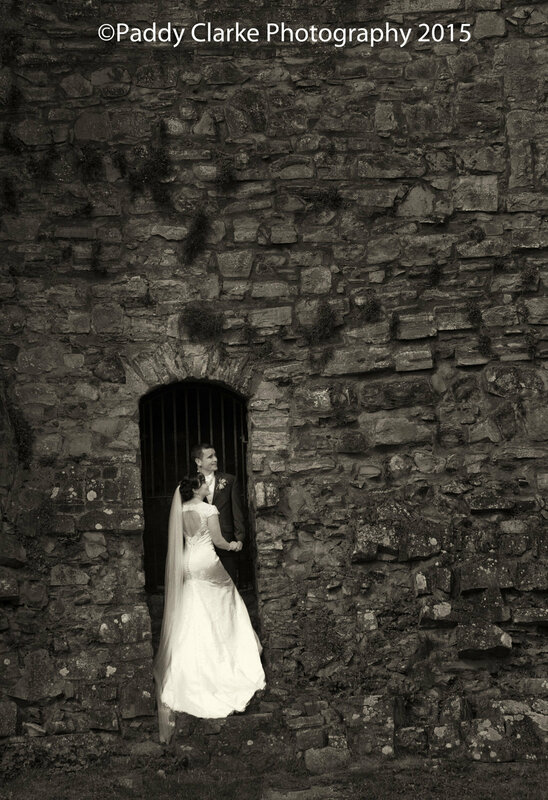 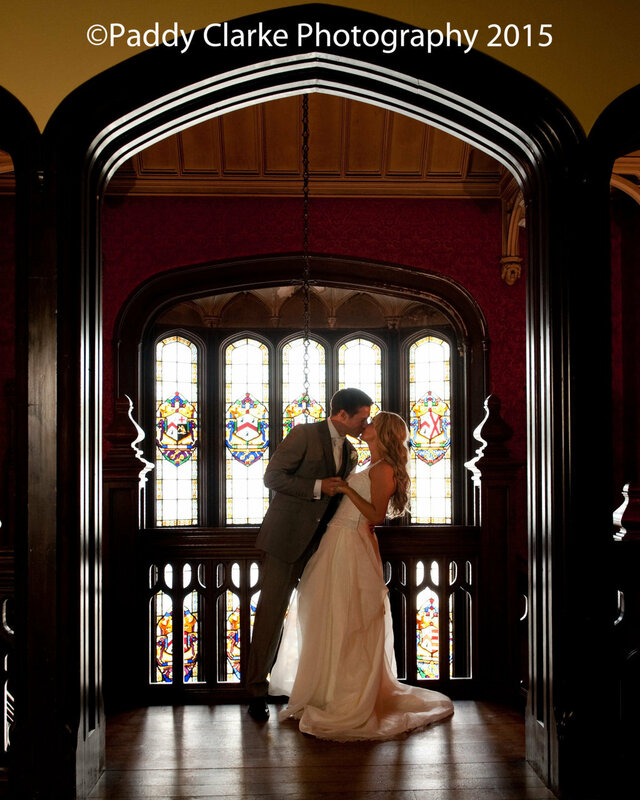 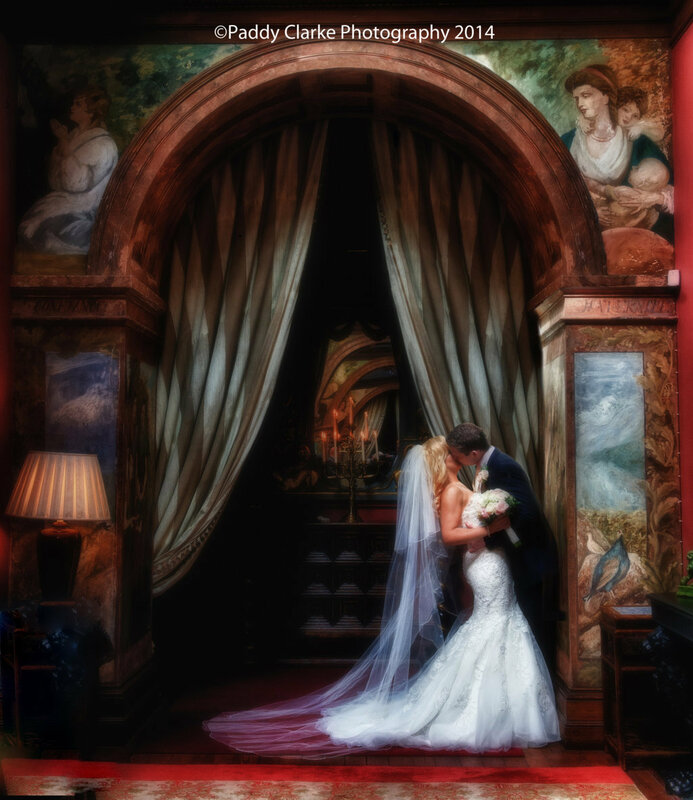 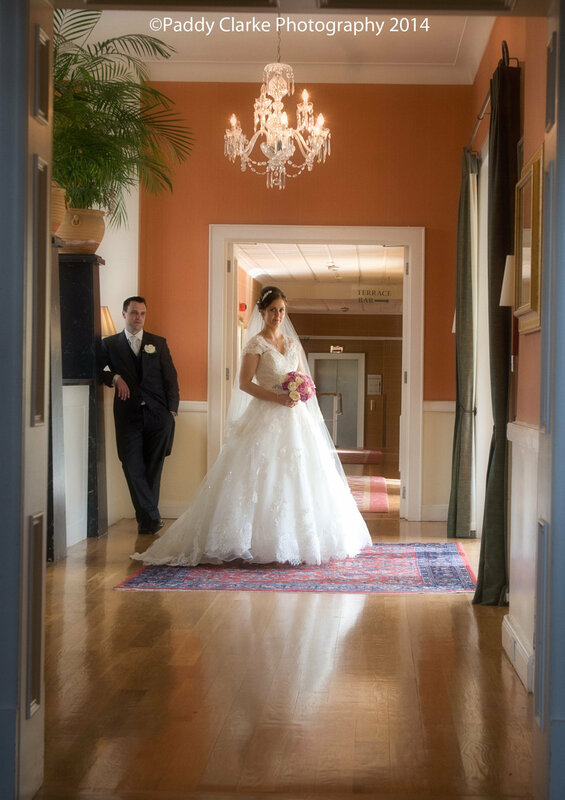 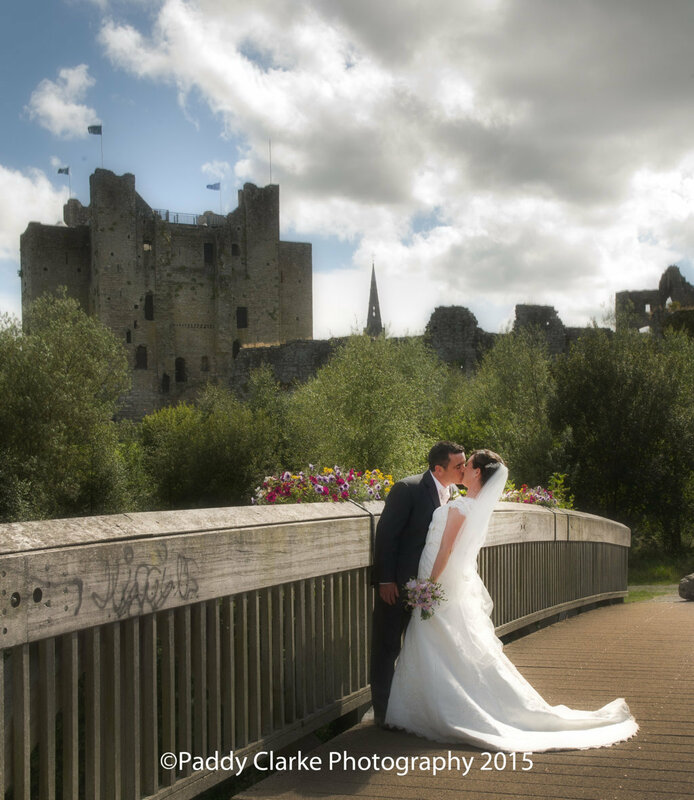 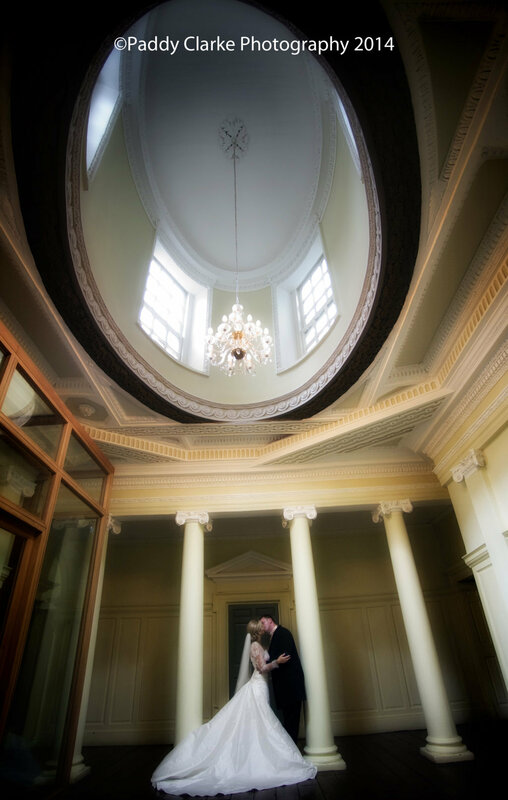 It’s long history lends a mature, cultured air to the Castle which can be felt by one and all as they stroll along the Castle’s magnificent hallways and stairwells. 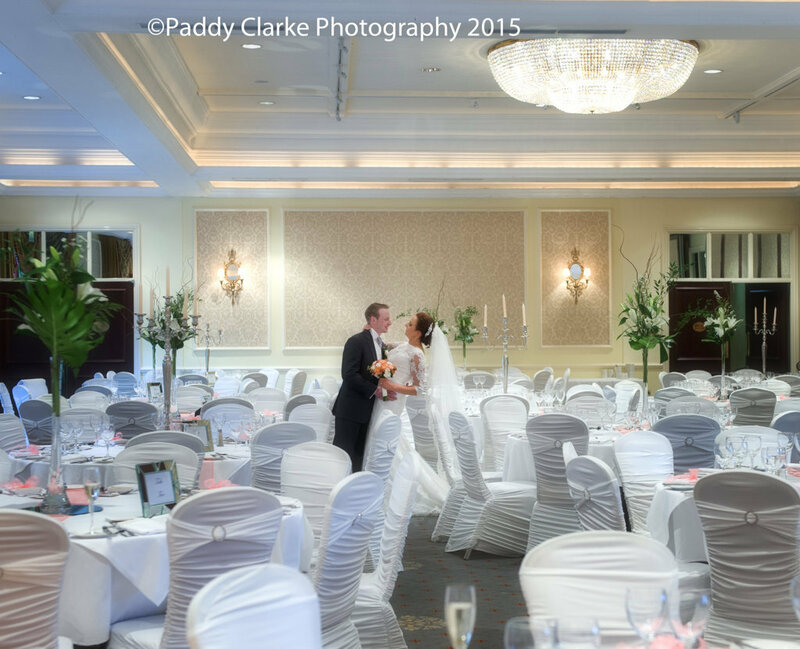 The Carrickdale Hotel & Spa, located at Exit 20, just off the M1 motorway, offers the ultimate in luxury, elegance and style. 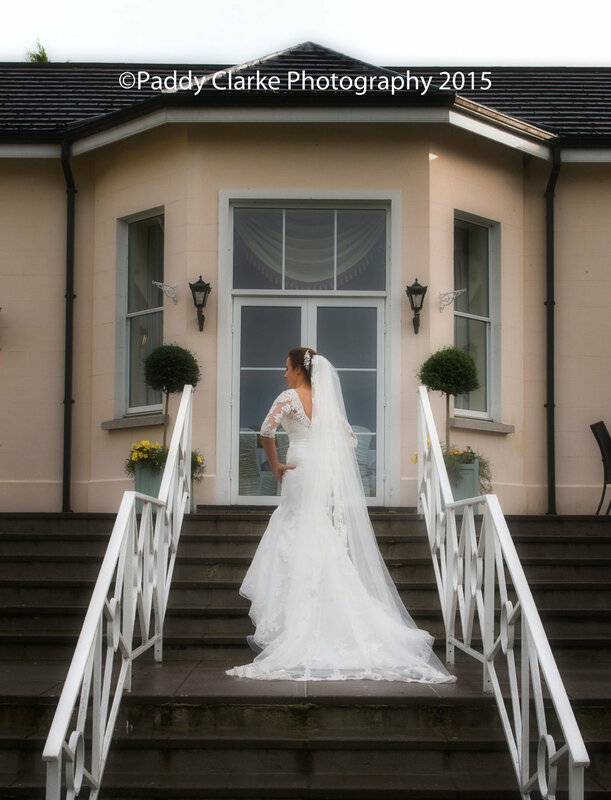 With its breathtaking landscaped gardens and contemporary elegance, visiting the Carrickdale Hotel & Spa is a truly unique experience. 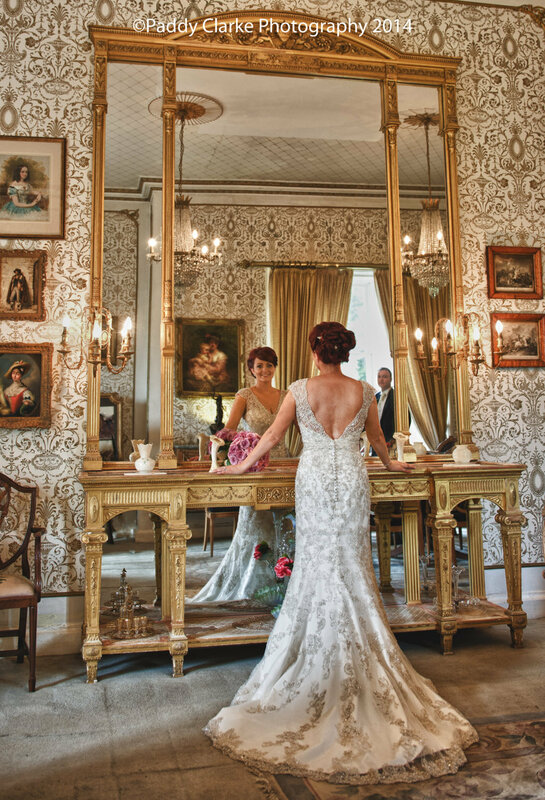 Nestled on 1,000 acres of undulating Irish countryside, dotted with ancient woodland and glittering lakes, Castle Leslie Estate is one of the last great Irish estates still in the hands of its founding family. 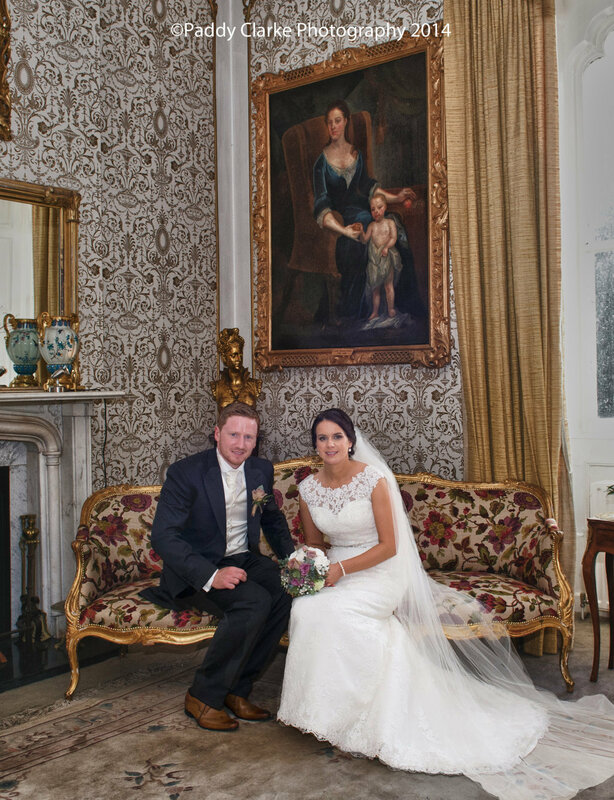 Since the 1660s, the distinguished and somewhat individual Leslie family has lived on the Estate, welcoming everyone from politicians to poets, ambassadors to ufologists. 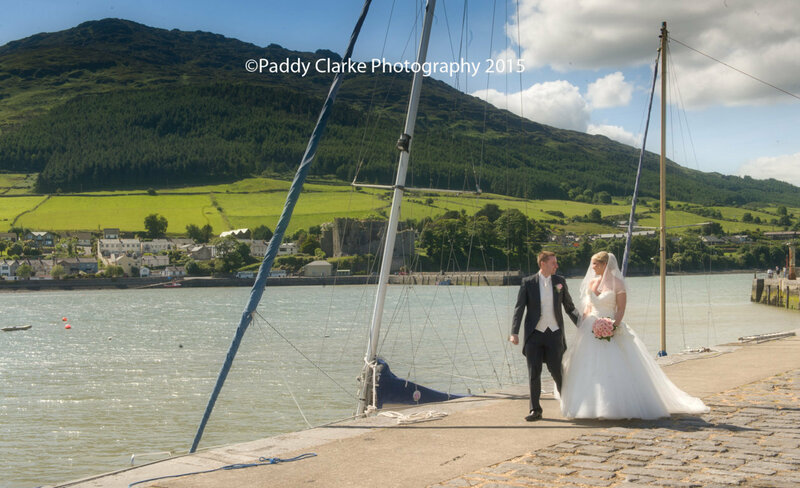 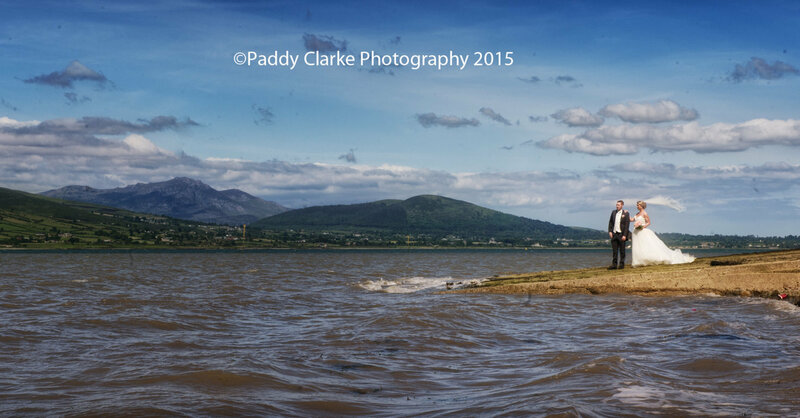 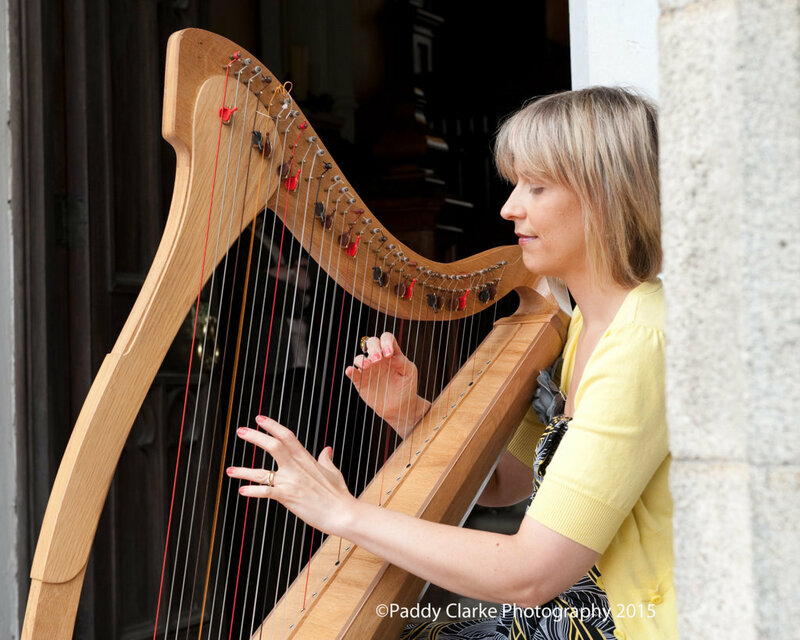 Situated in the centre of the Medieval Heritage Village of Carlingford, overlooking Carlingford Lough and the Cooley Peninsula. 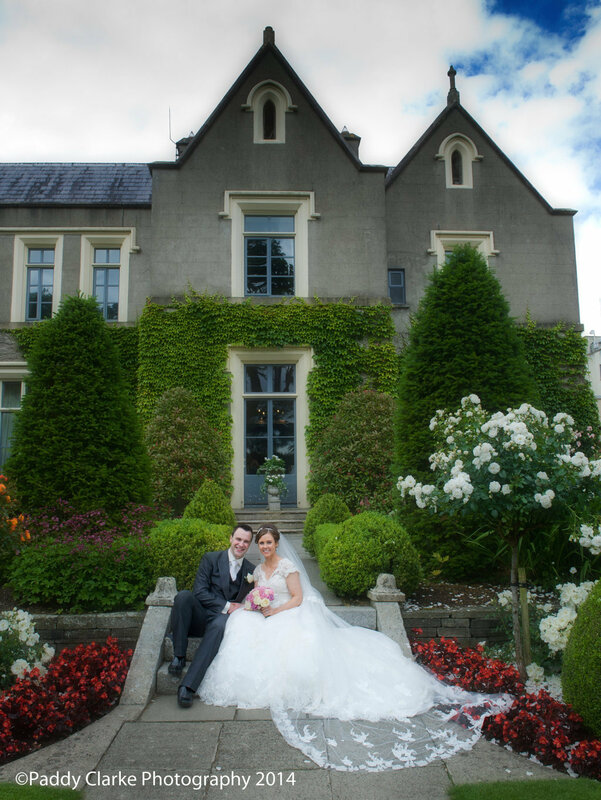 Less than 1 hours drive from Dublin and Belfast. 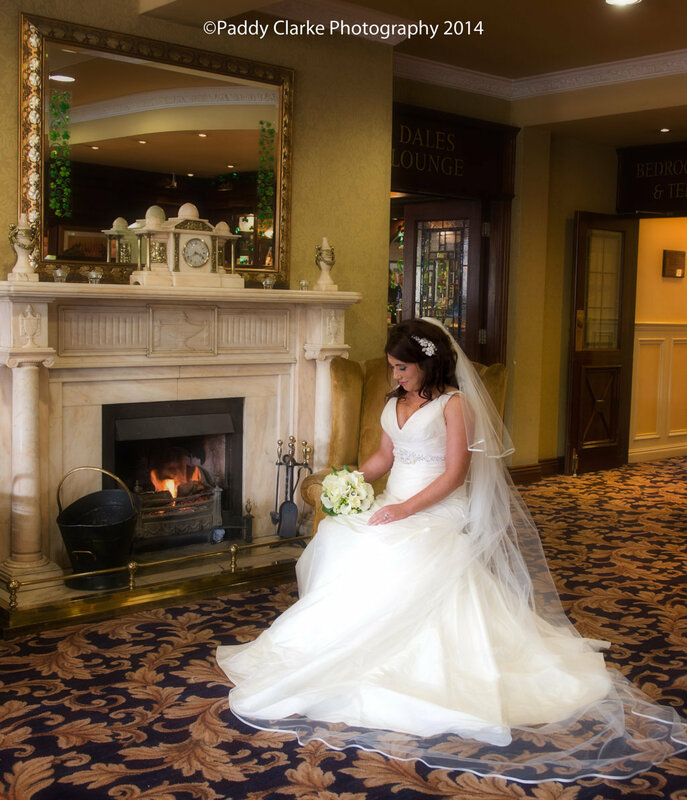 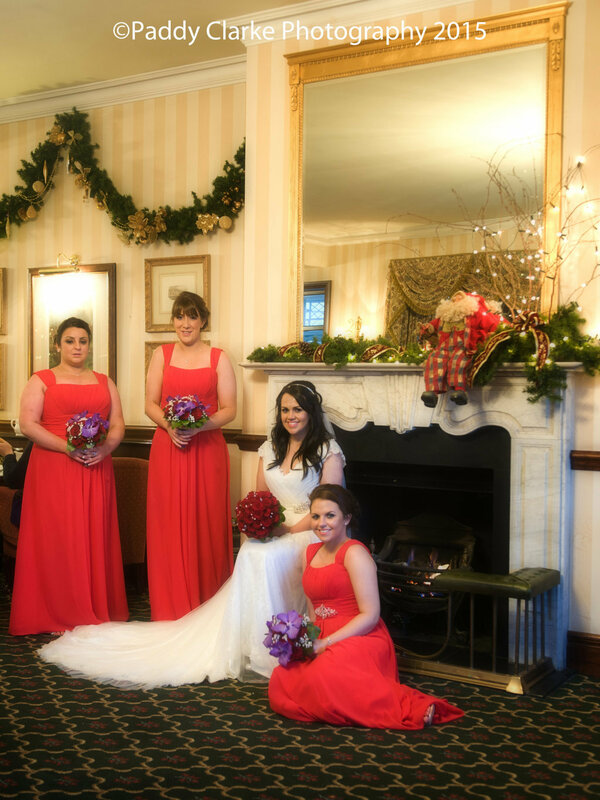 With its beautifully appointed accommodation, unrivalled cuisine, superb leisure and health facilities, elegant reception areas and landscaped gardens, the hotel has something for everyone.